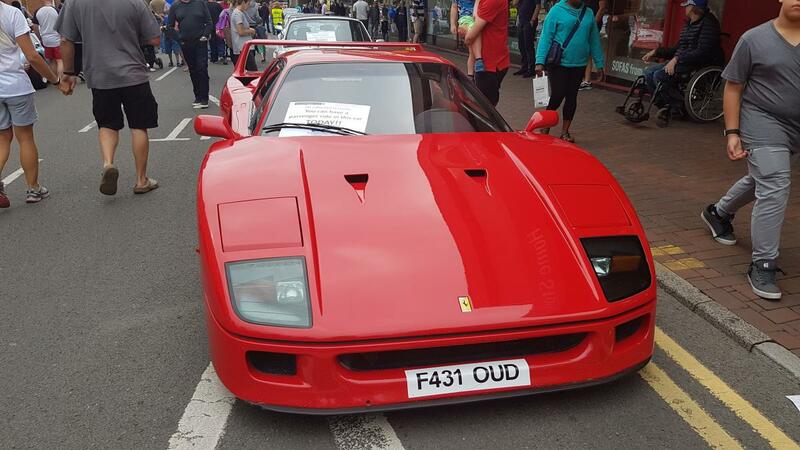 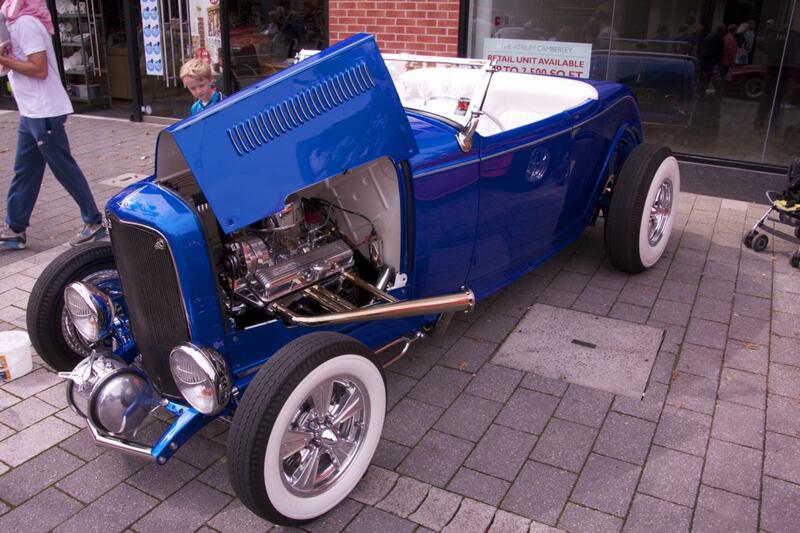 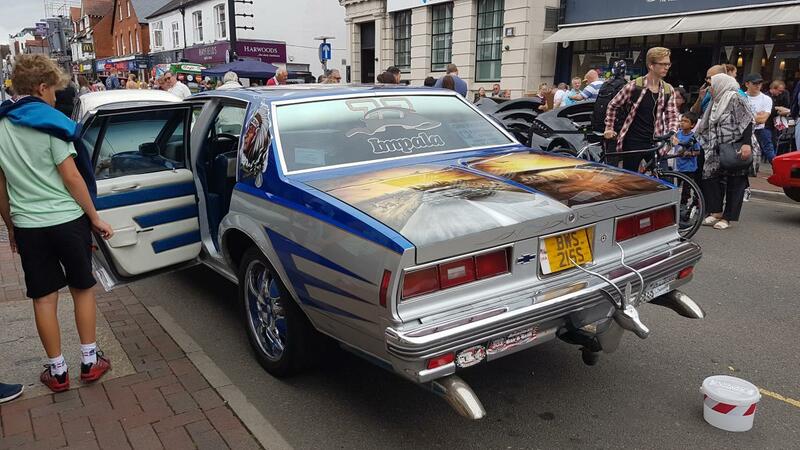 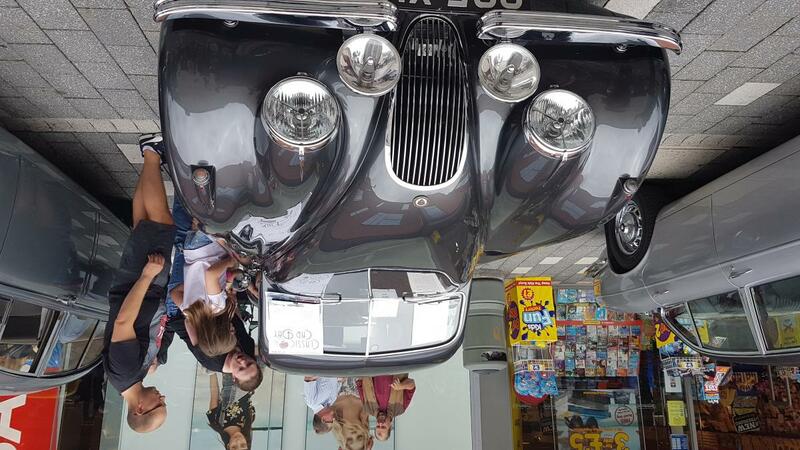 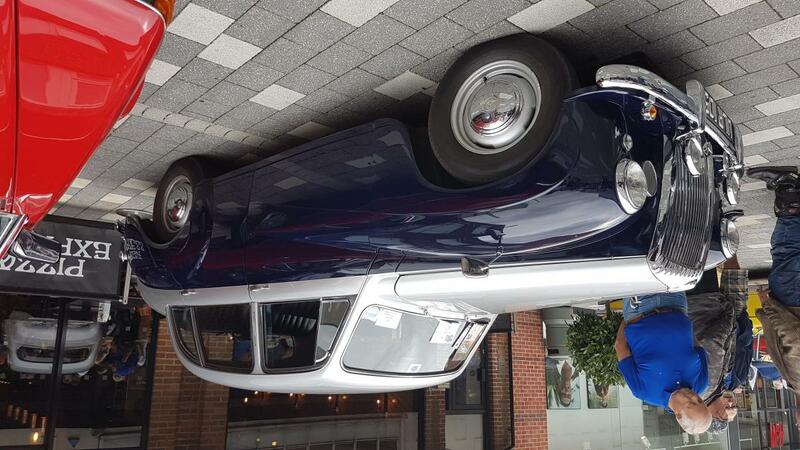 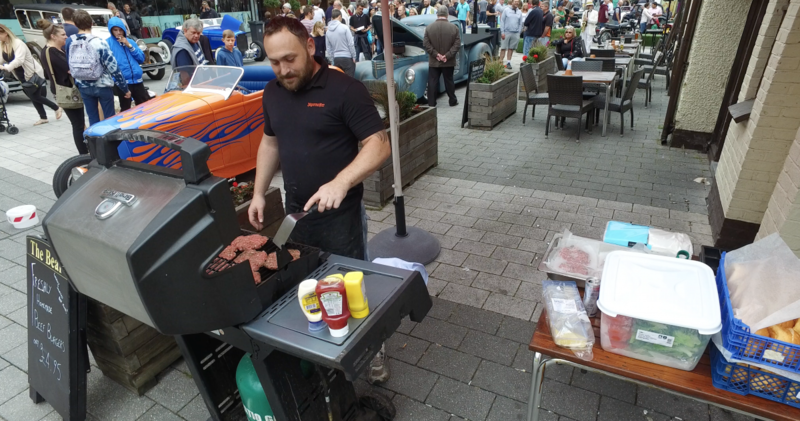 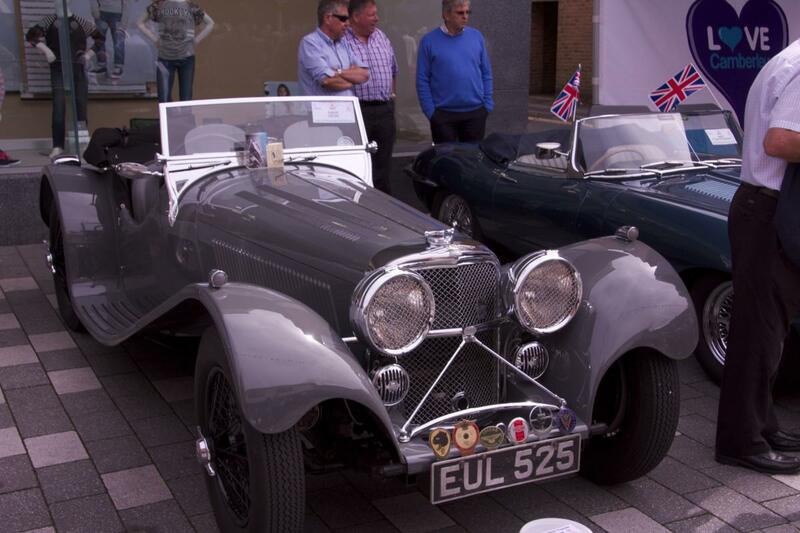 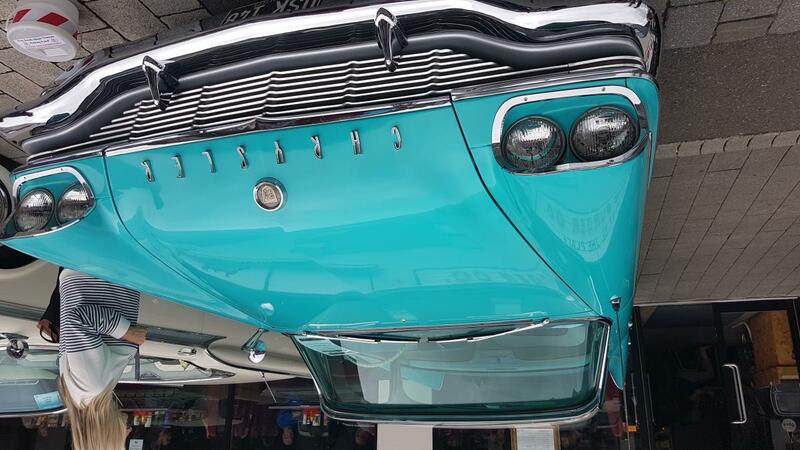 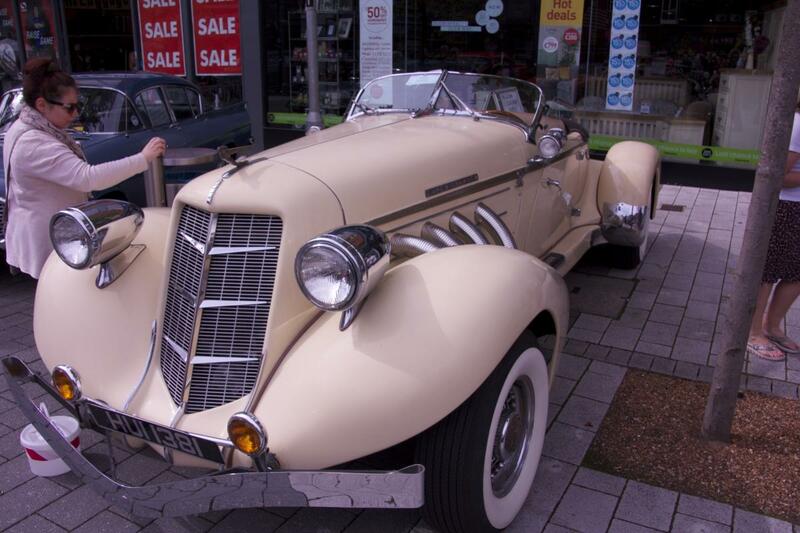 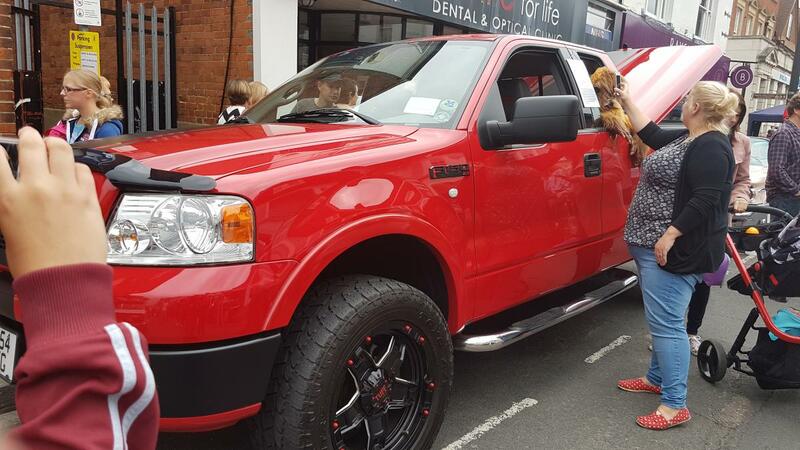 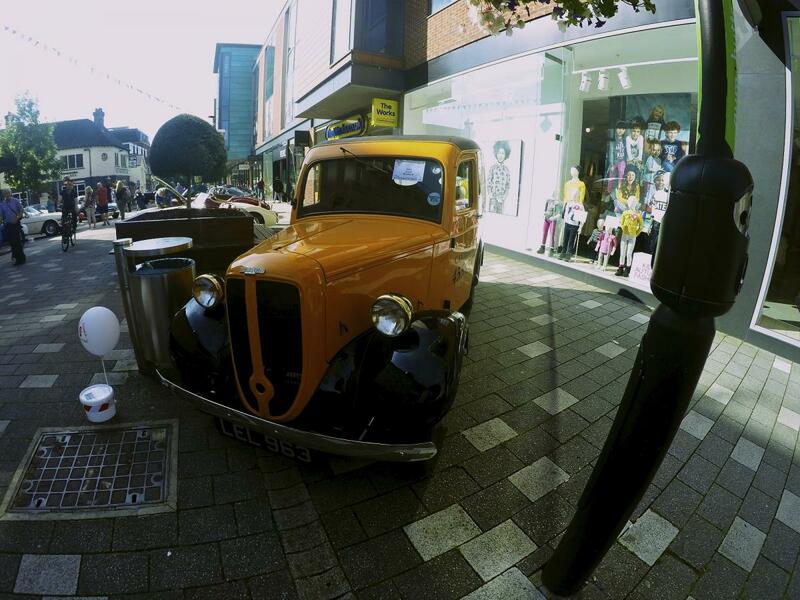 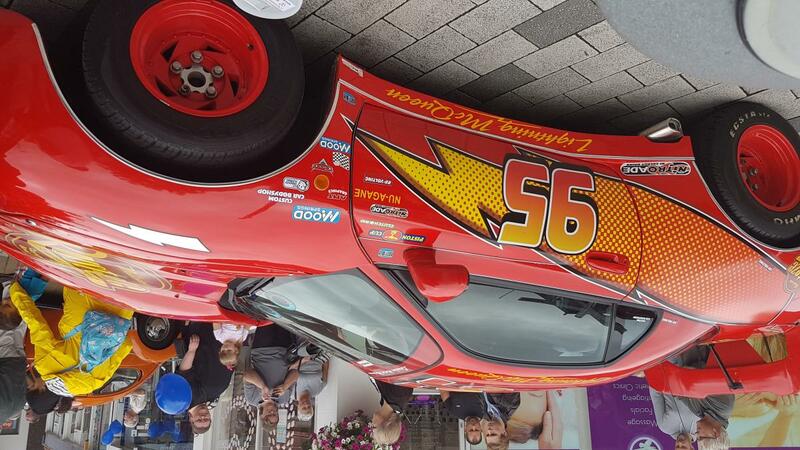 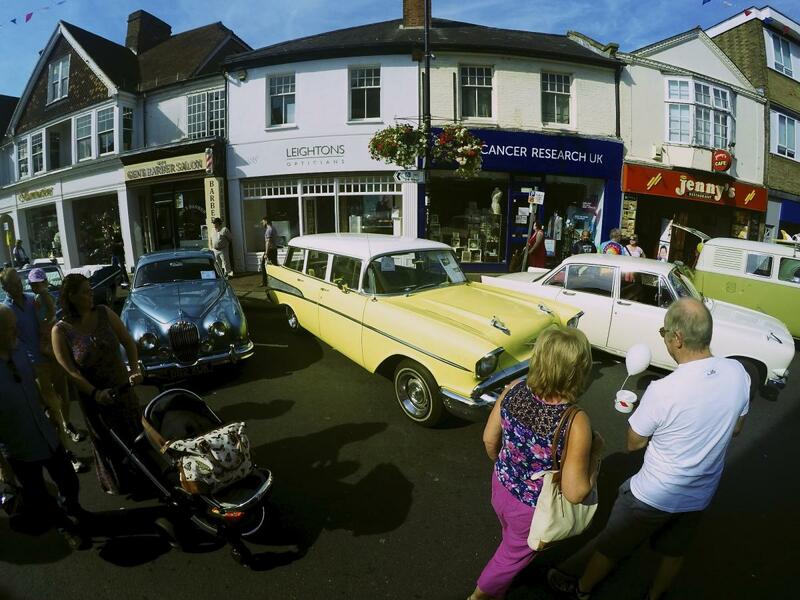 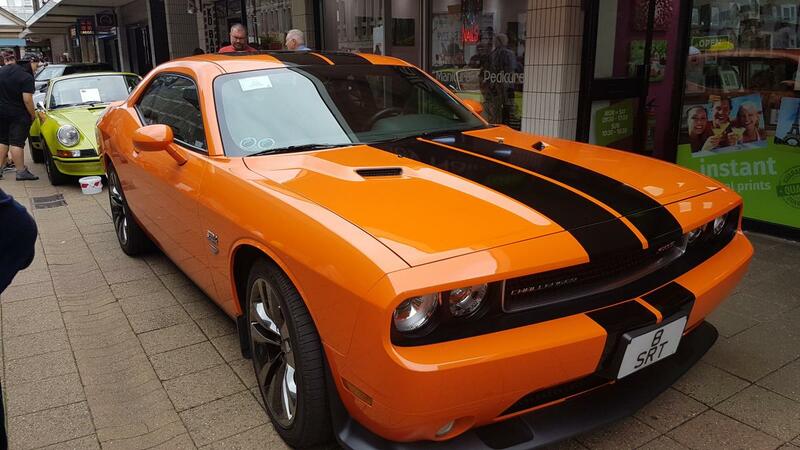 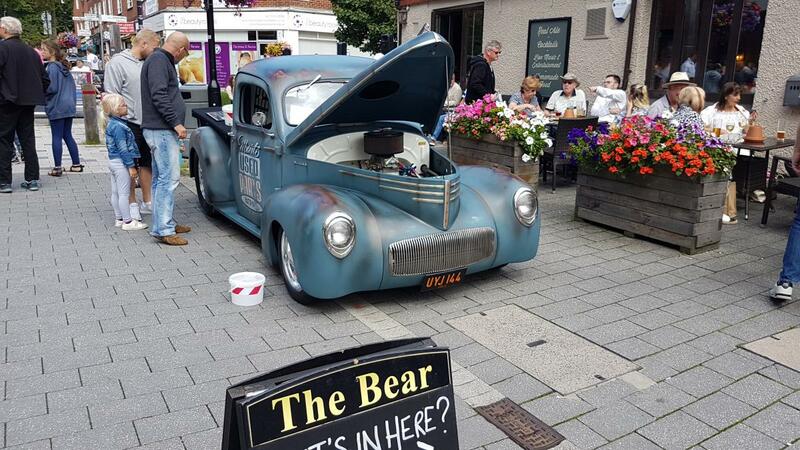 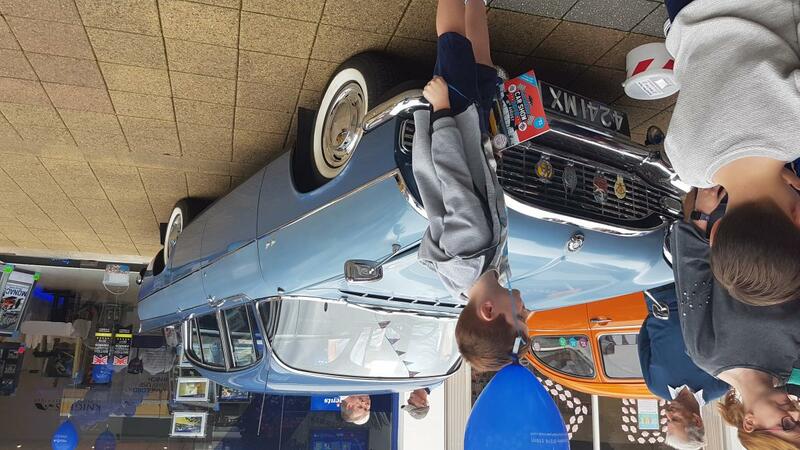 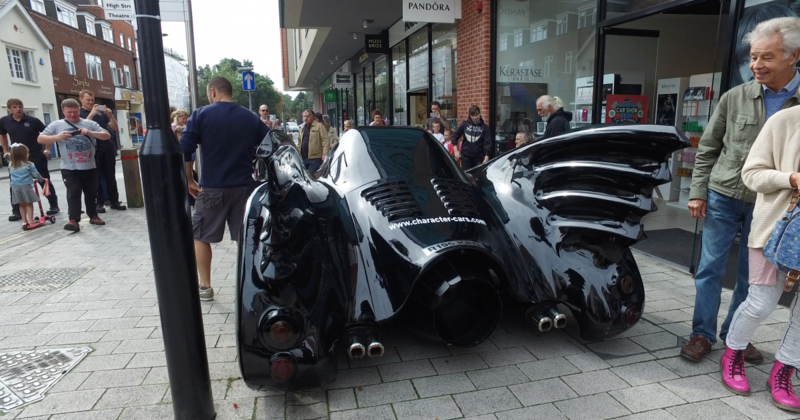 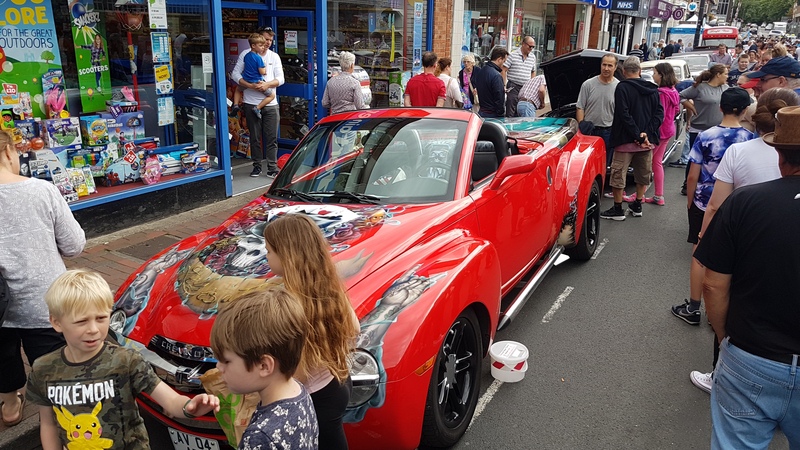 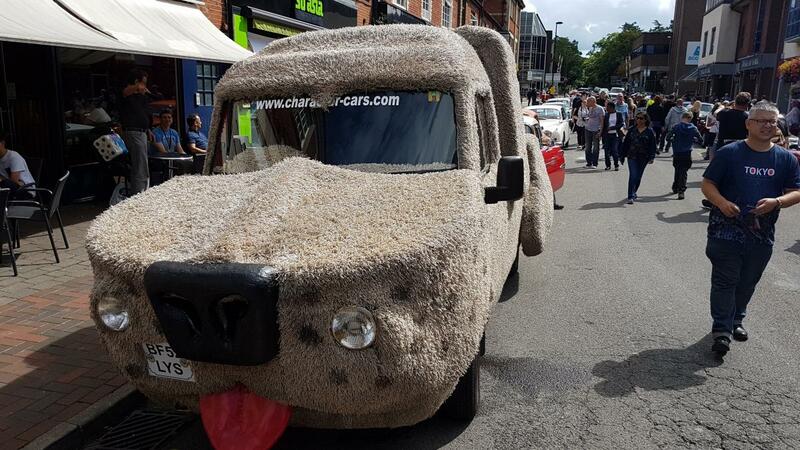 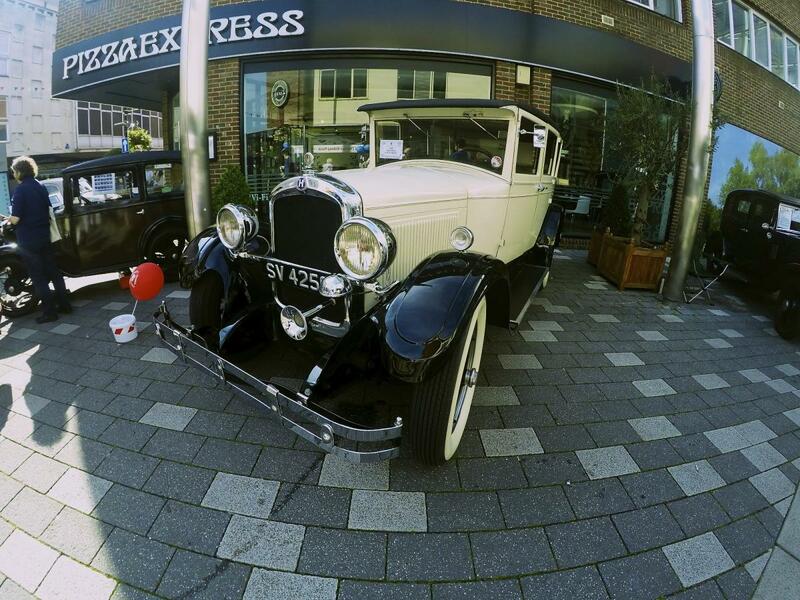 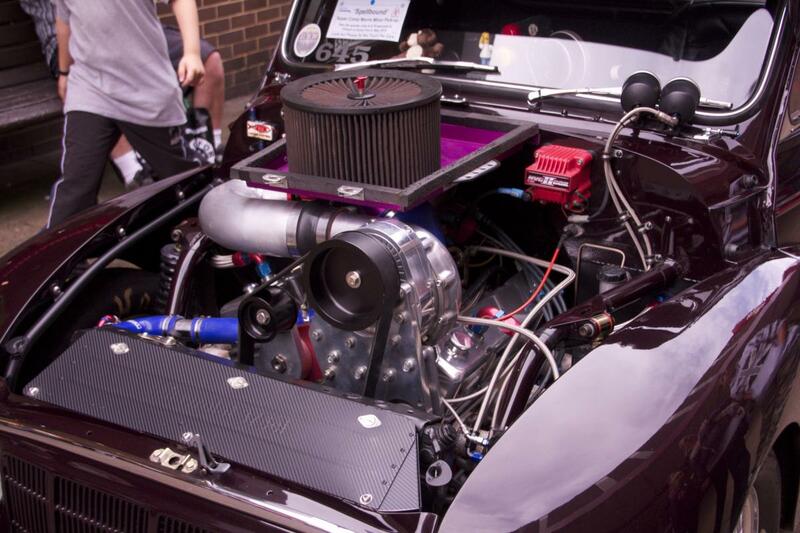 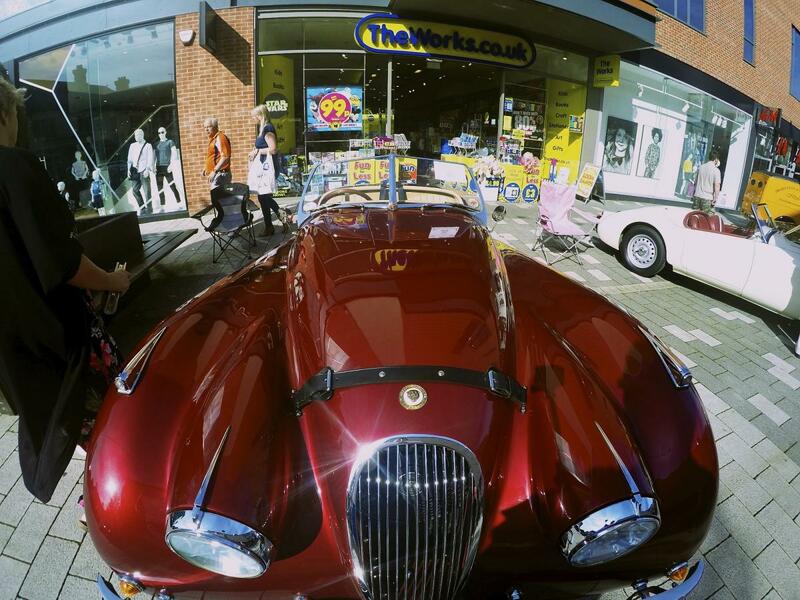 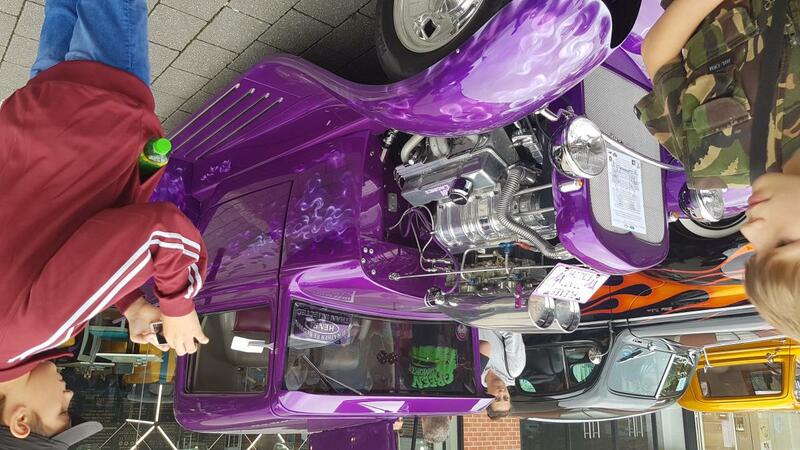 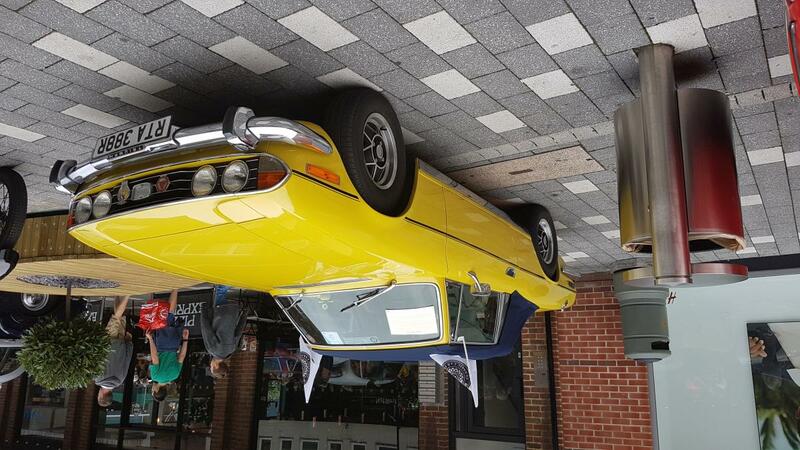 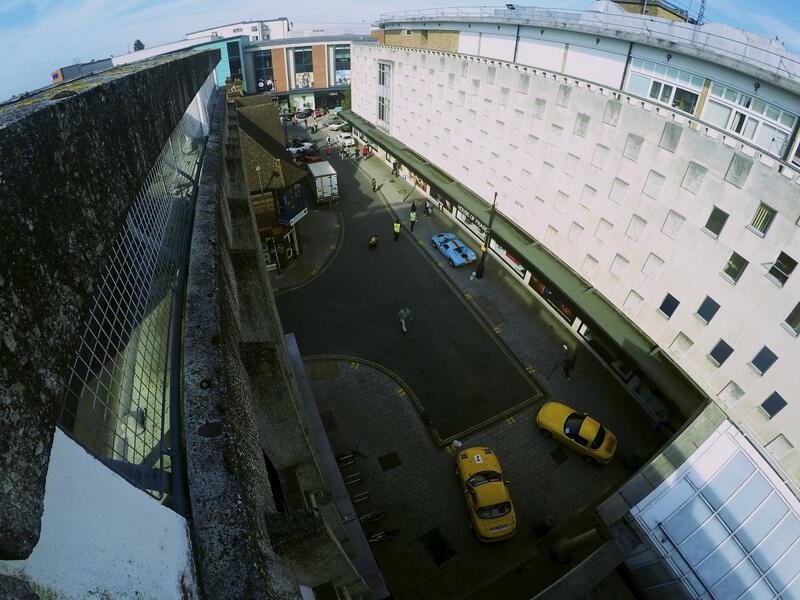 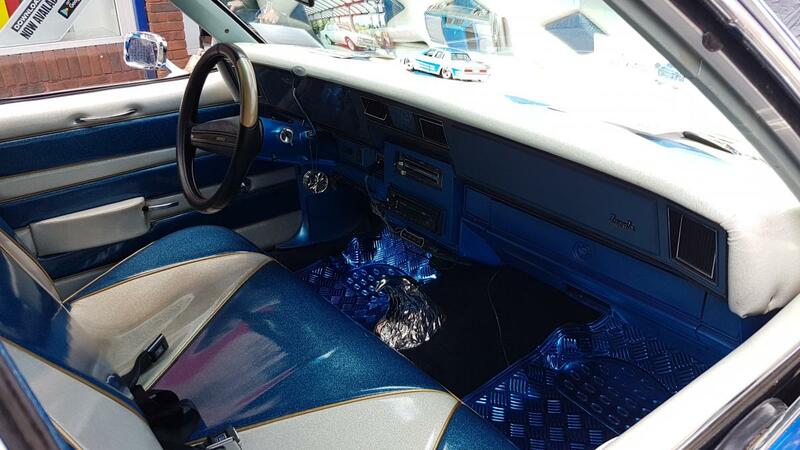 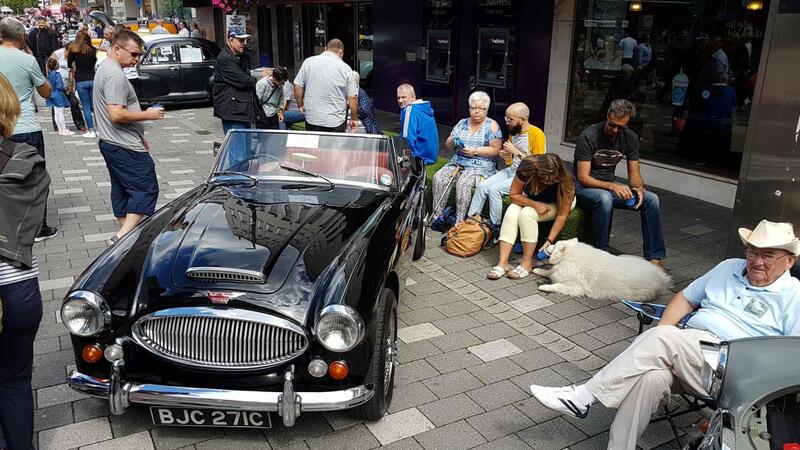 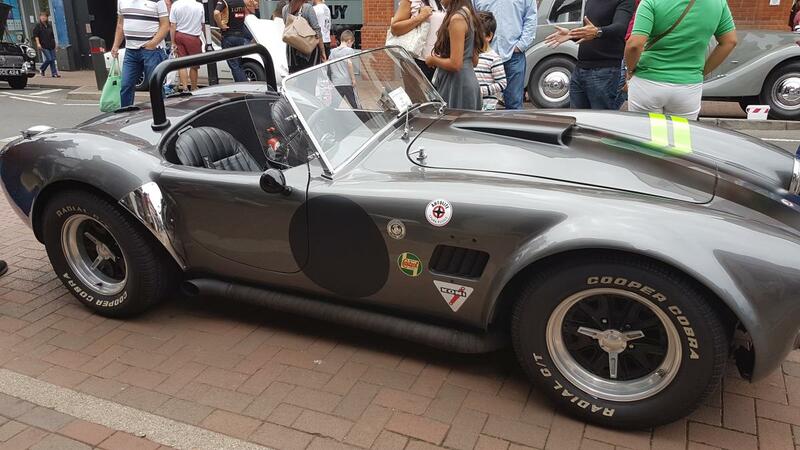 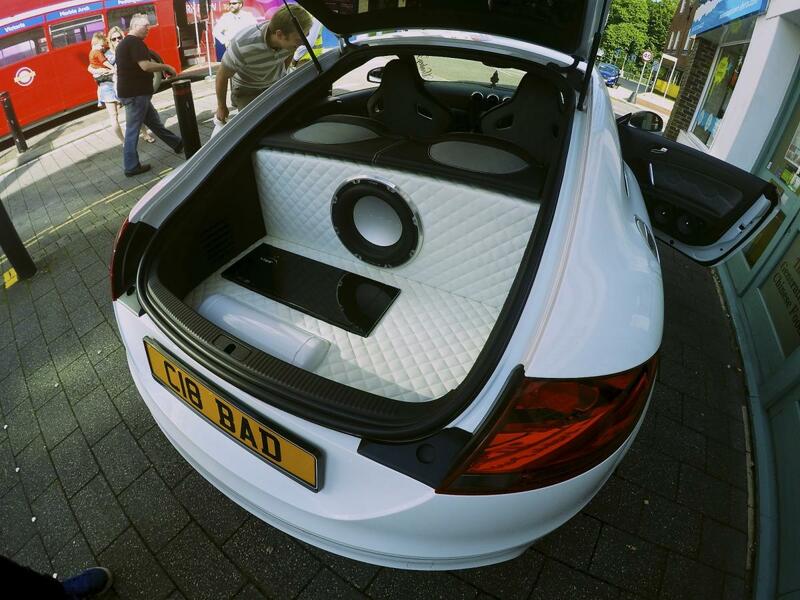 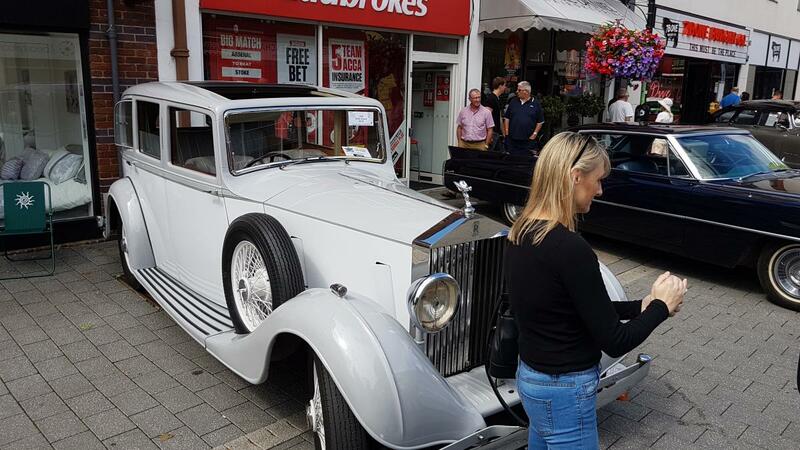 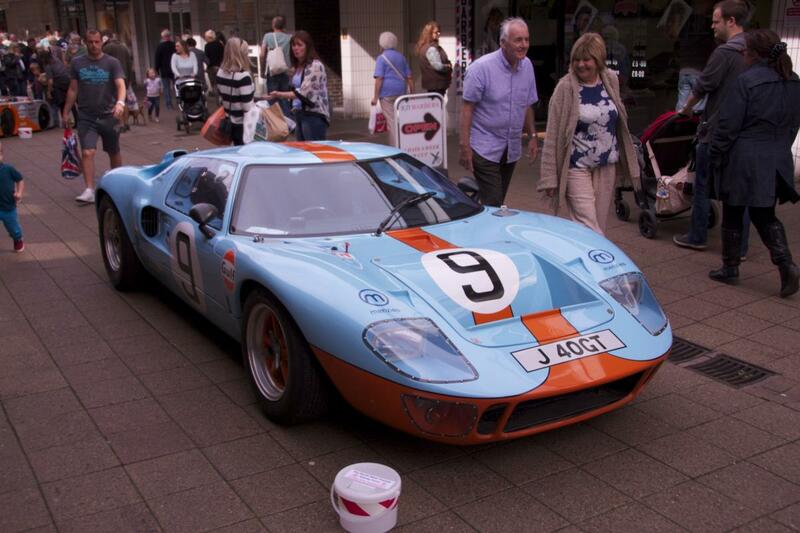 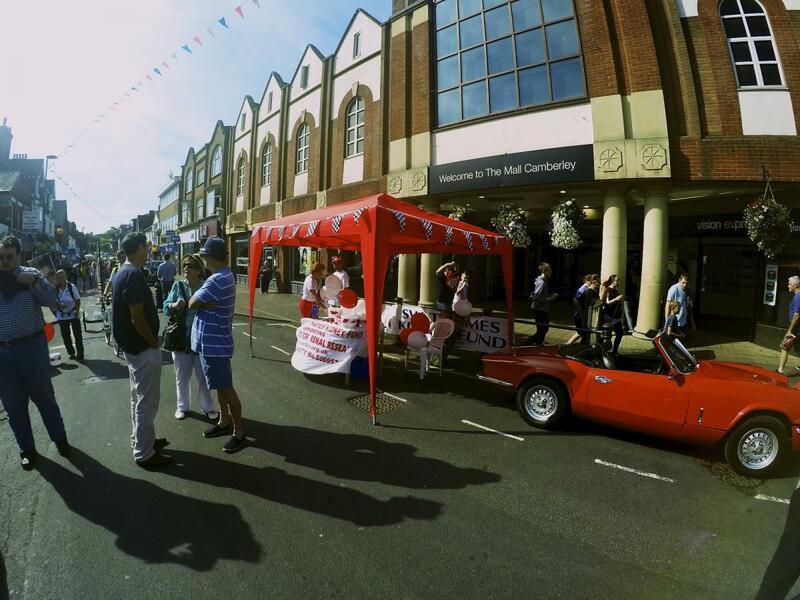 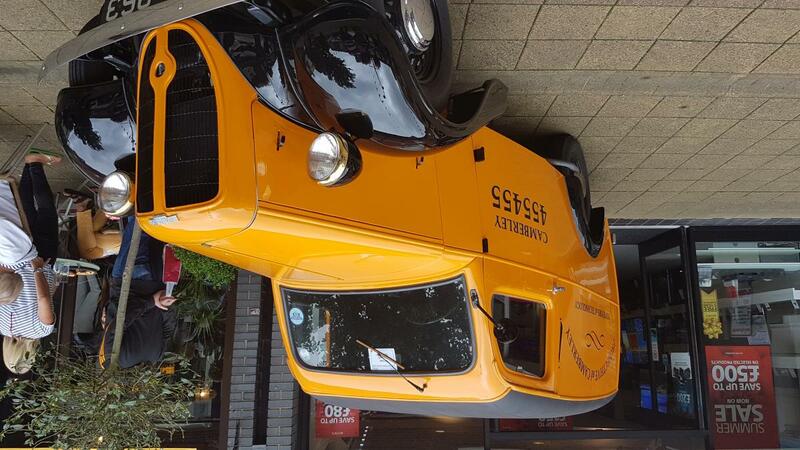 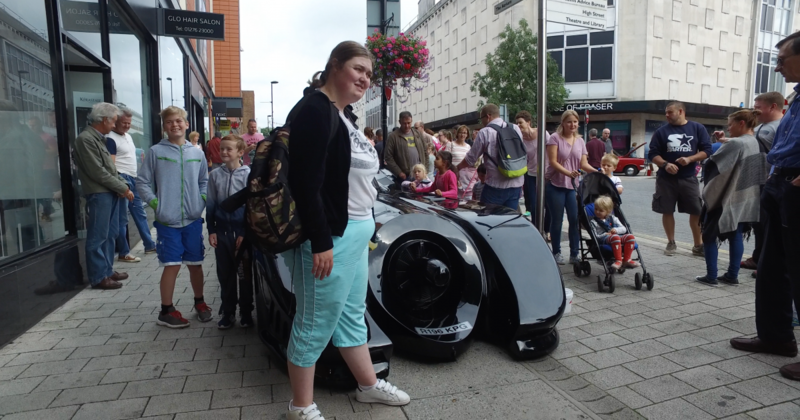 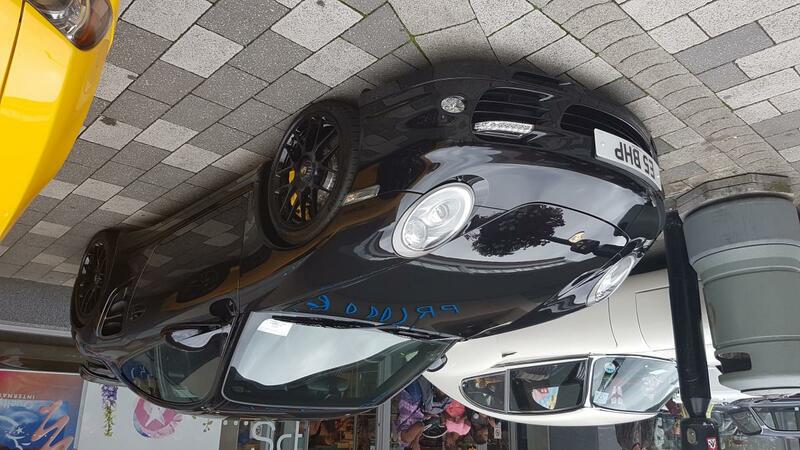 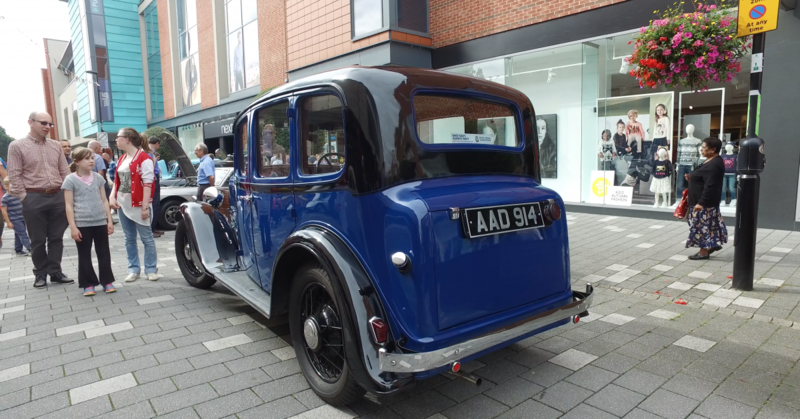 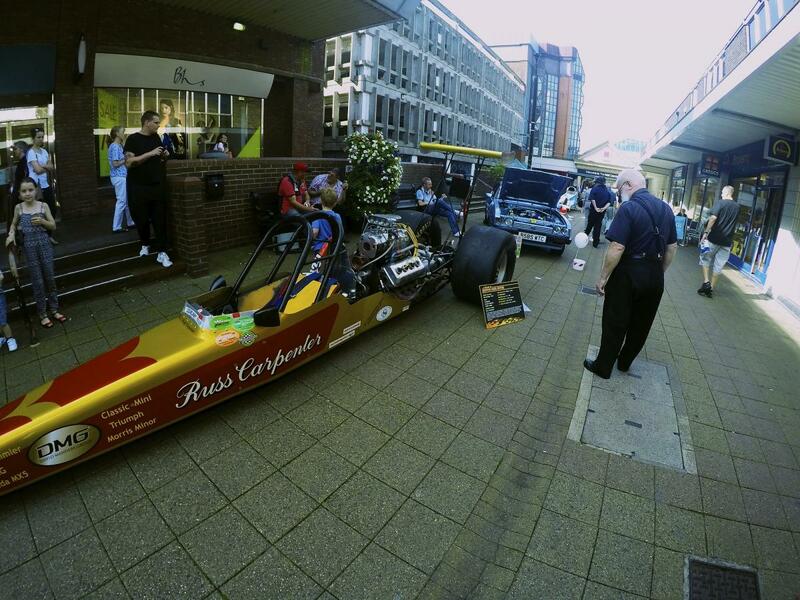 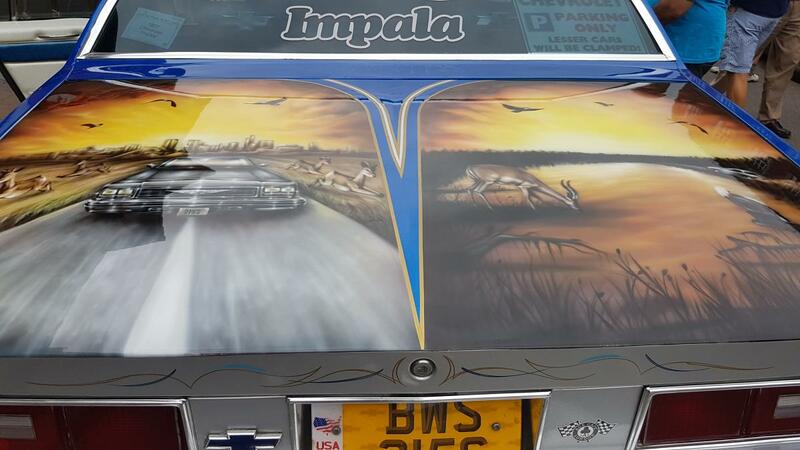 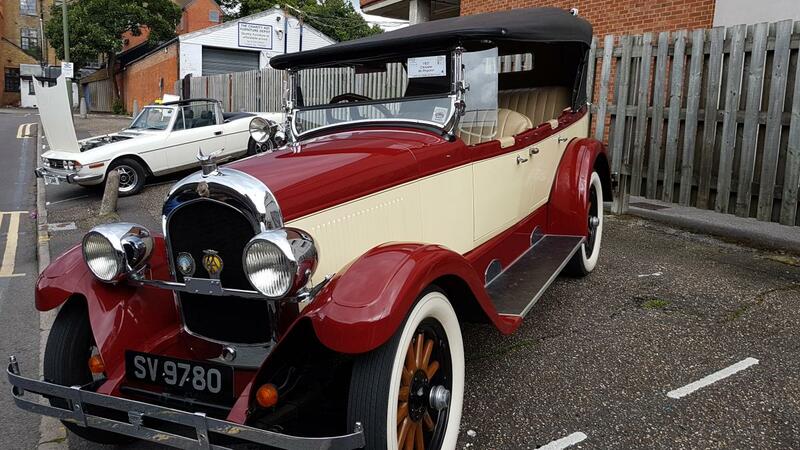 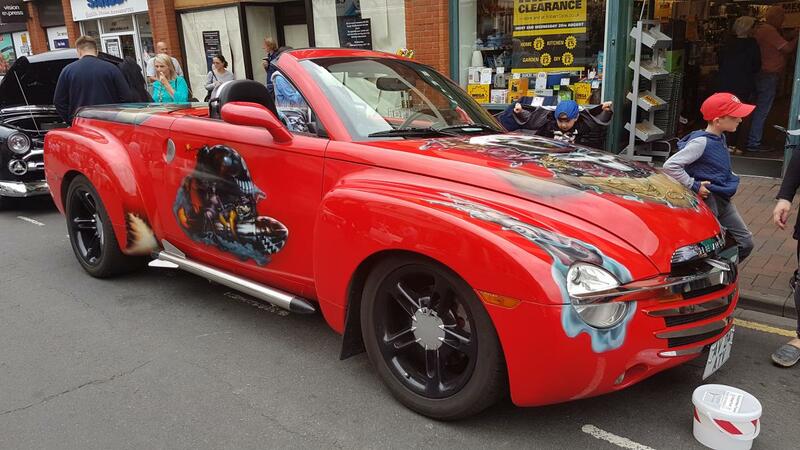 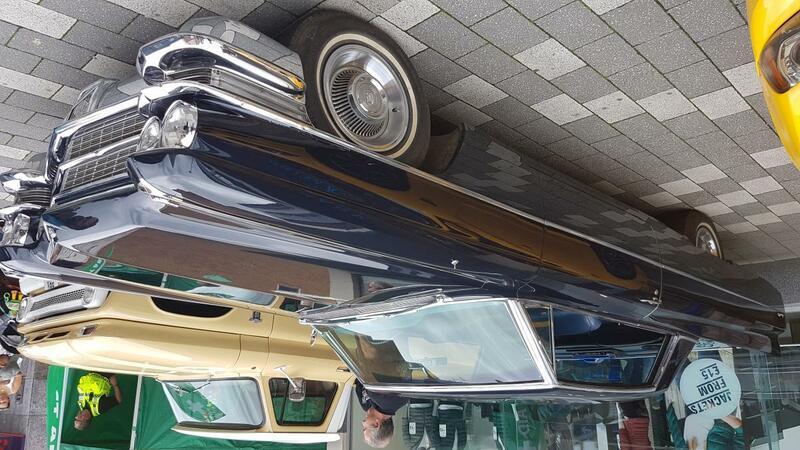 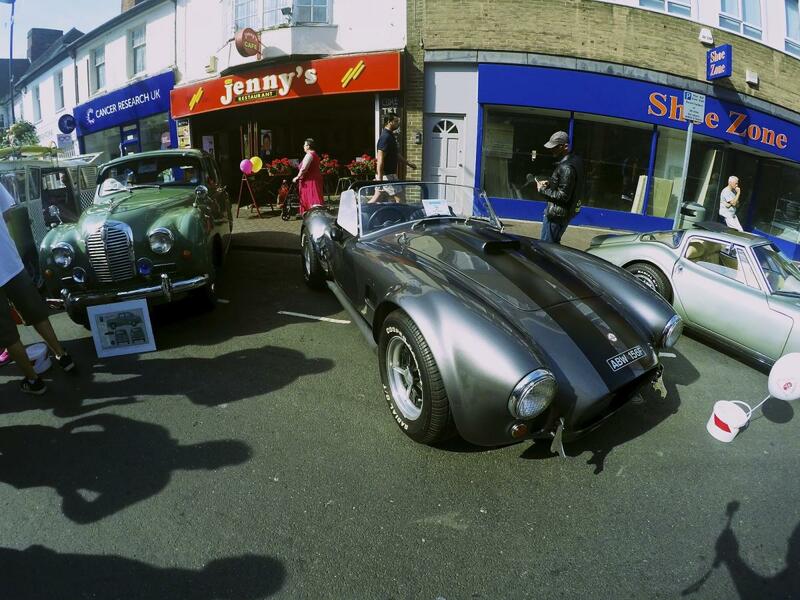 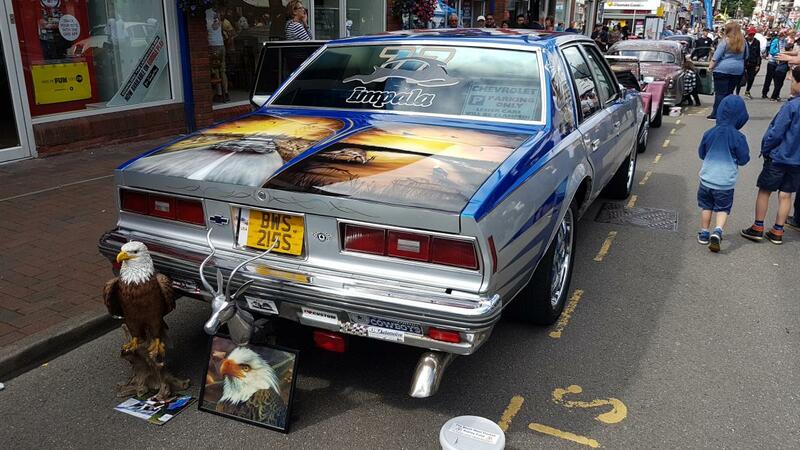 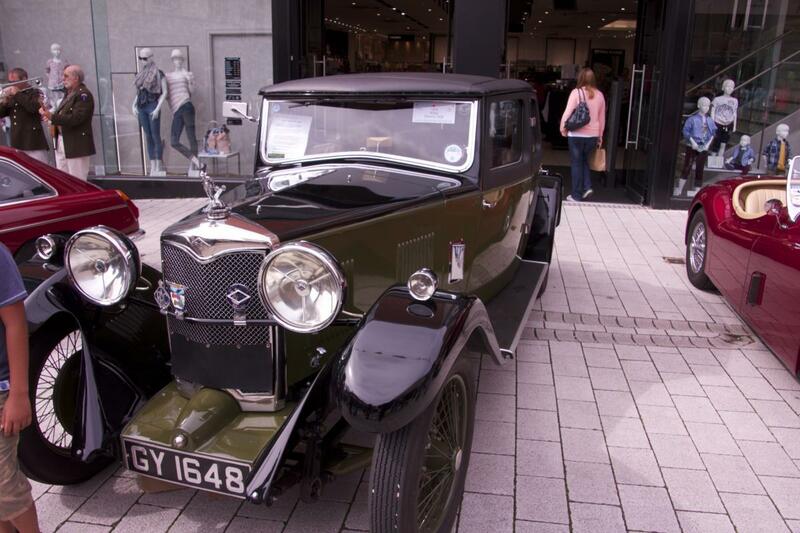 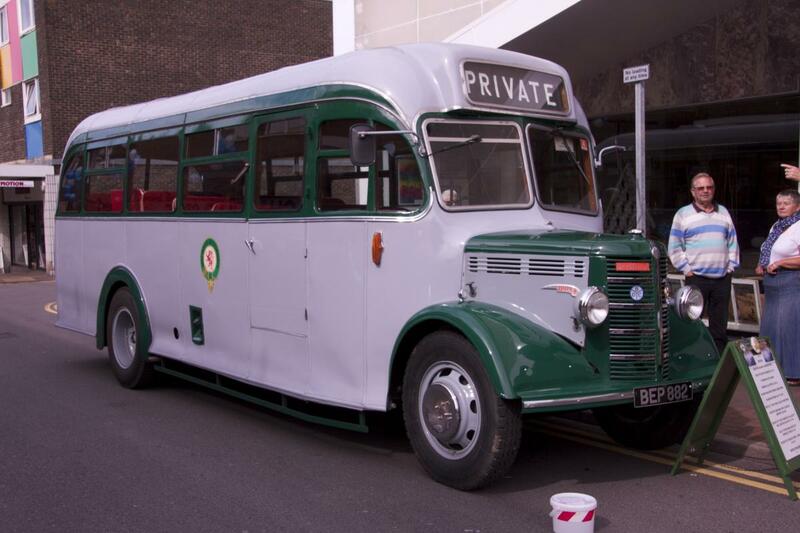 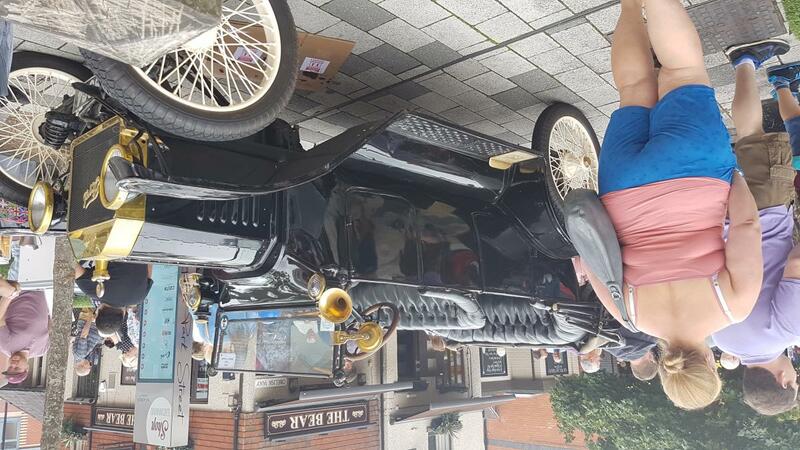 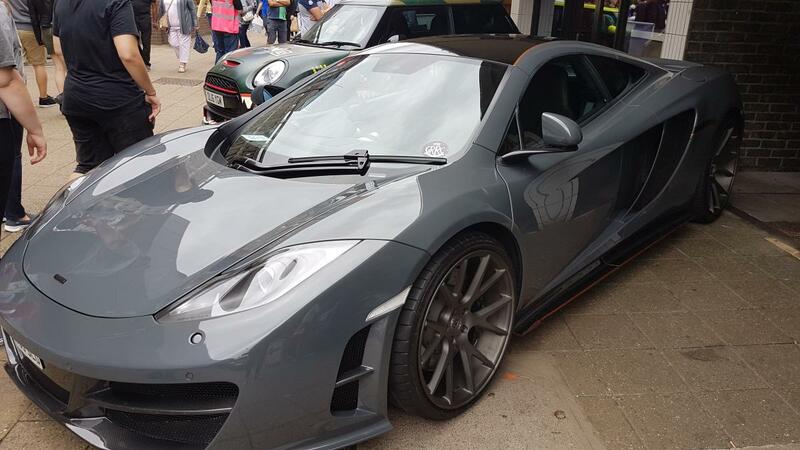 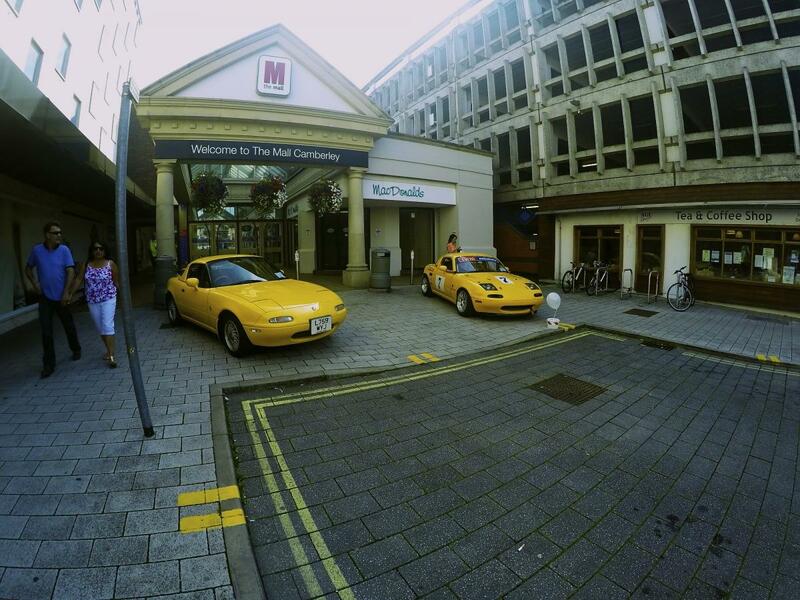 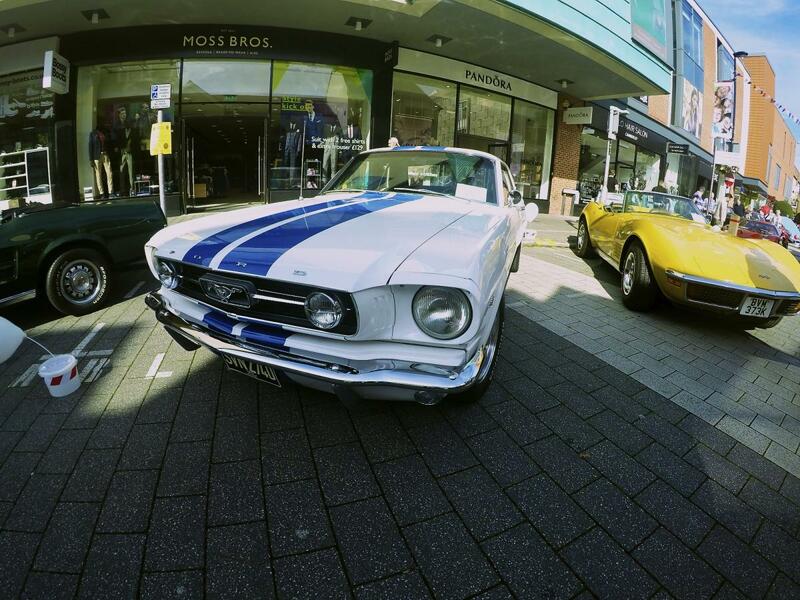 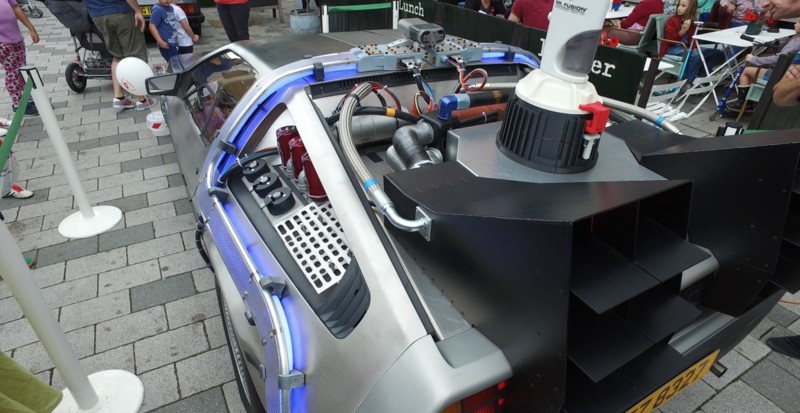 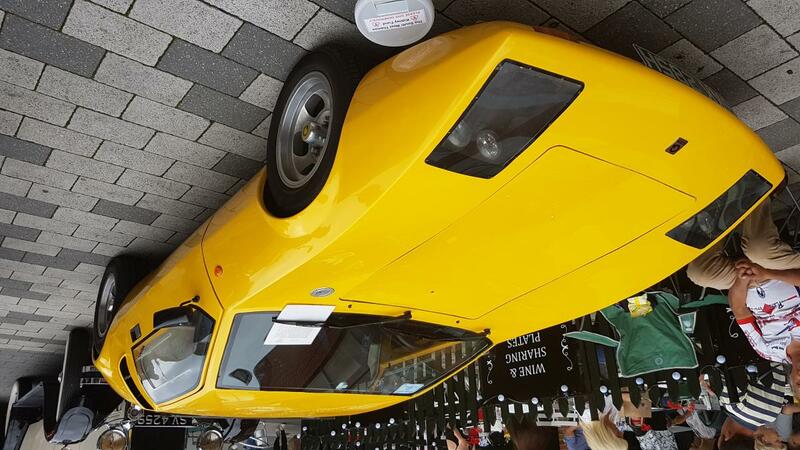 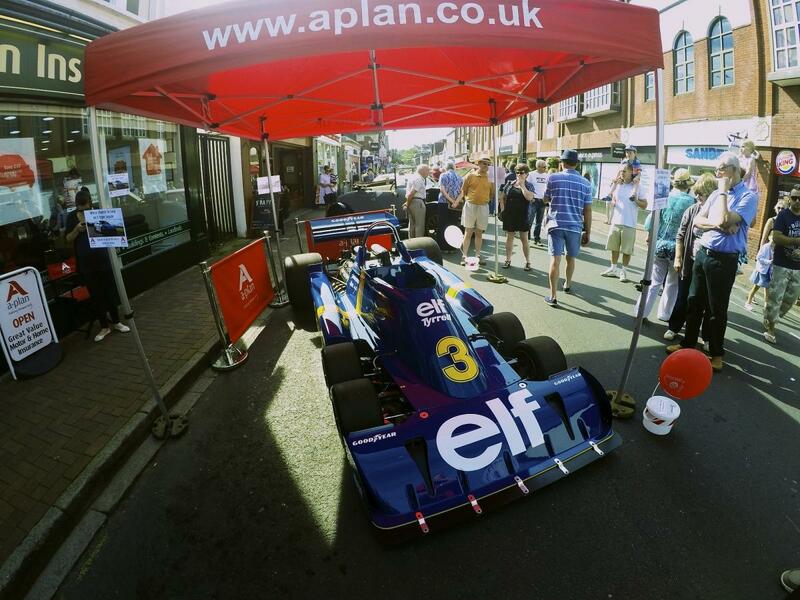 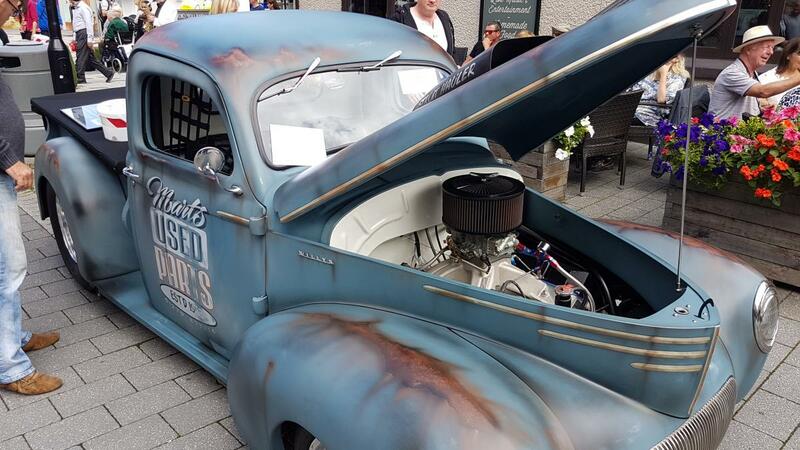 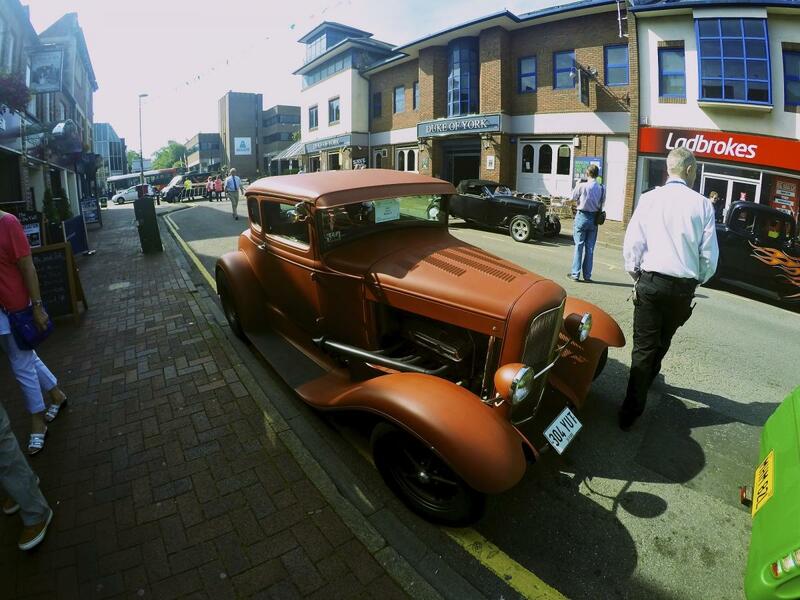 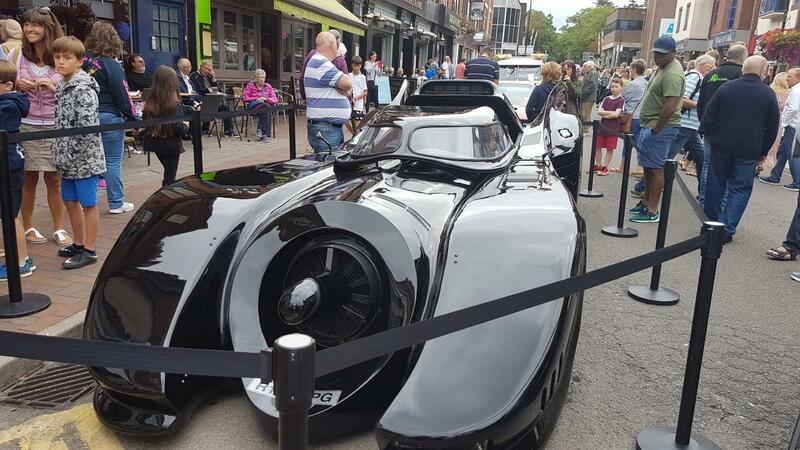 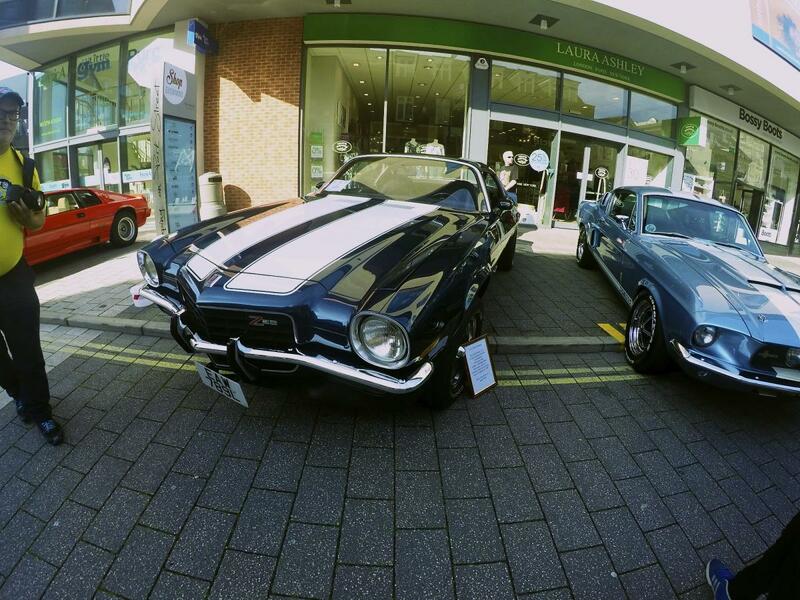 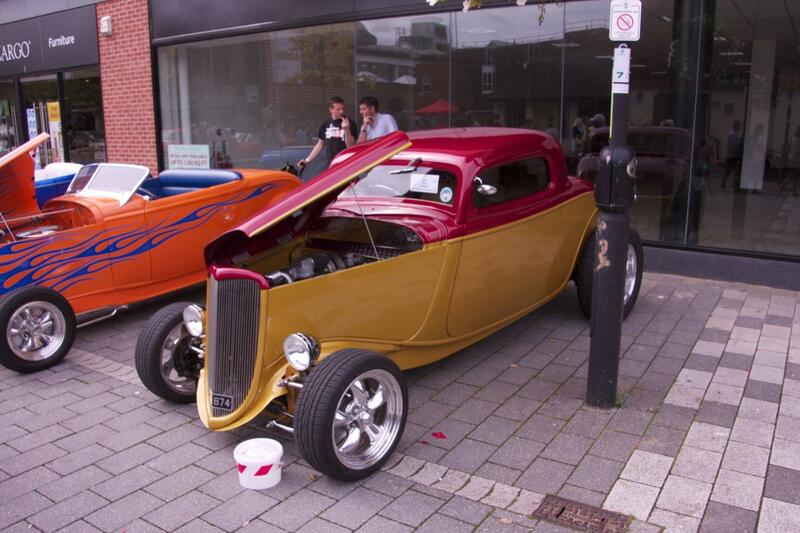 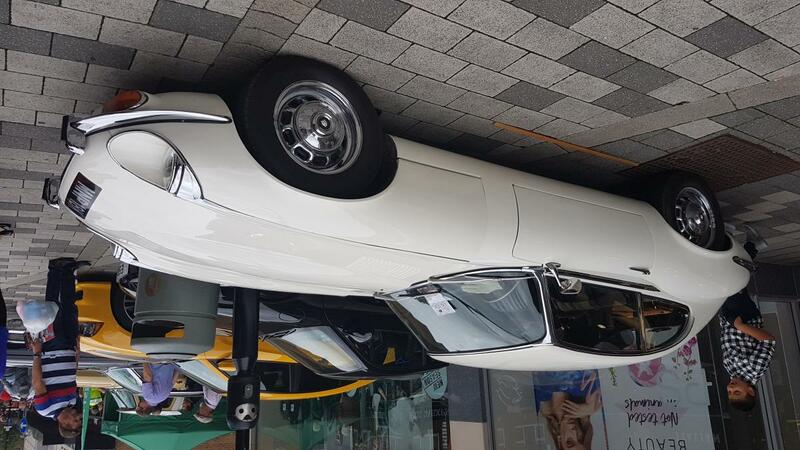 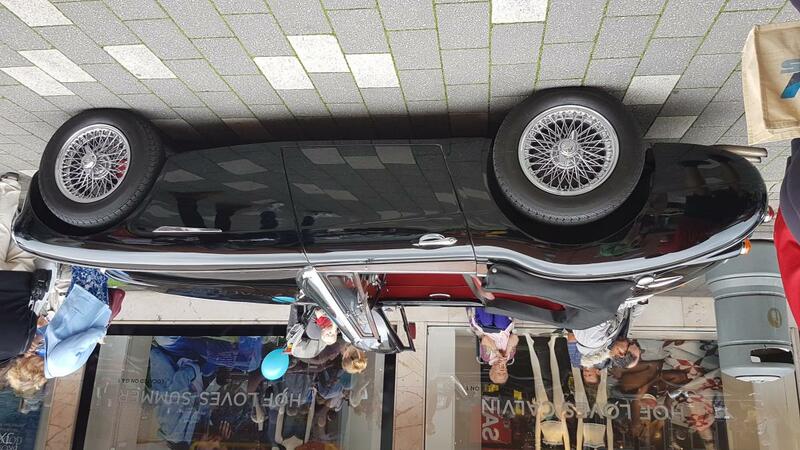 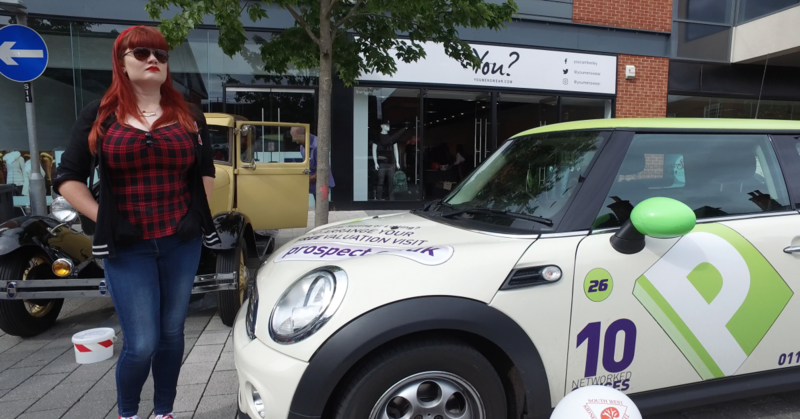 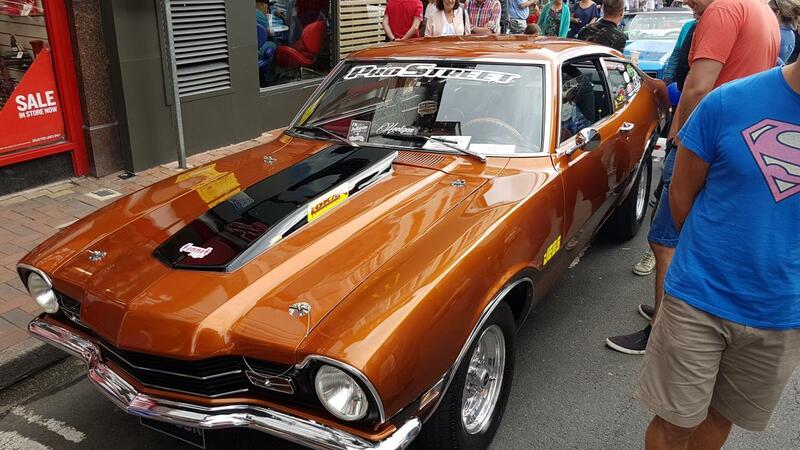 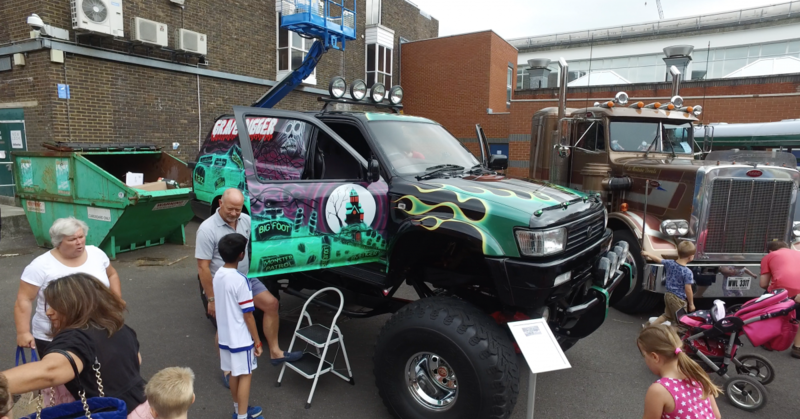 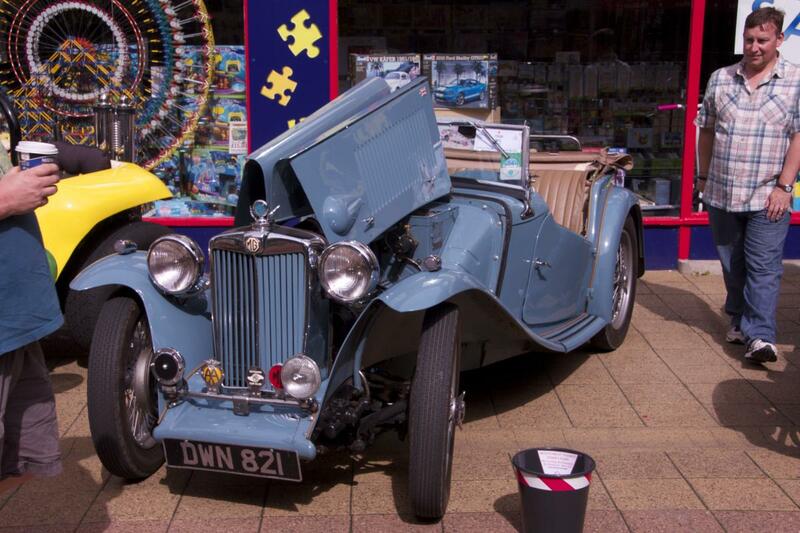 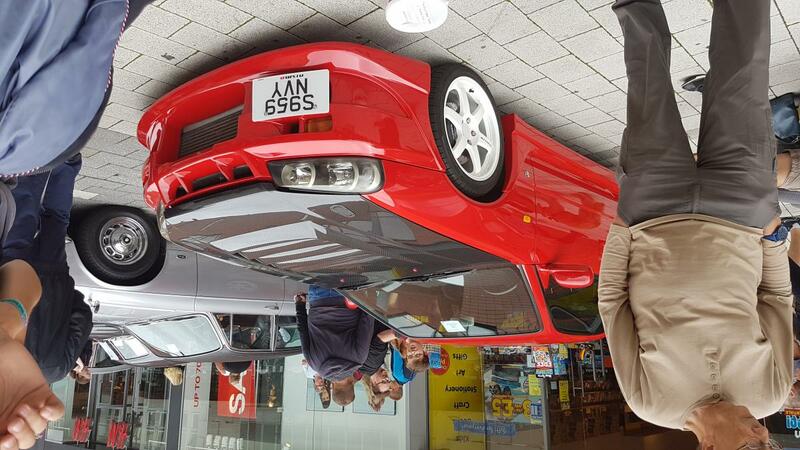 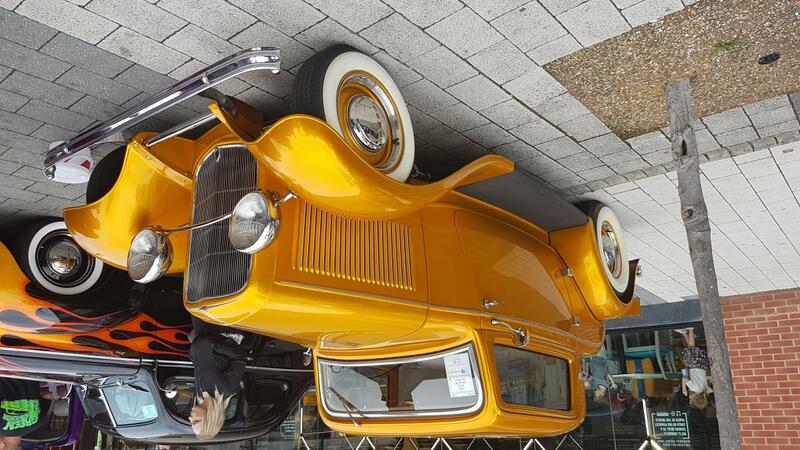 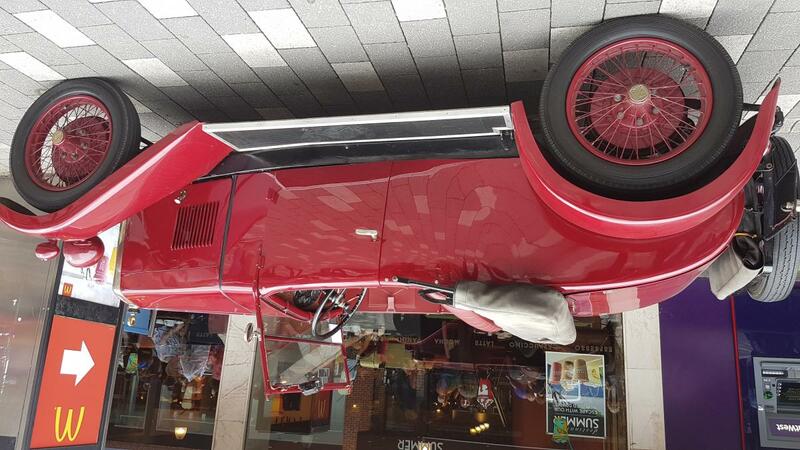 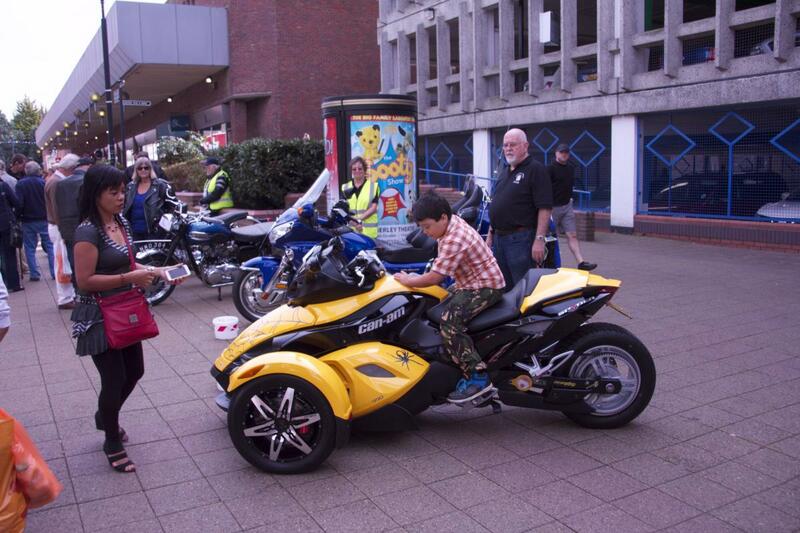 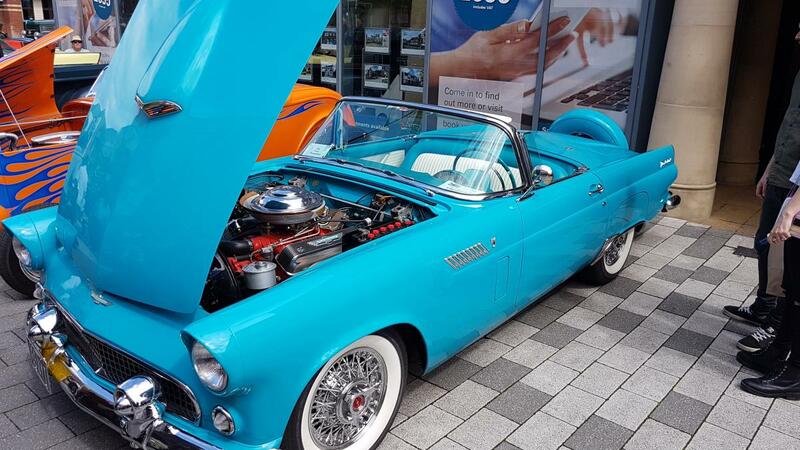 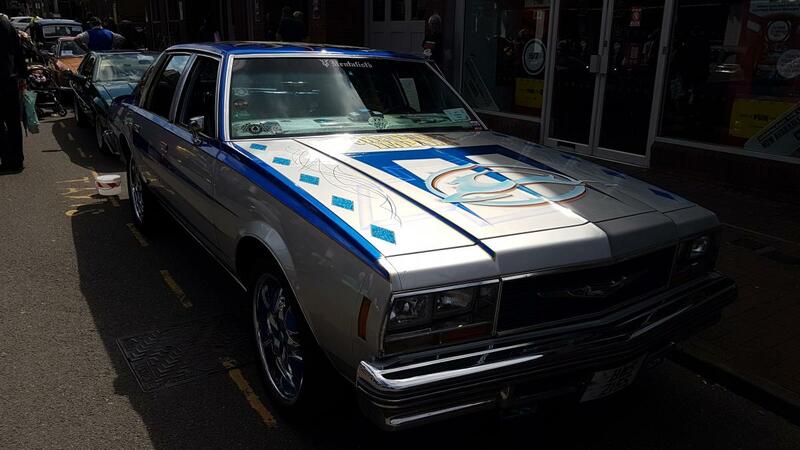 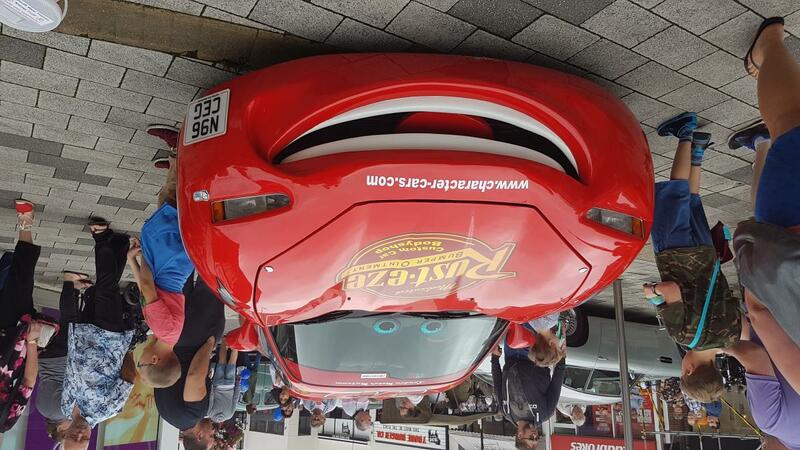 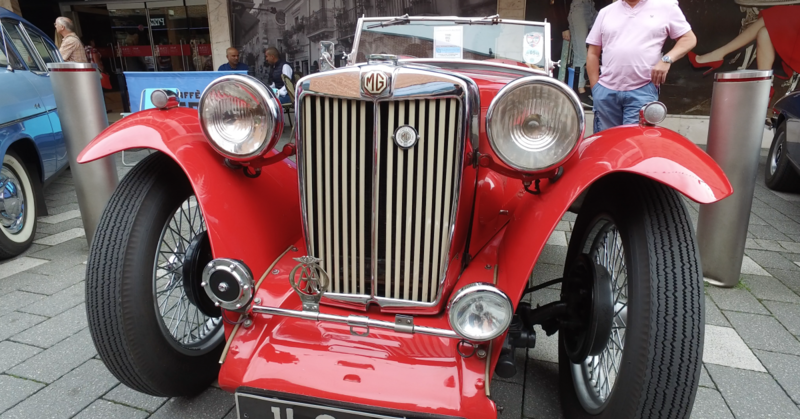 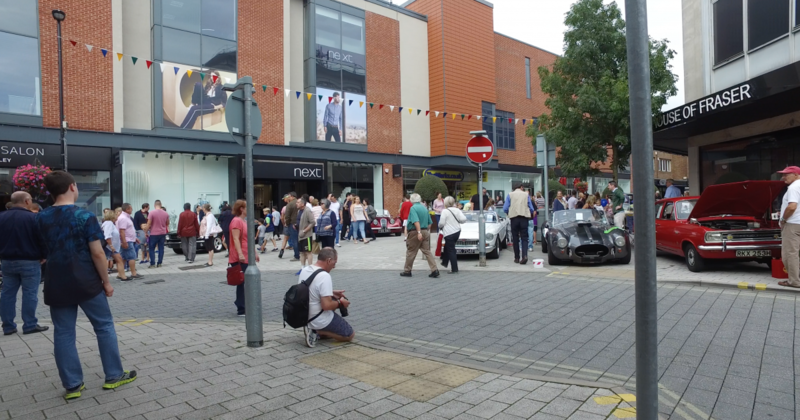 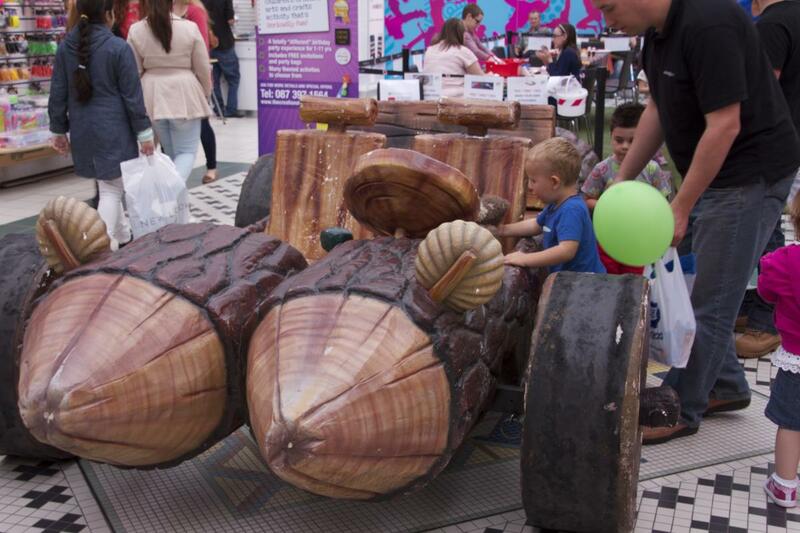 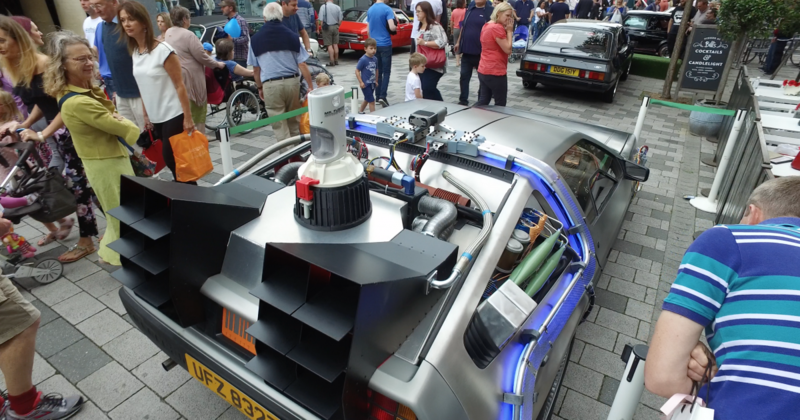 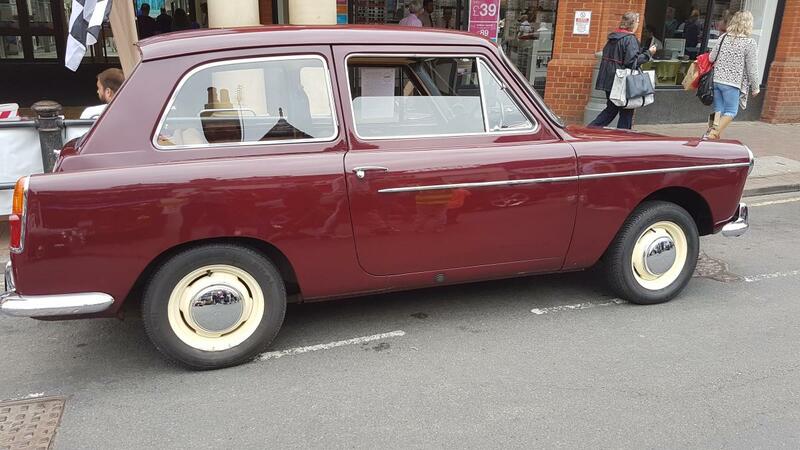 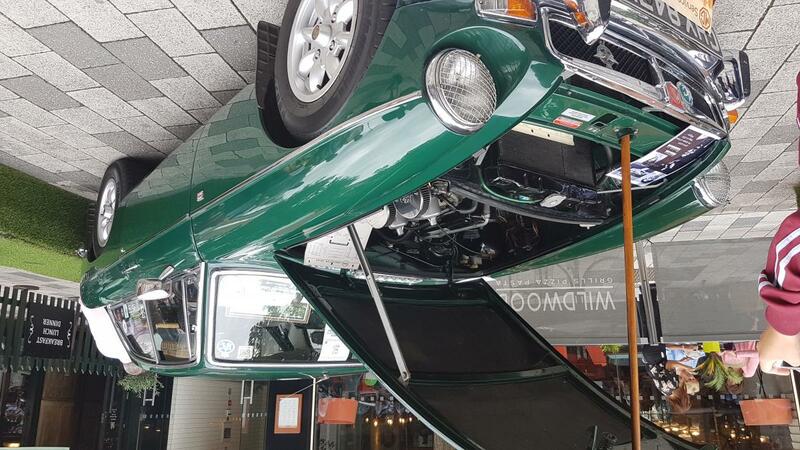 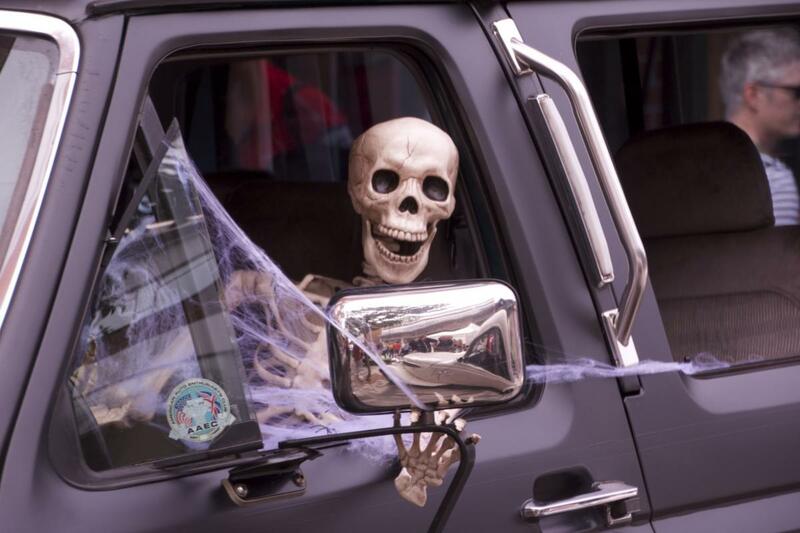 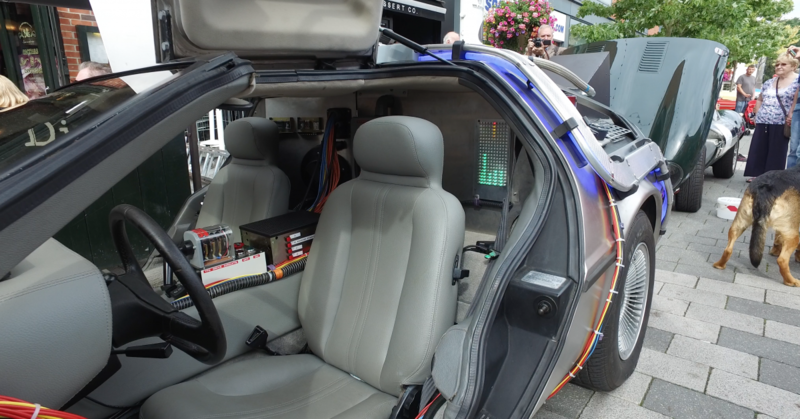 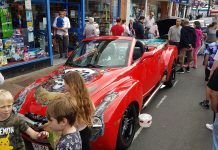 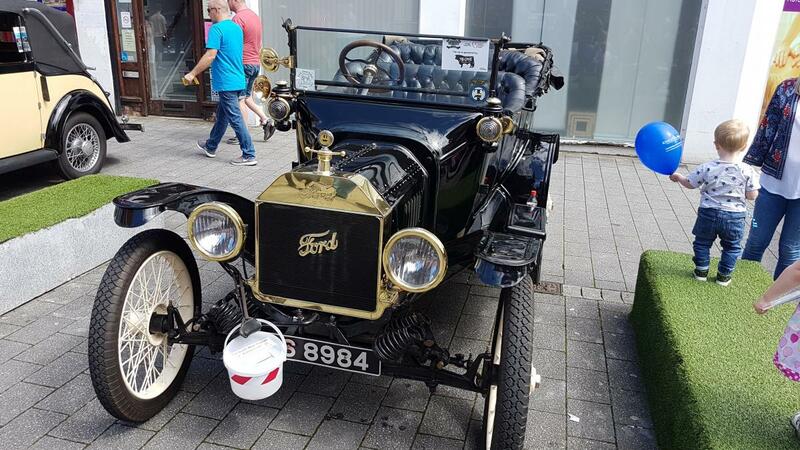 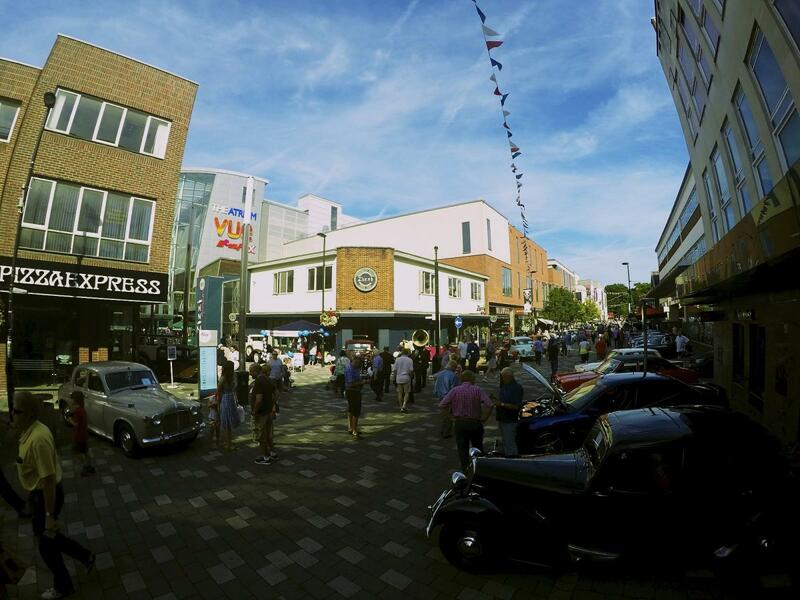 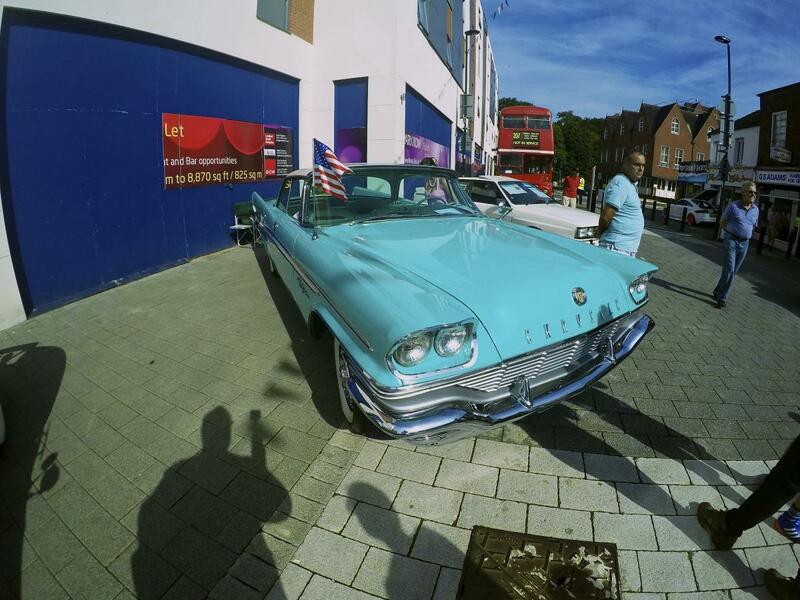 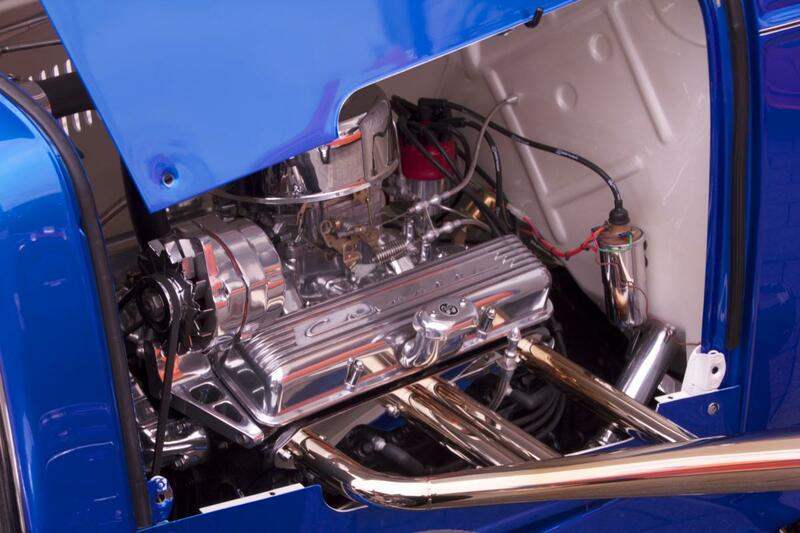 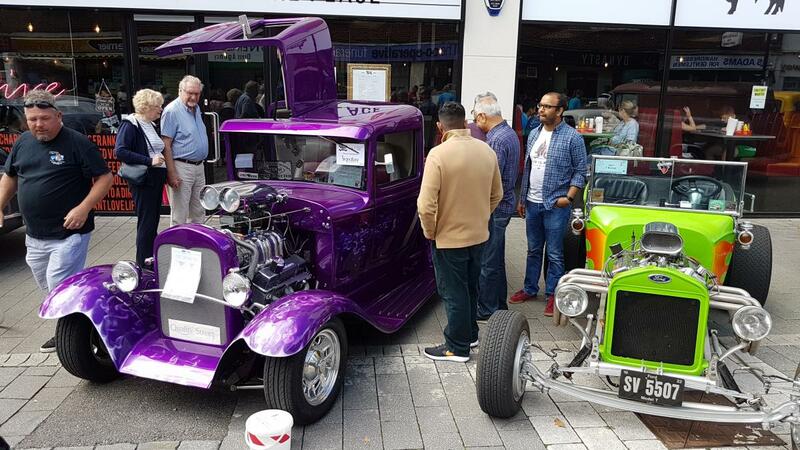 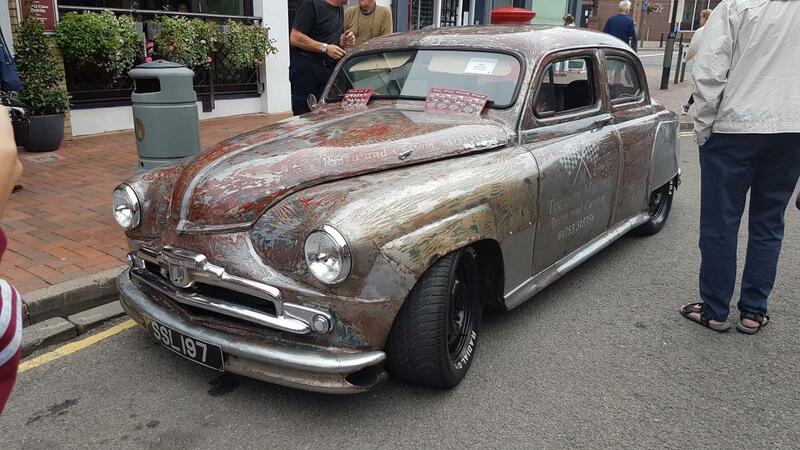 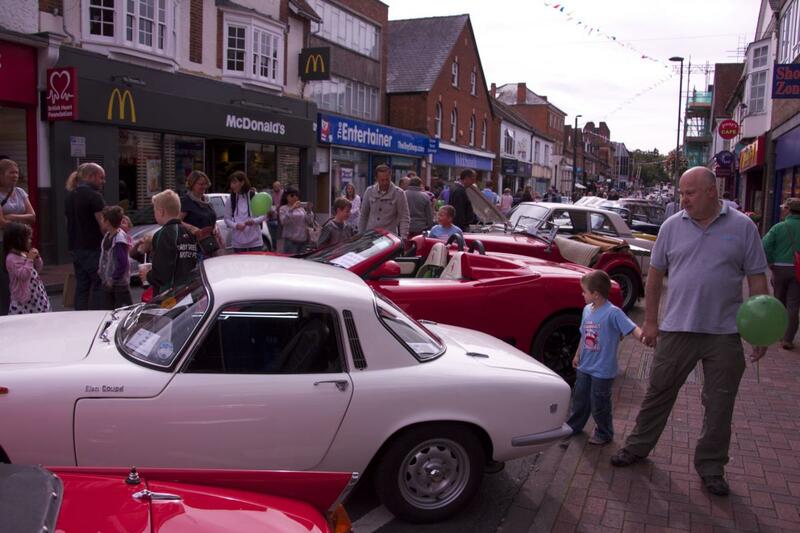 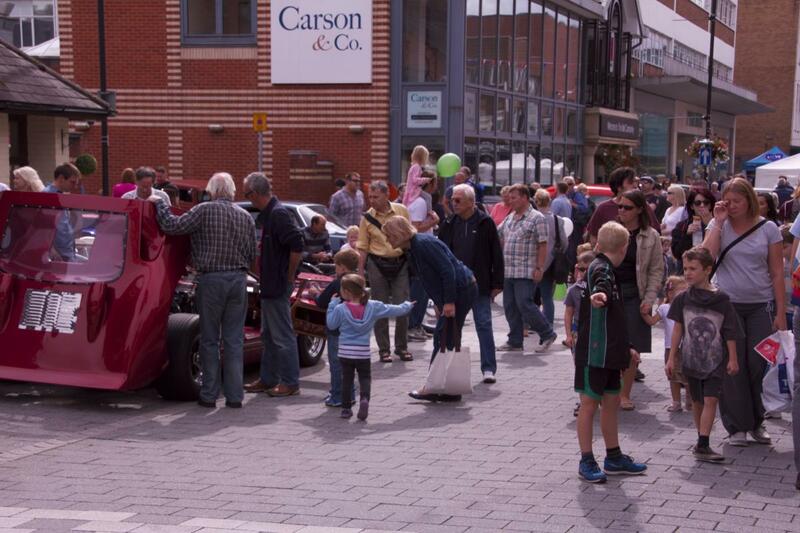 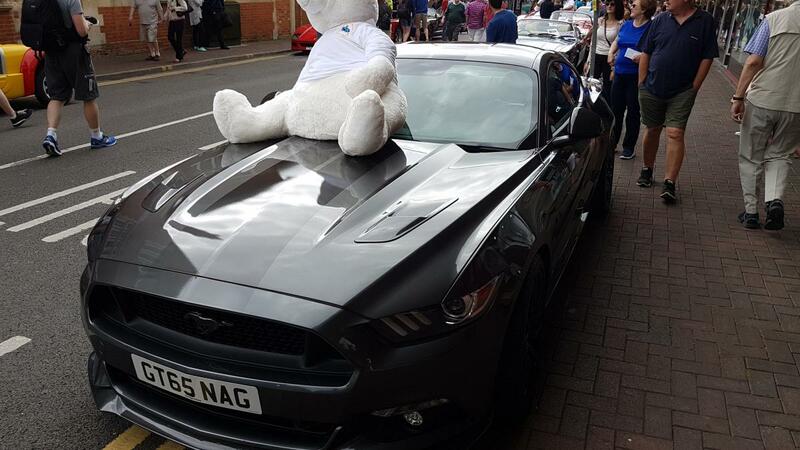 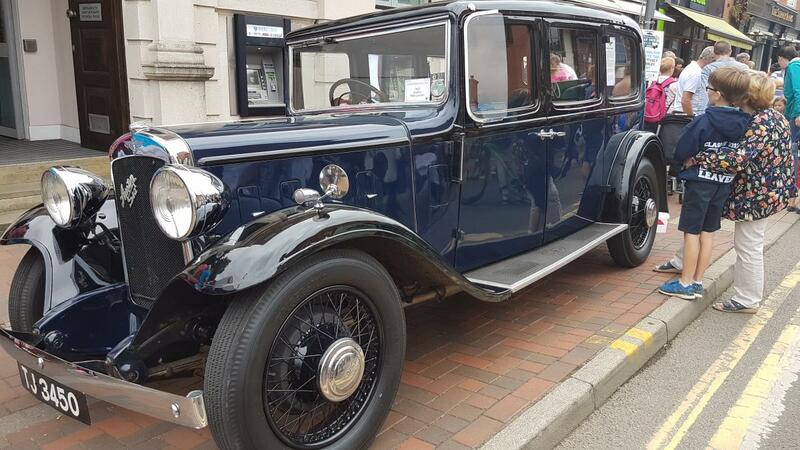 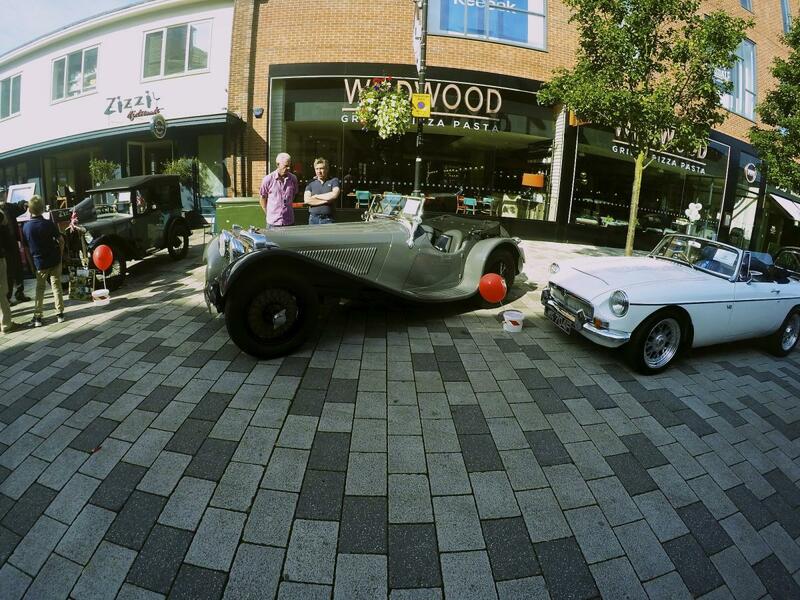 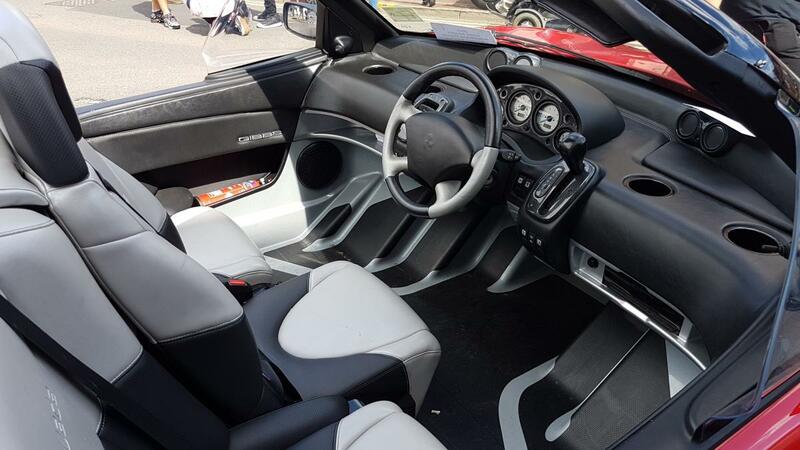 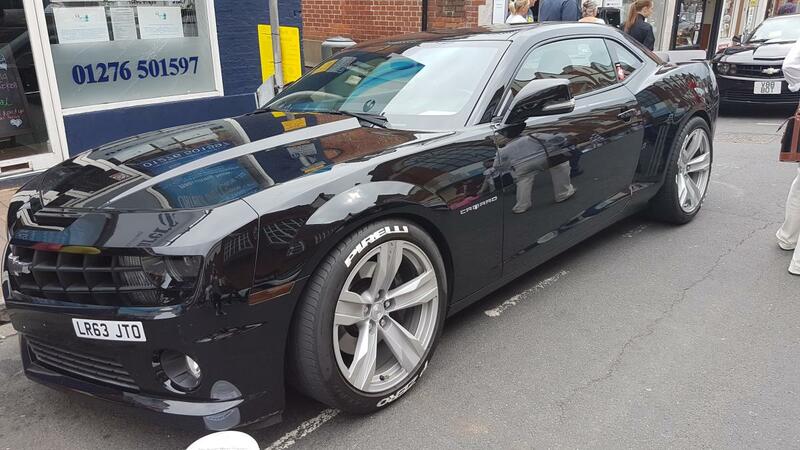 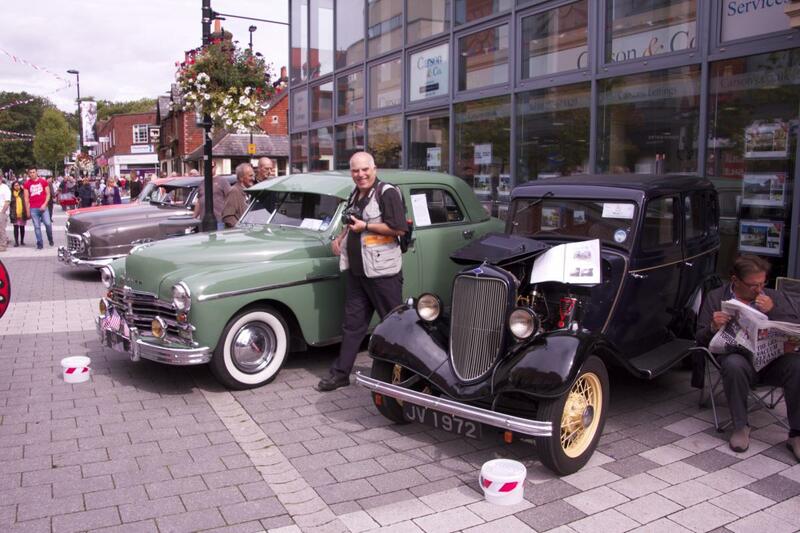 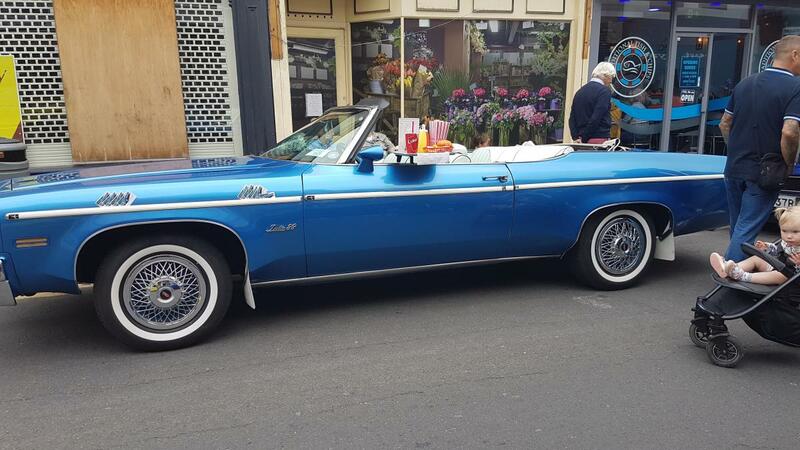 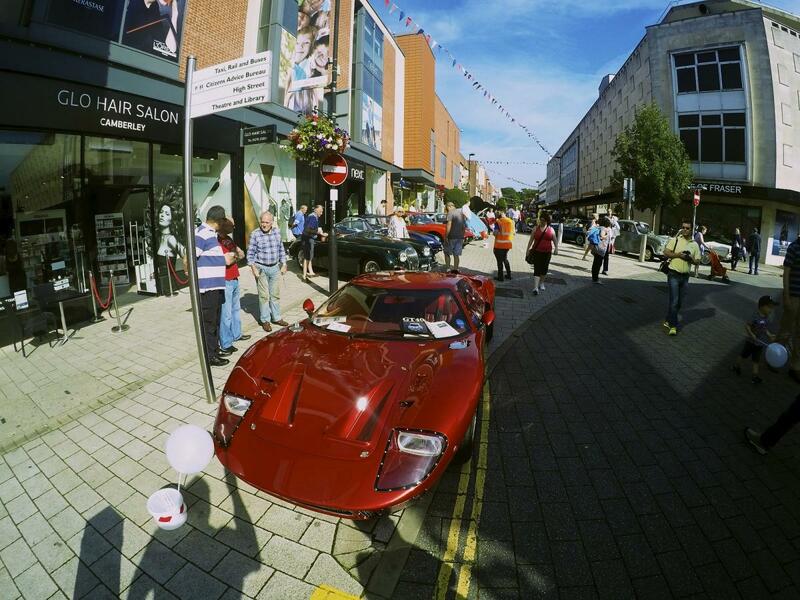 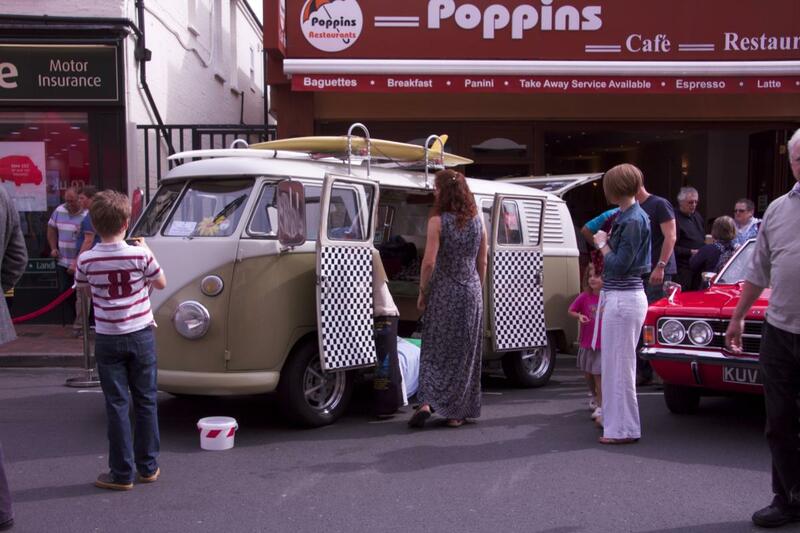 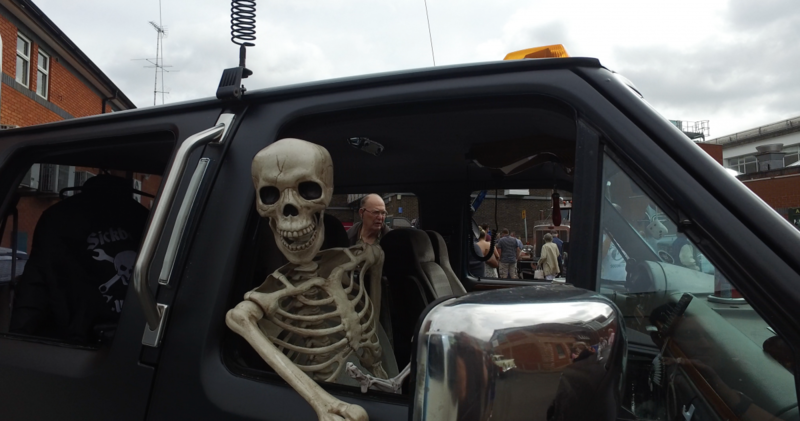 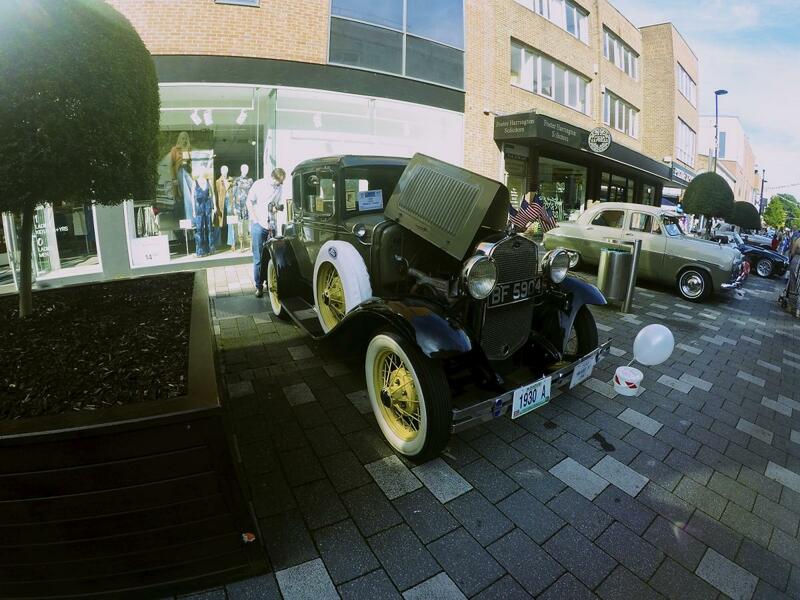 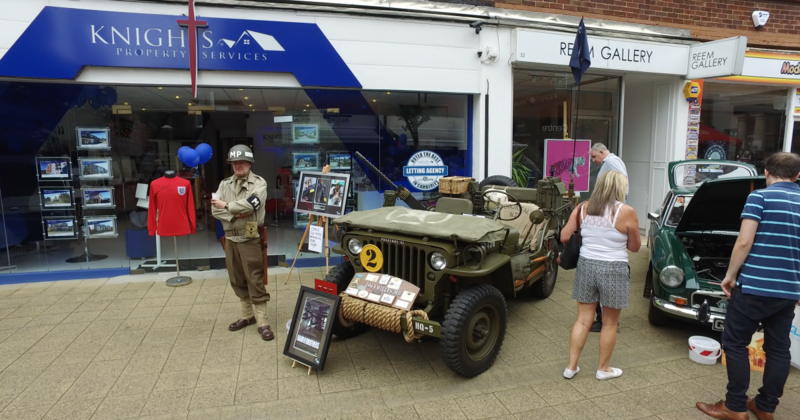 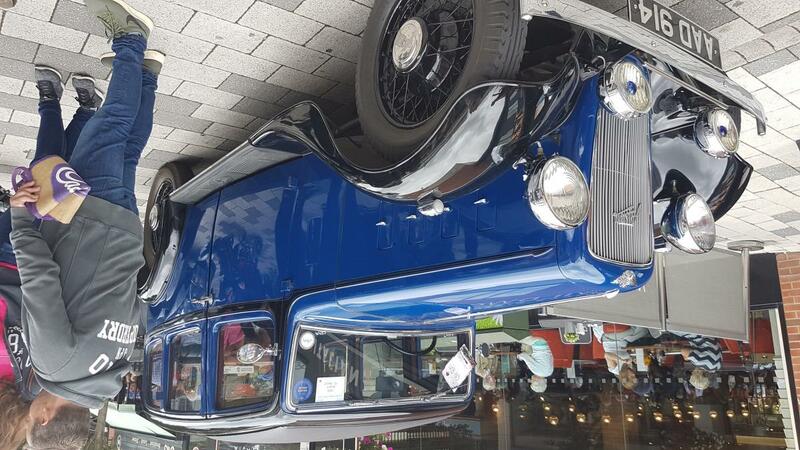 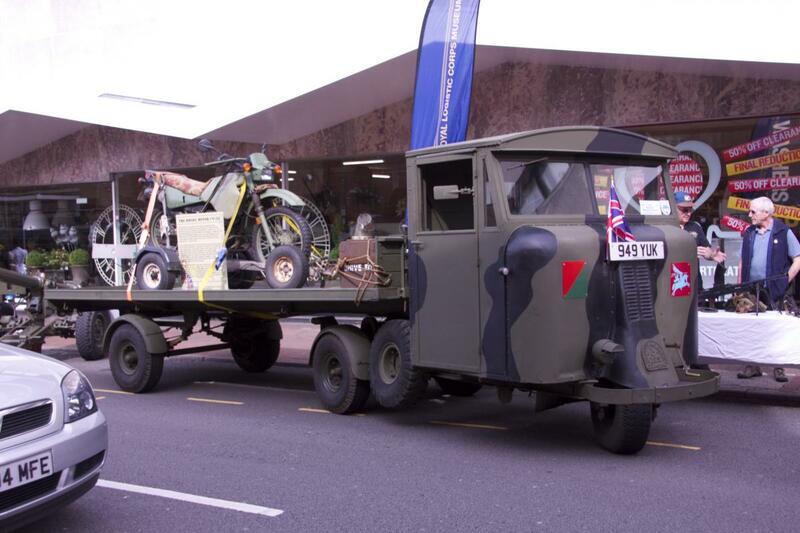 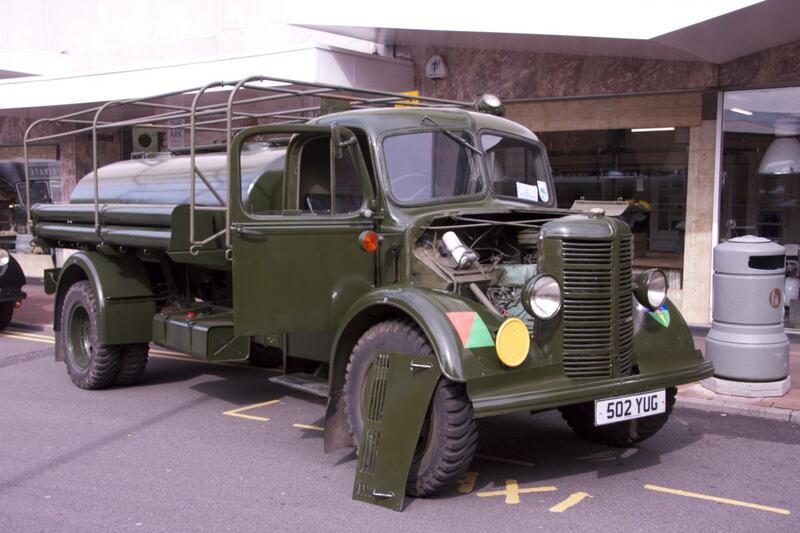 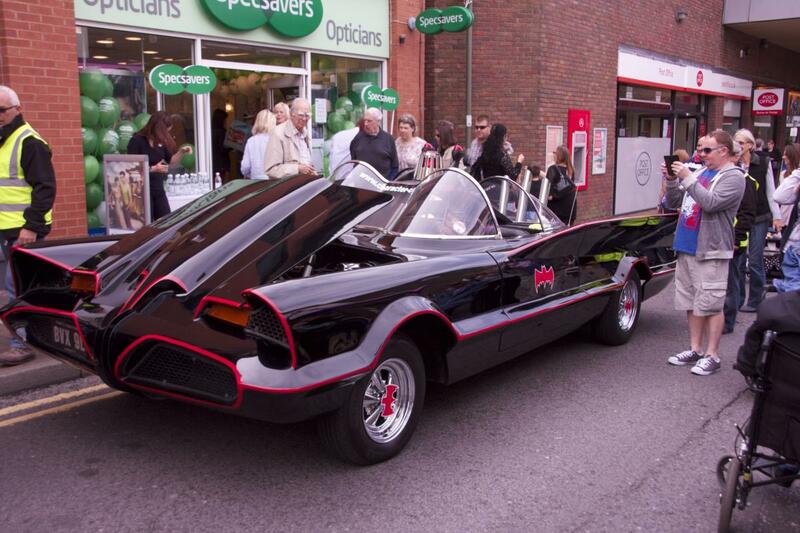 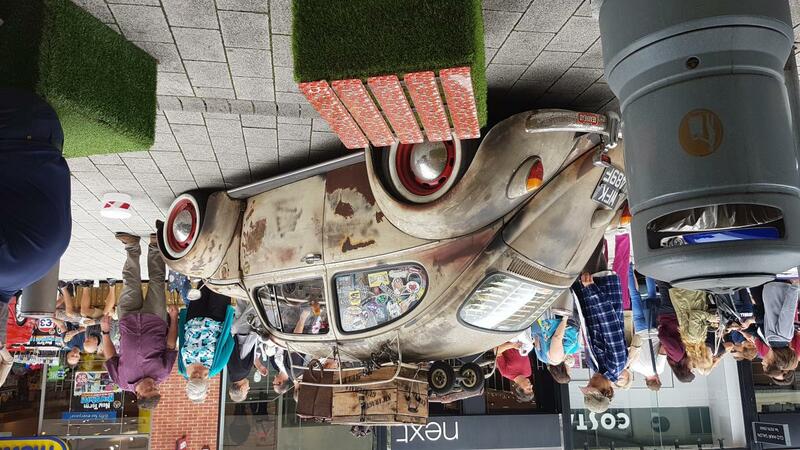 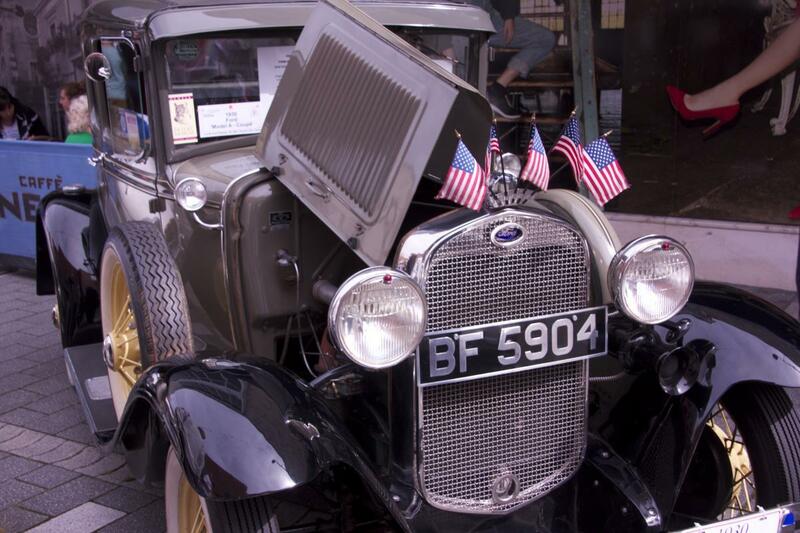 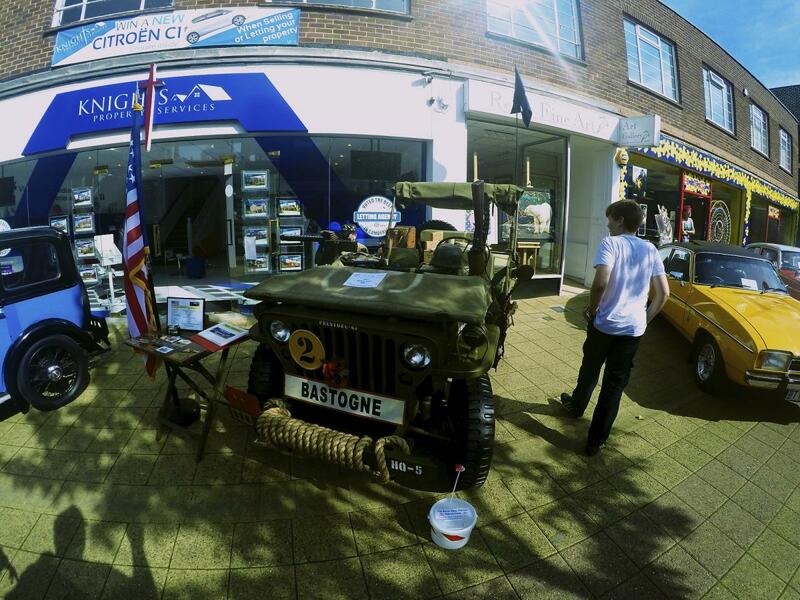 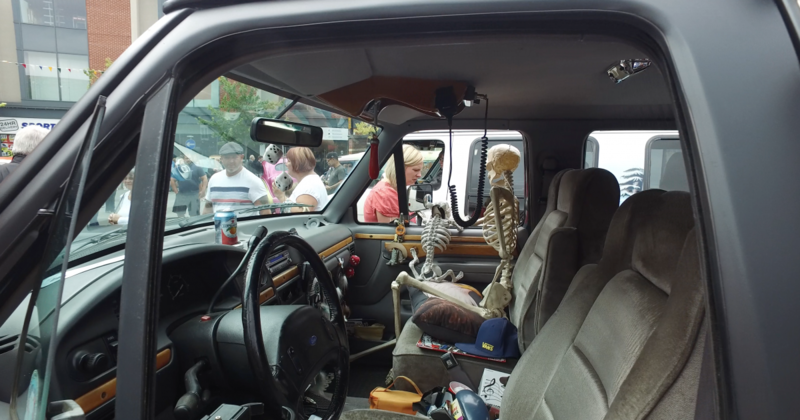 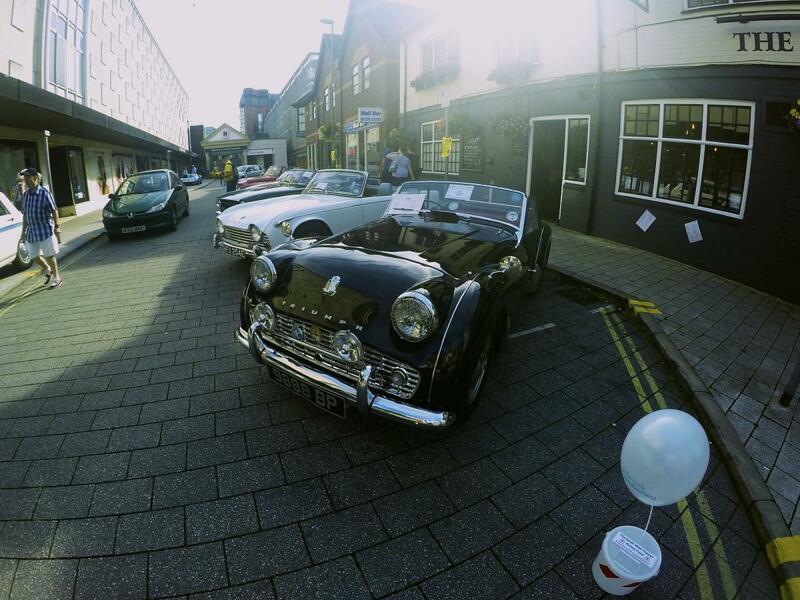 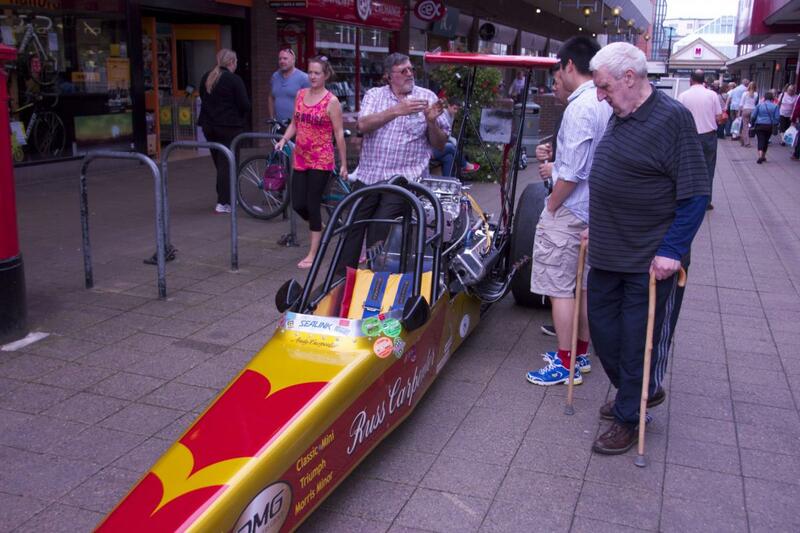 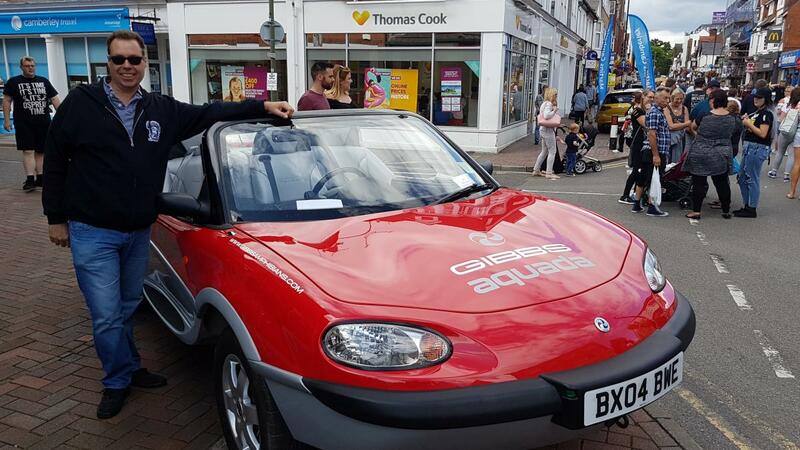 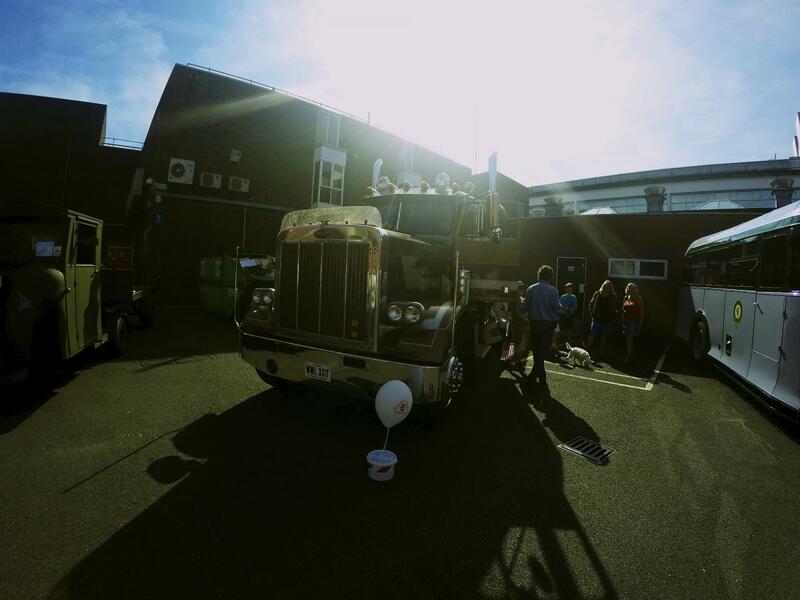 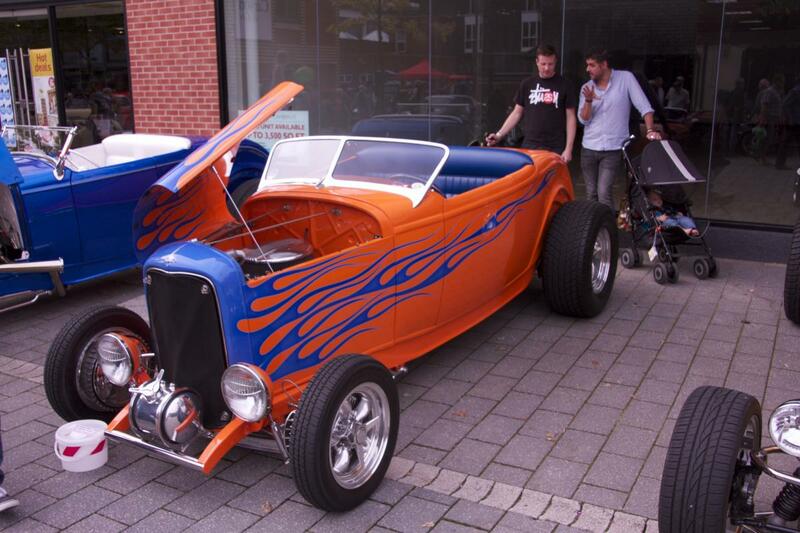 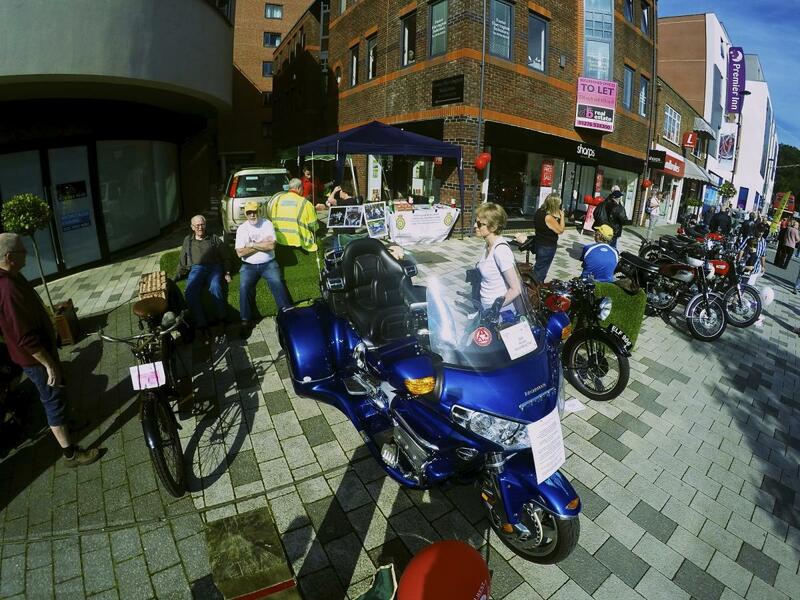 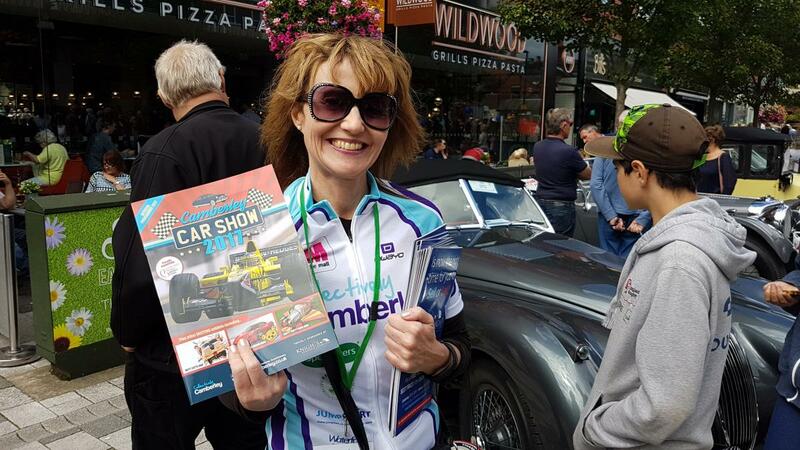 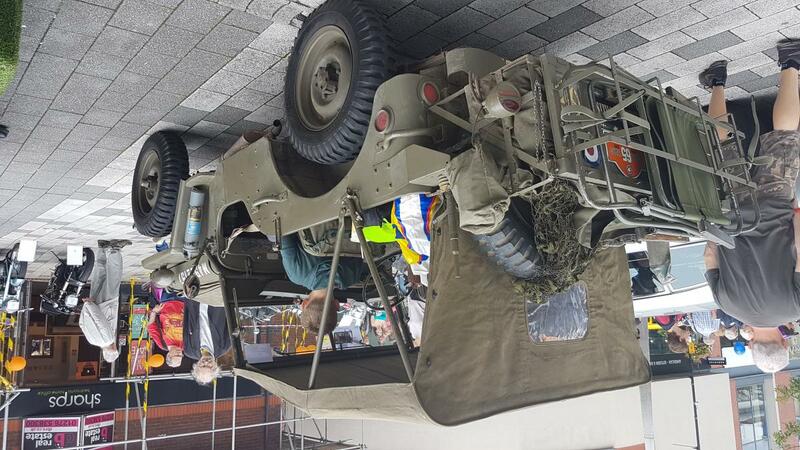 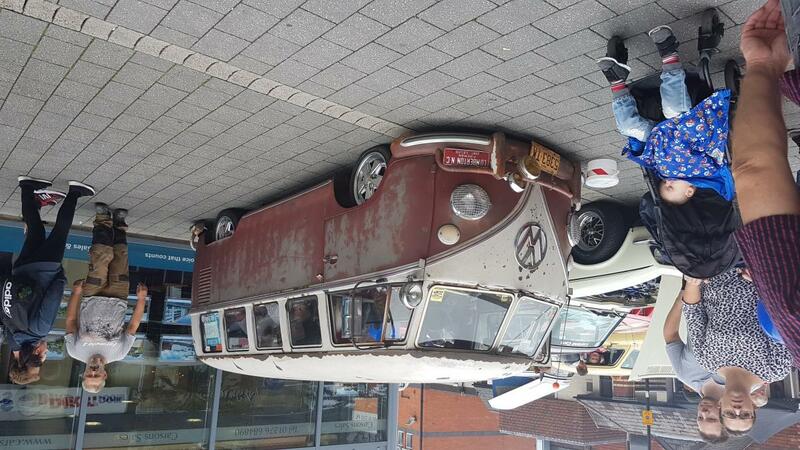 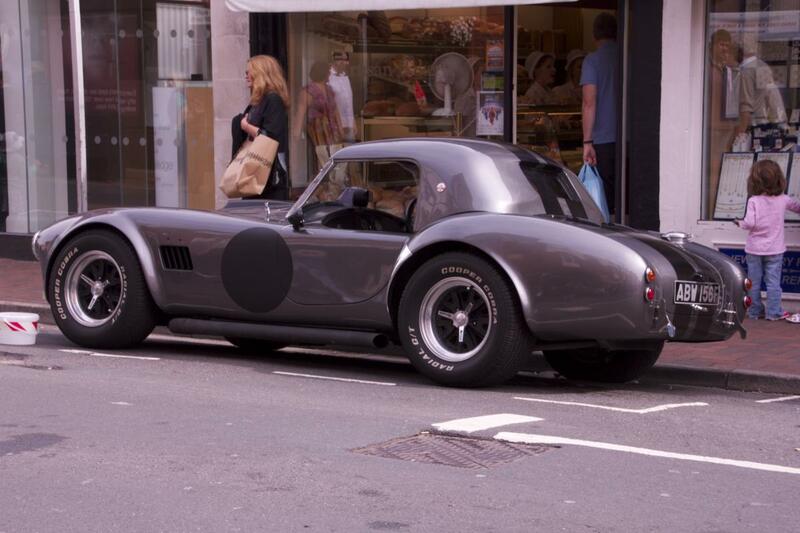 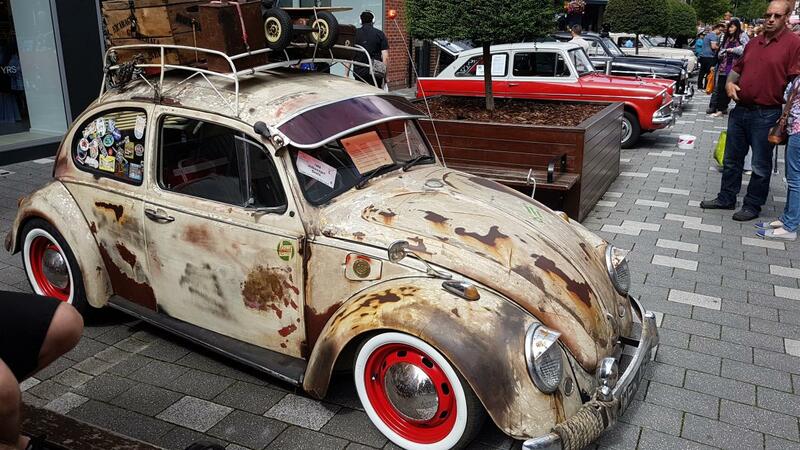 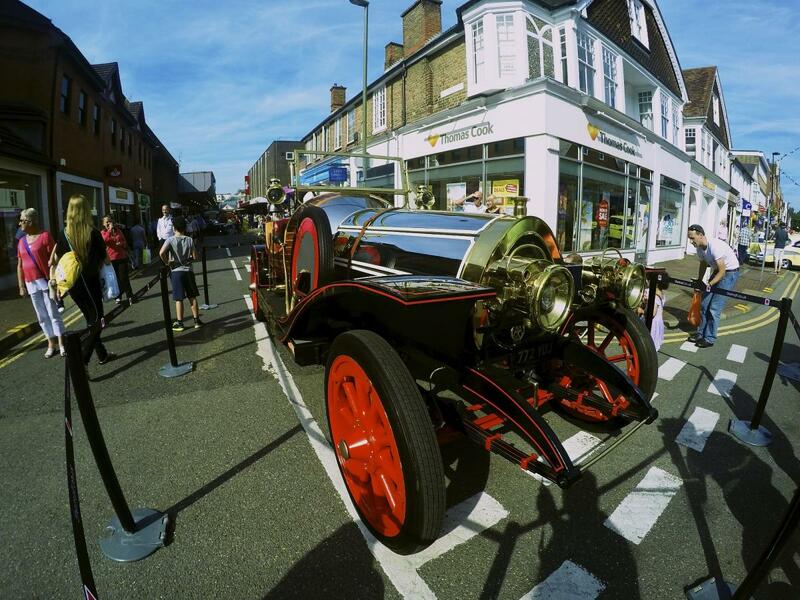 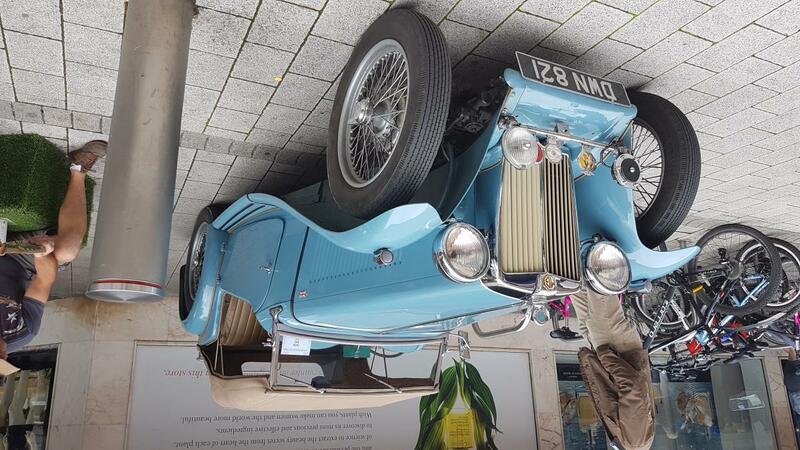 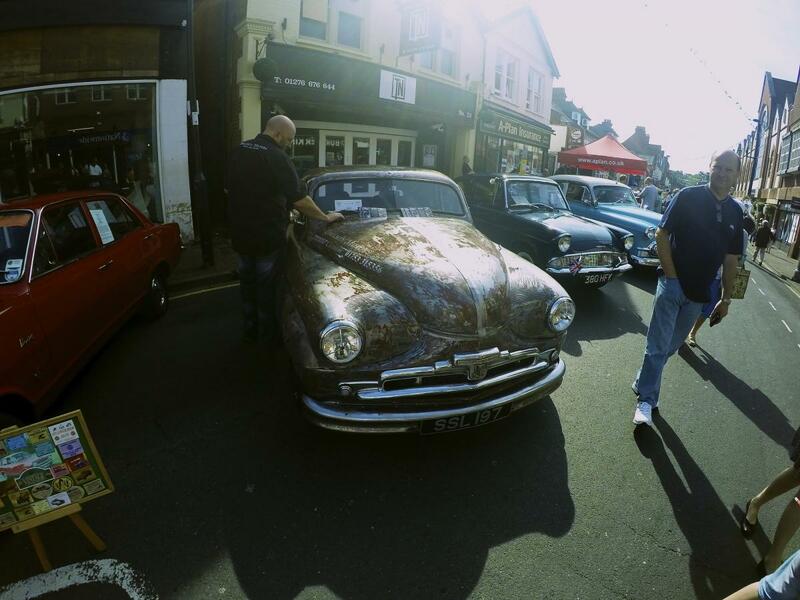 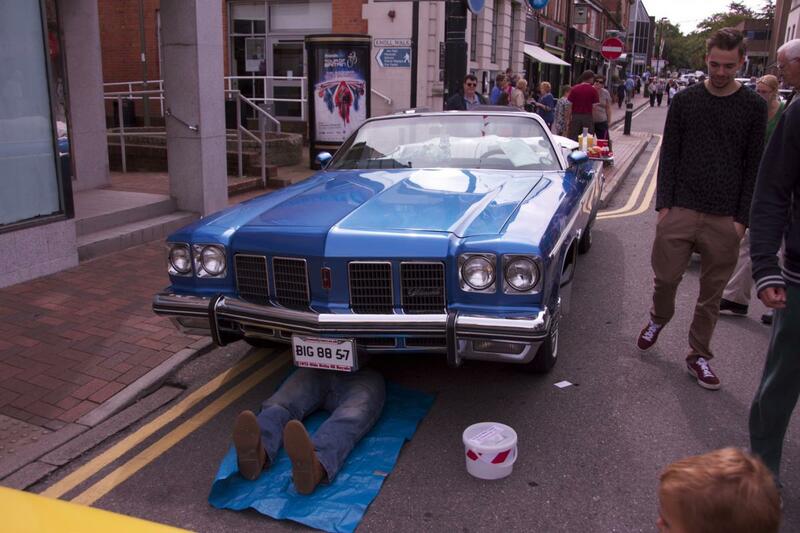 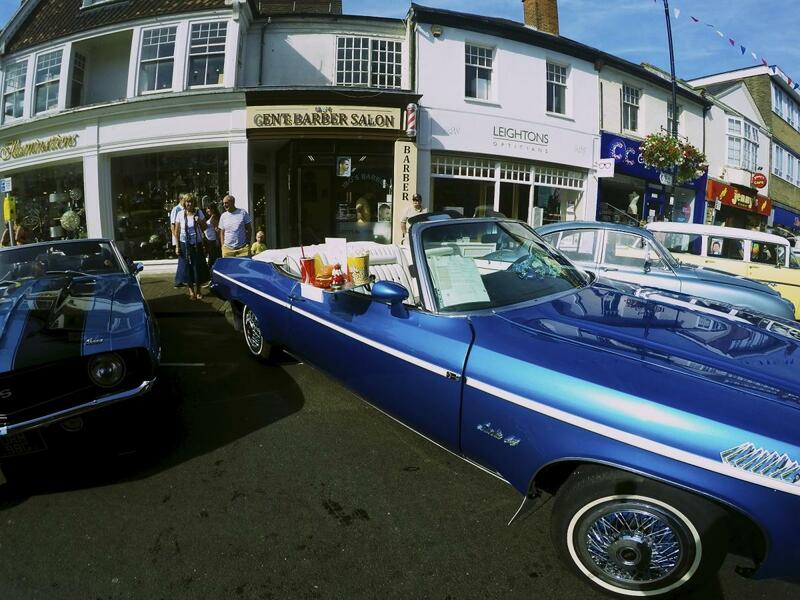 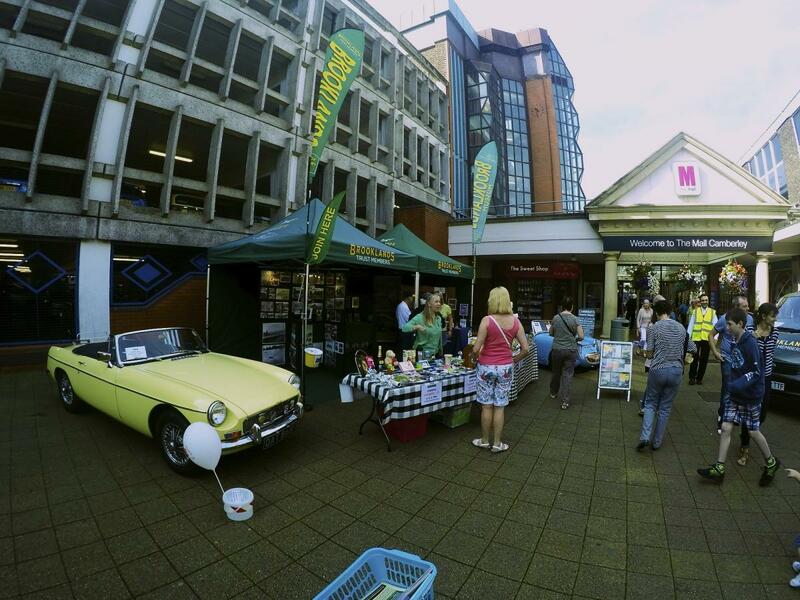 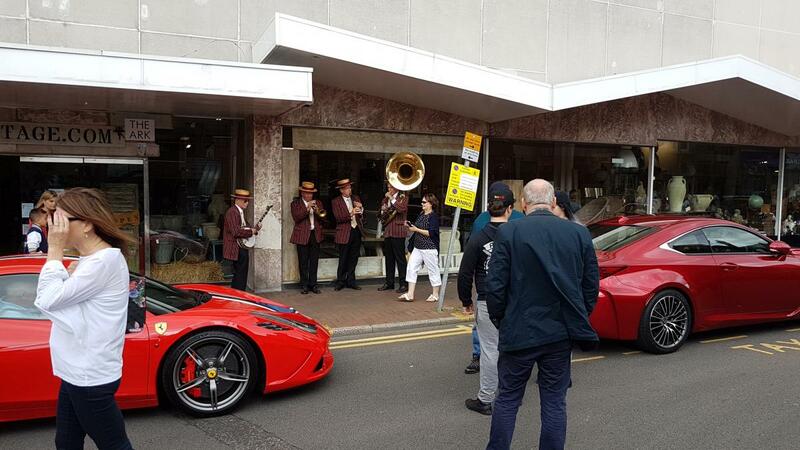 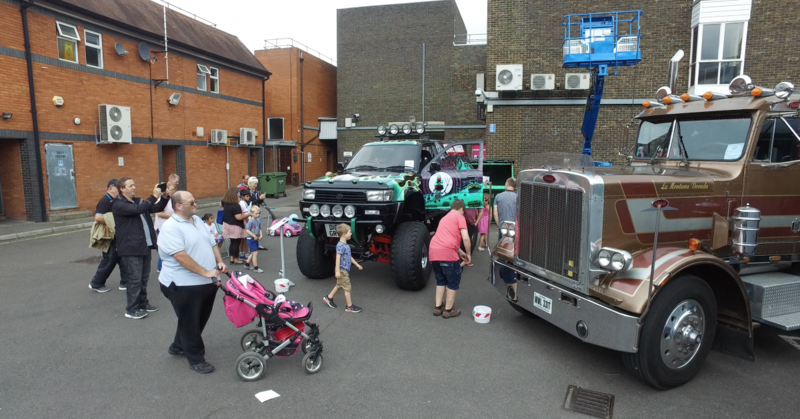 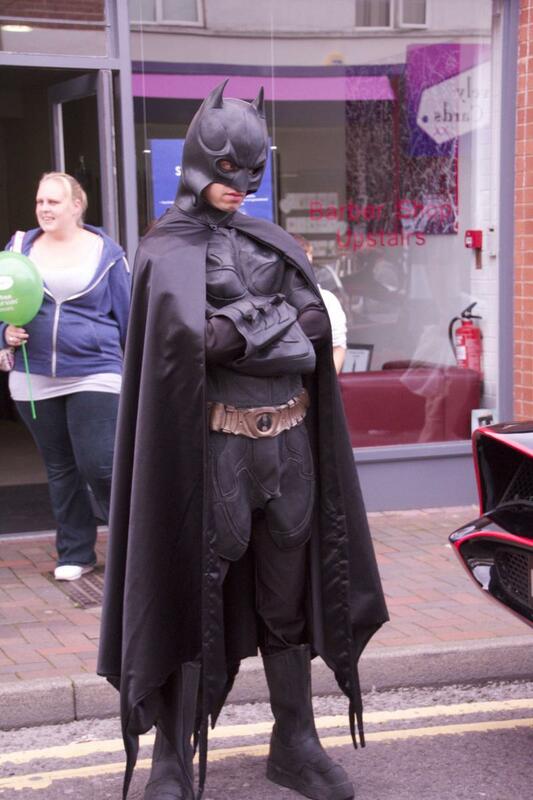 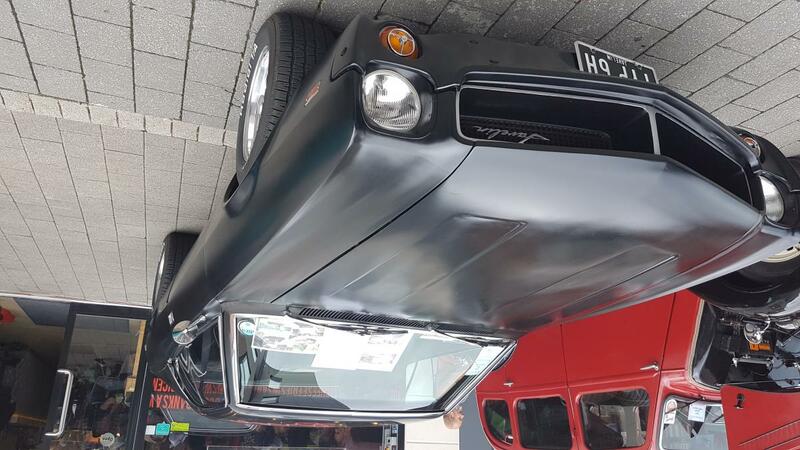 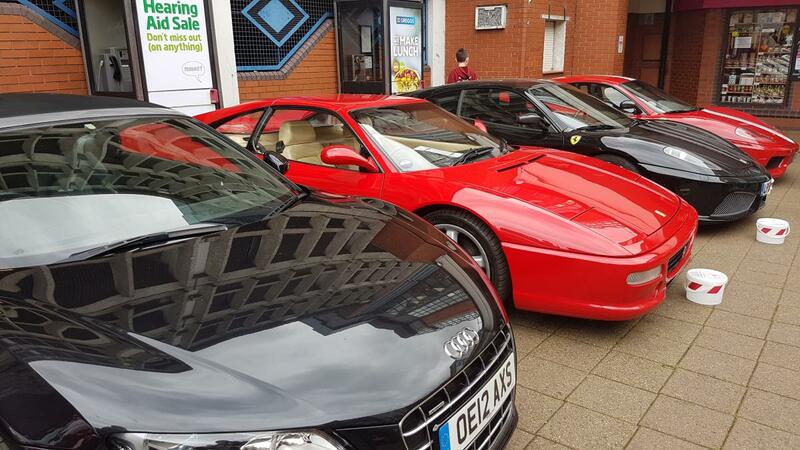 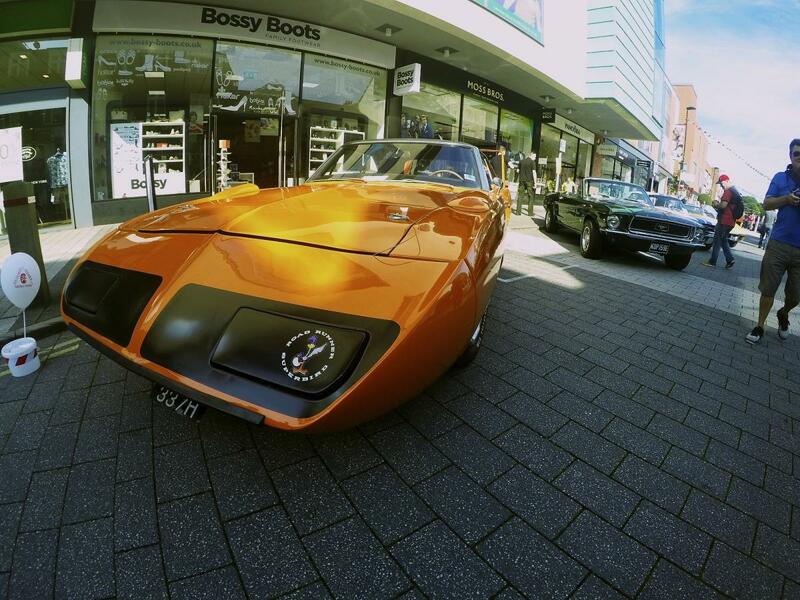 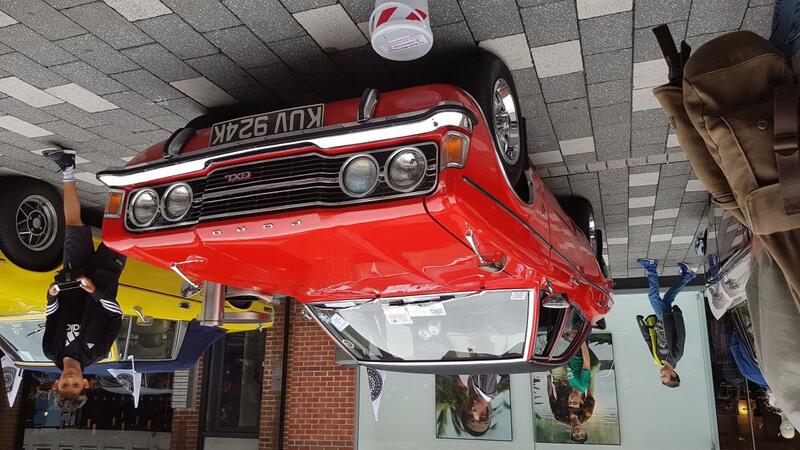 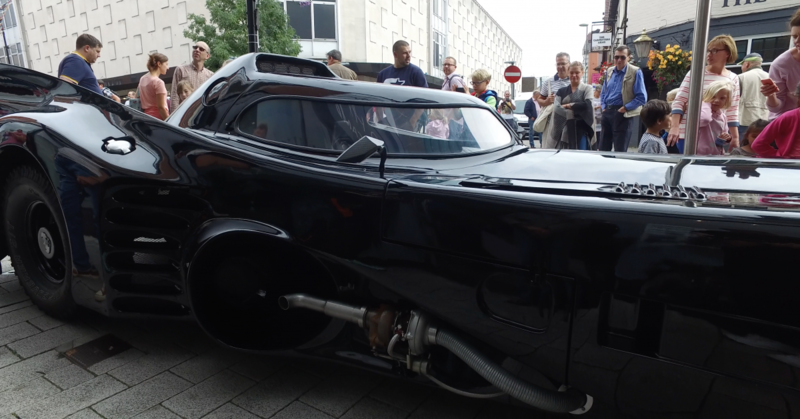 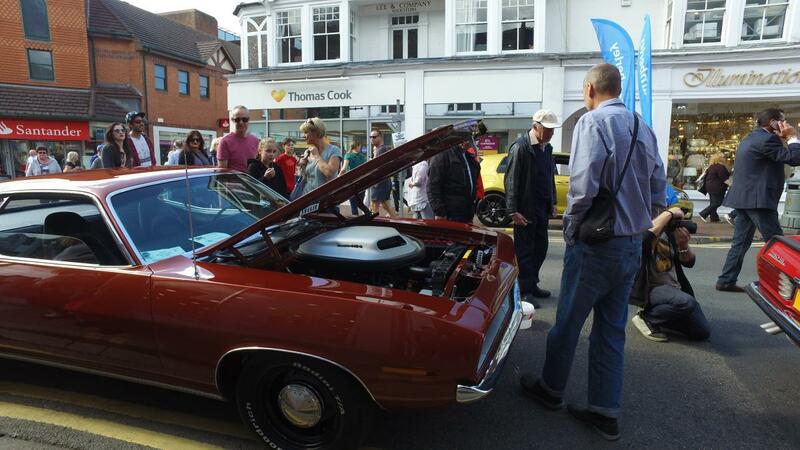 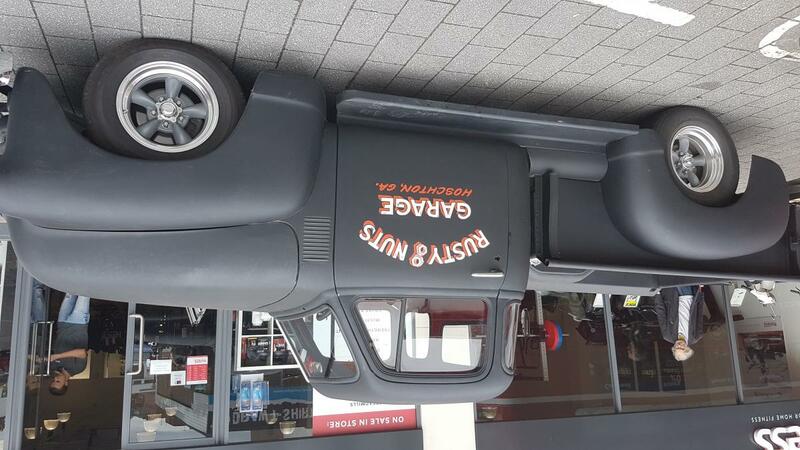 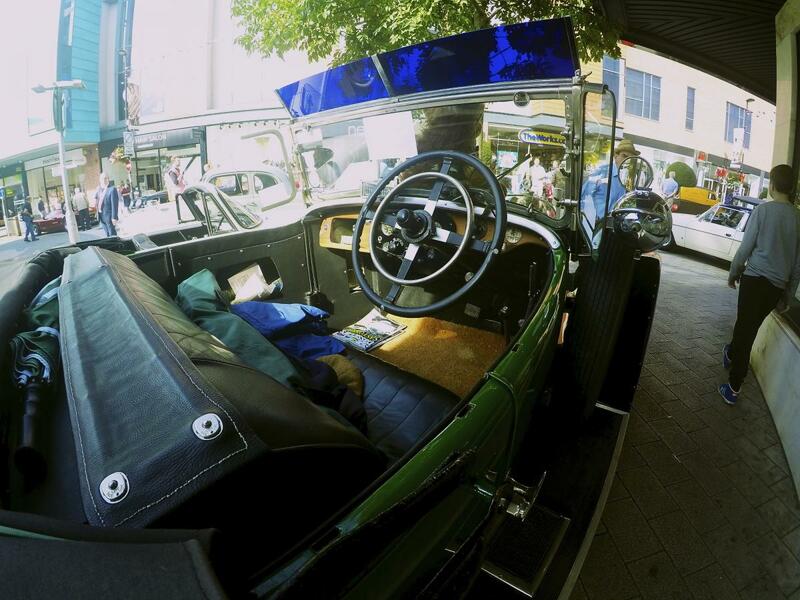 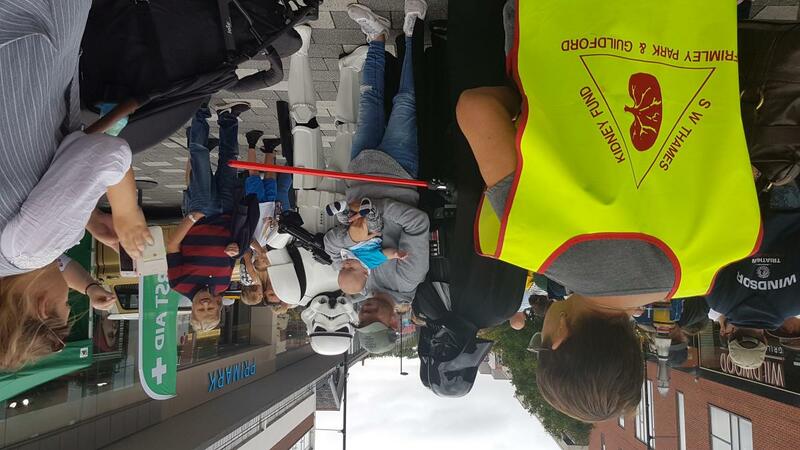 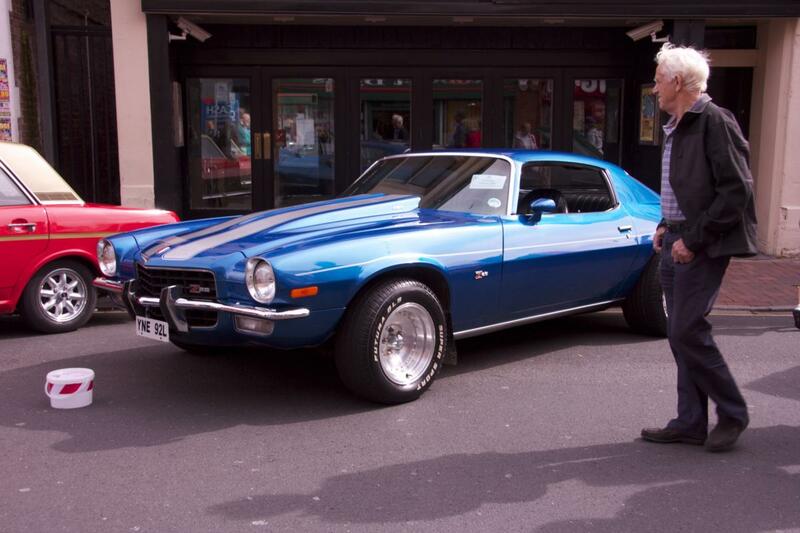 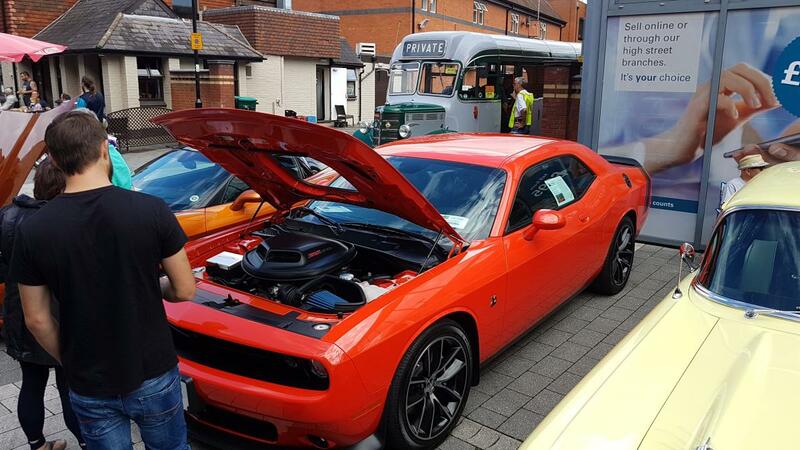 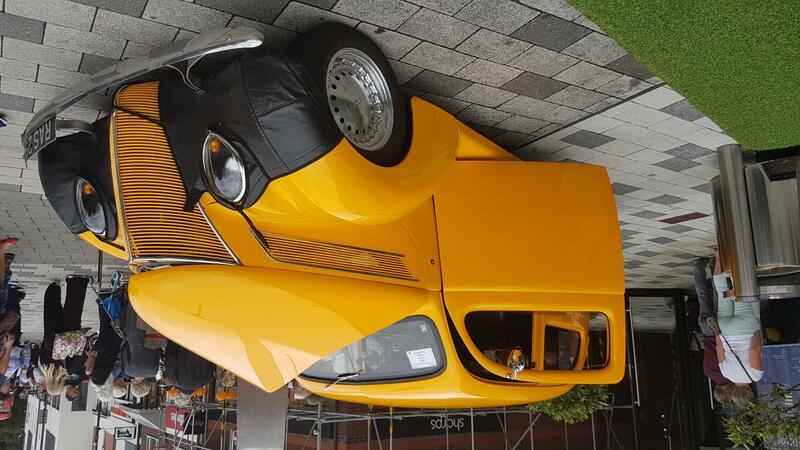 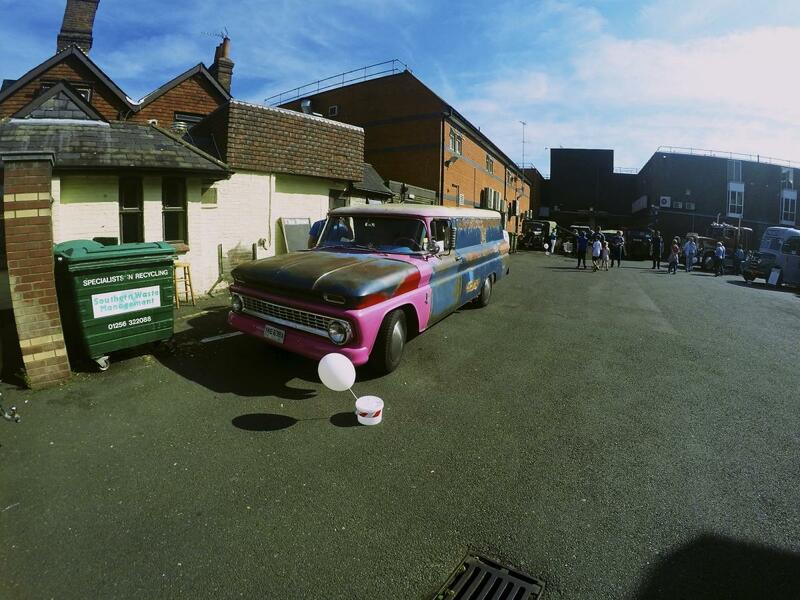 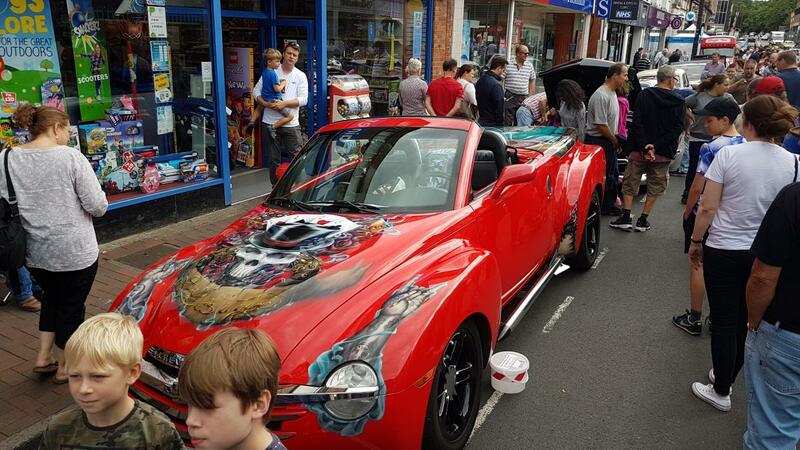 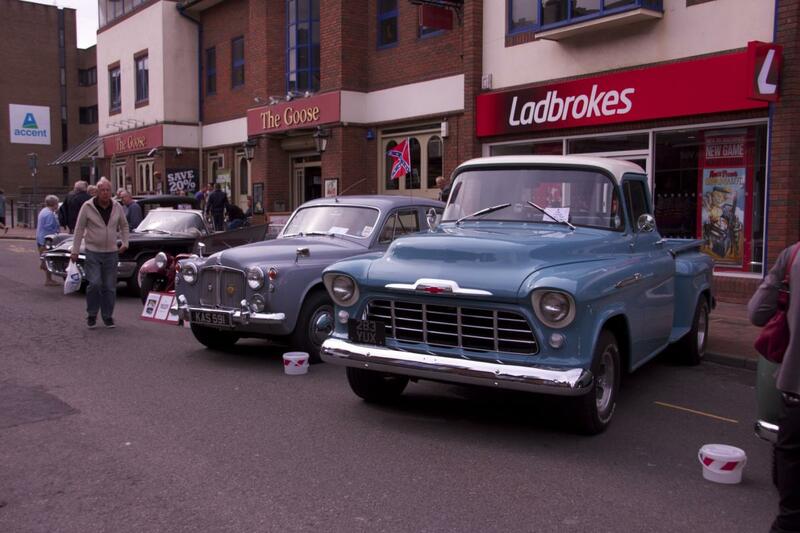 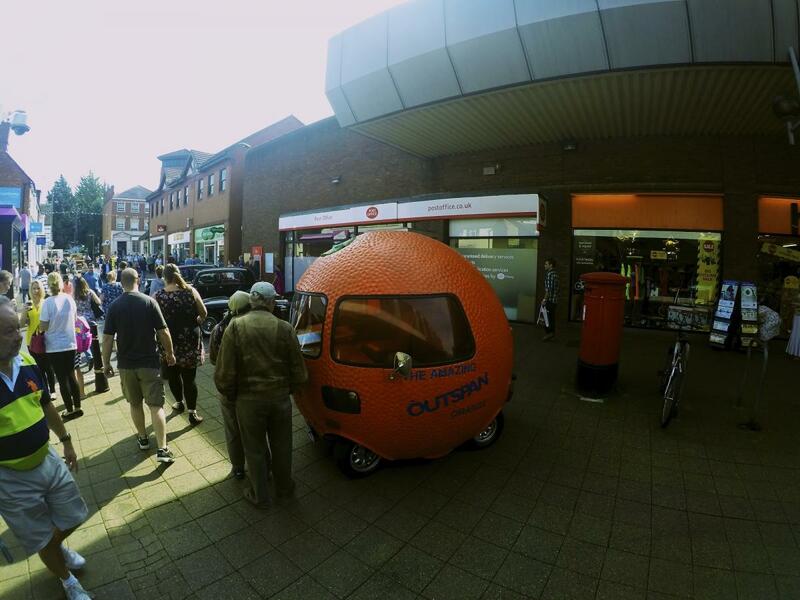 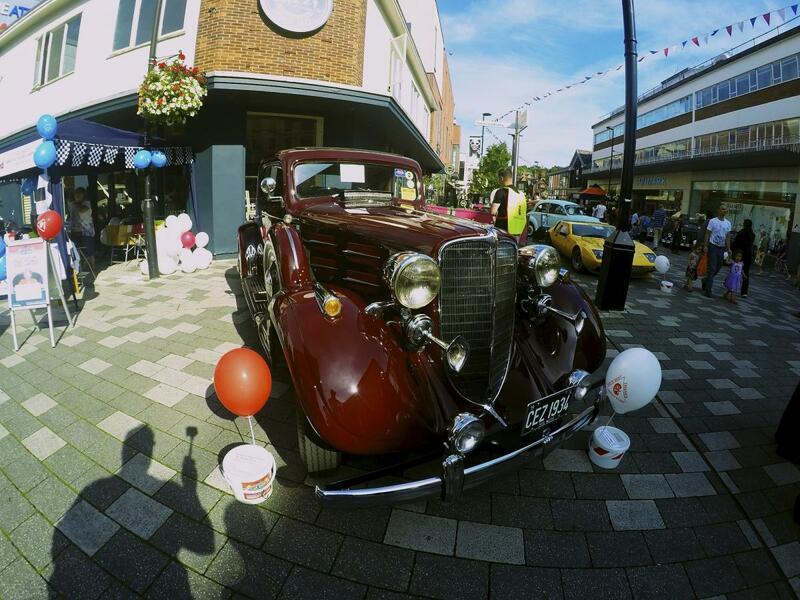 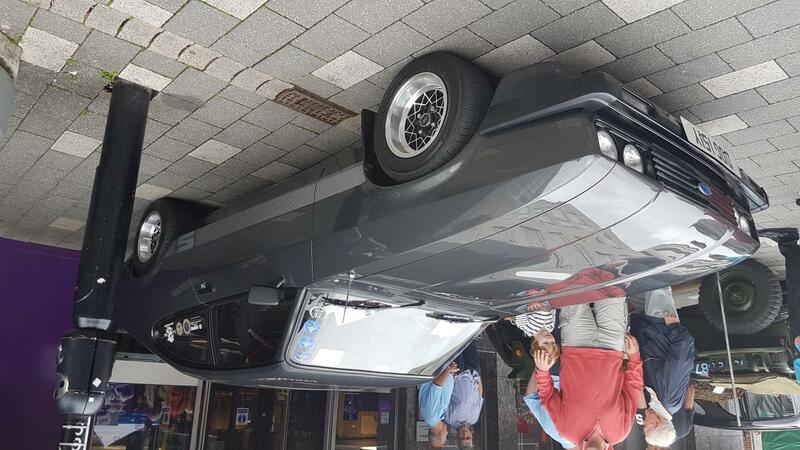 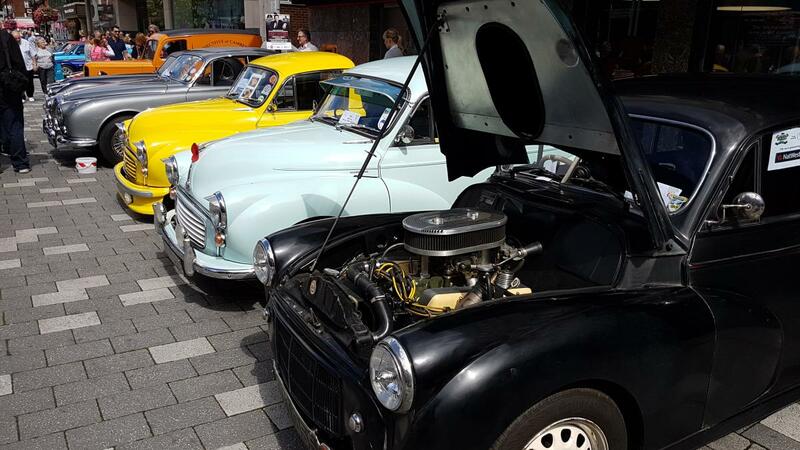 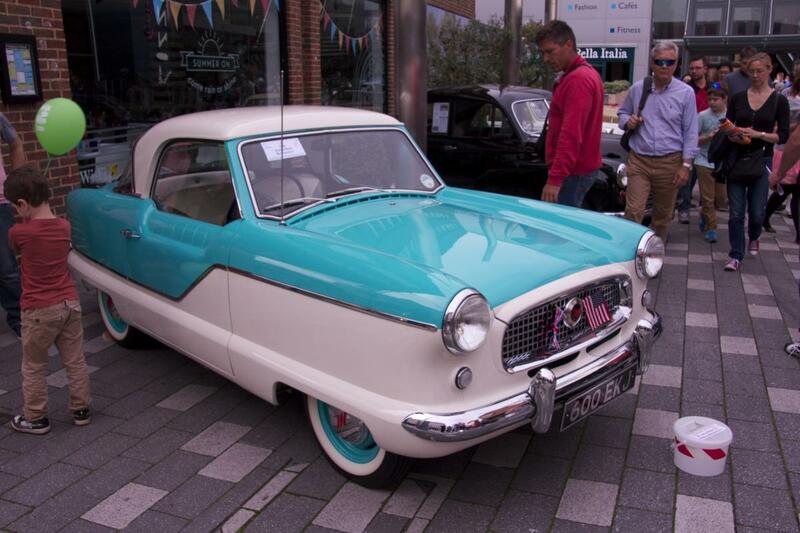 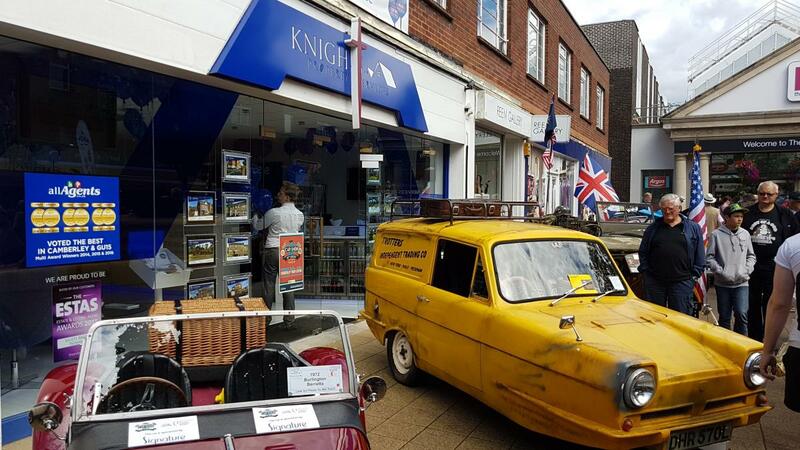 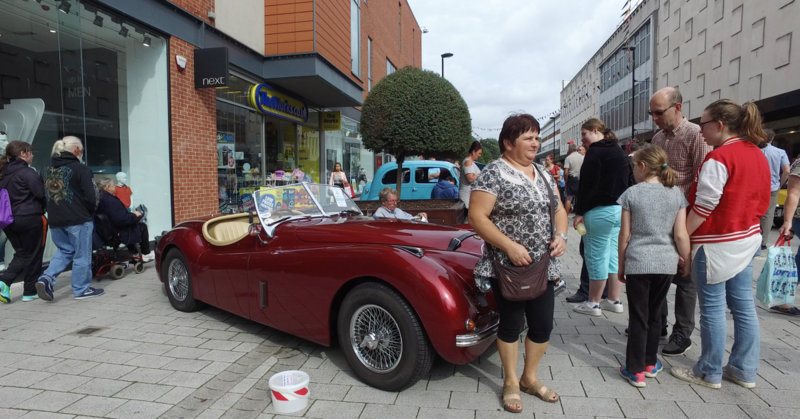 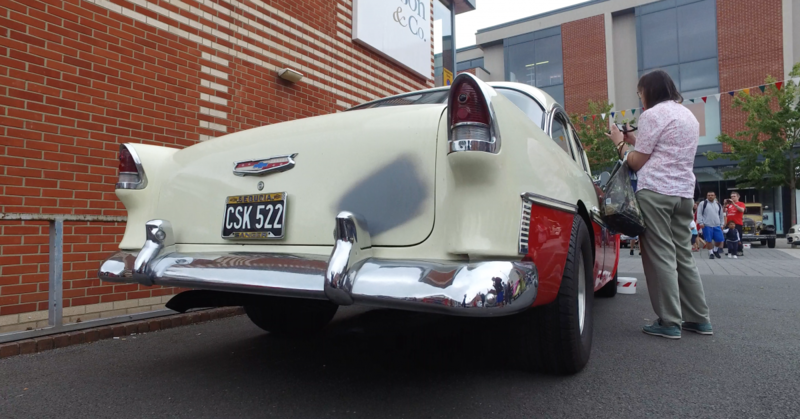 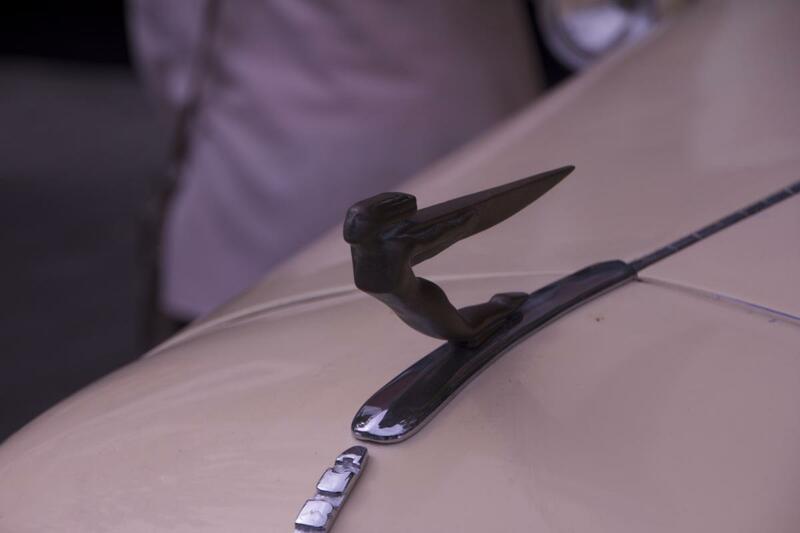 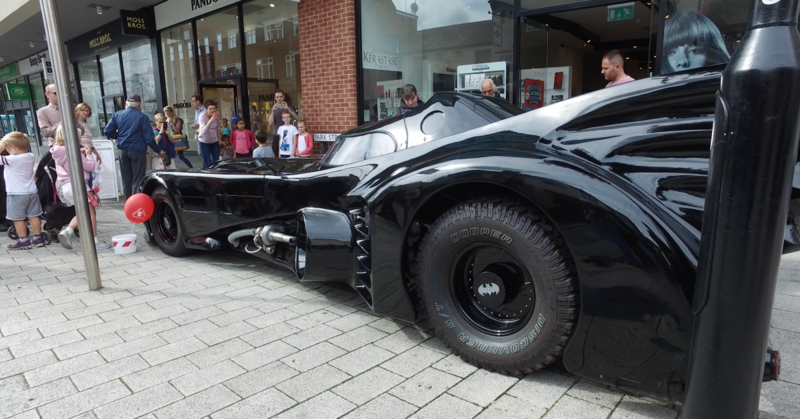 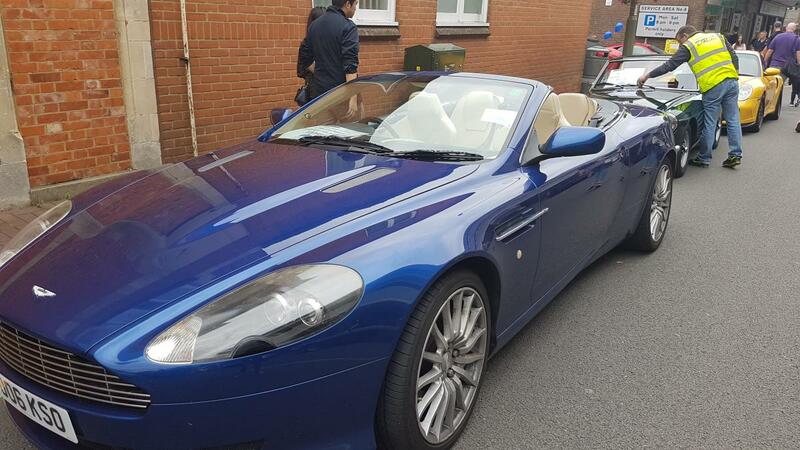 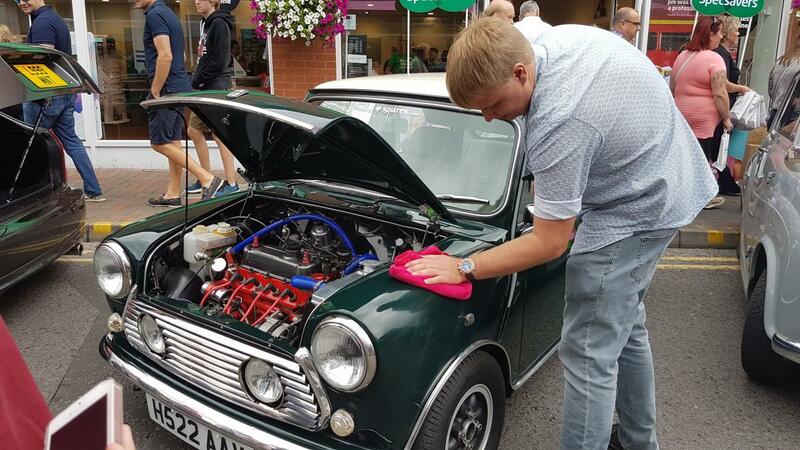 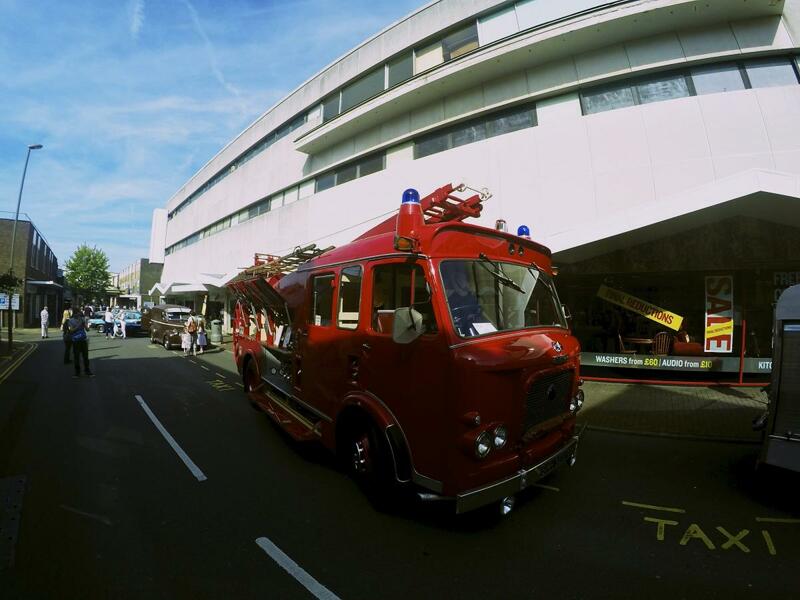 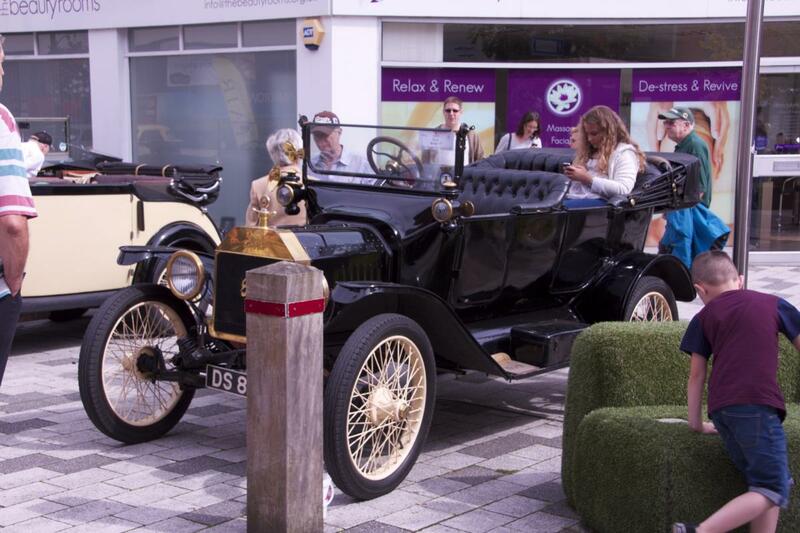 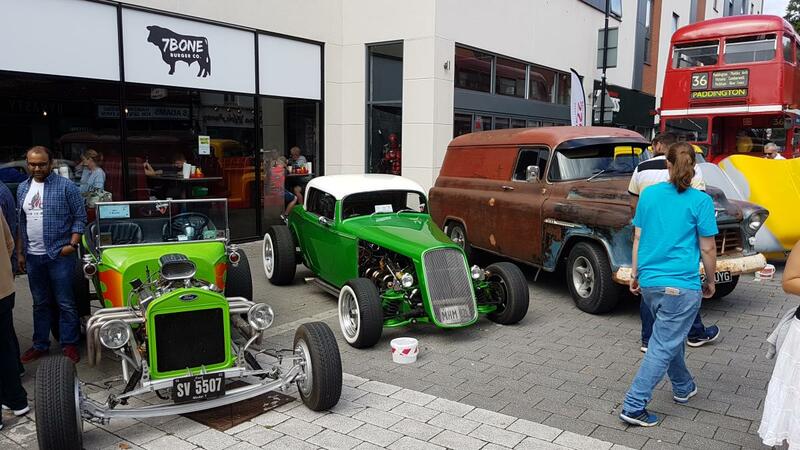 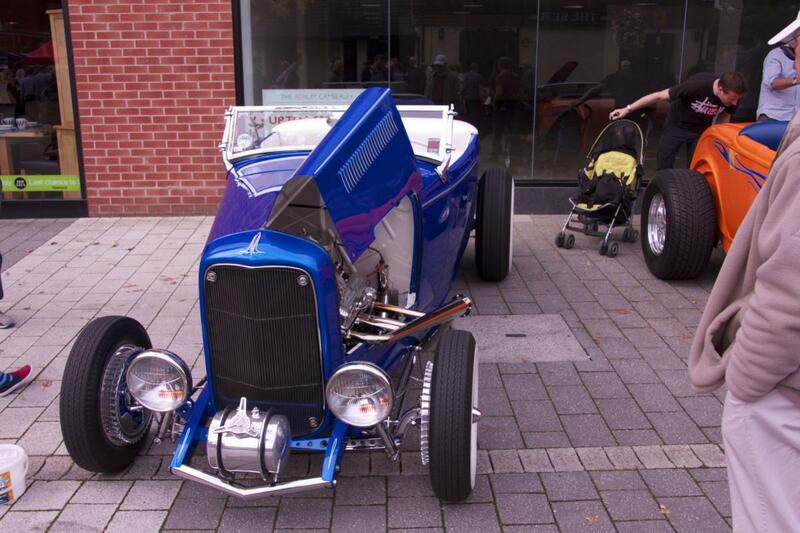 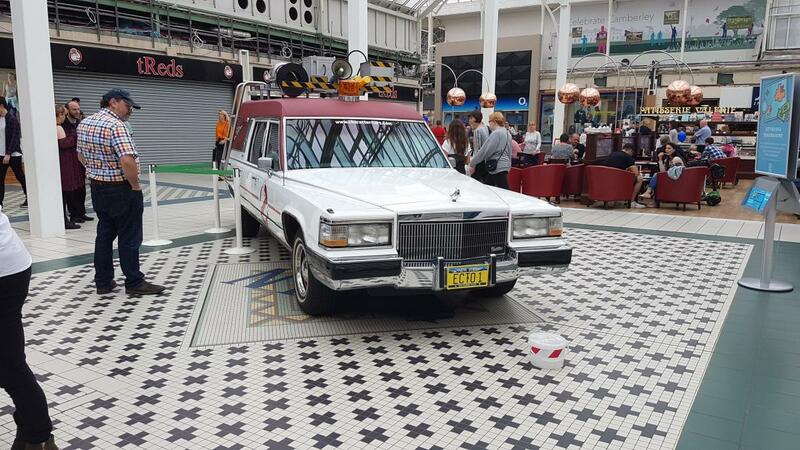 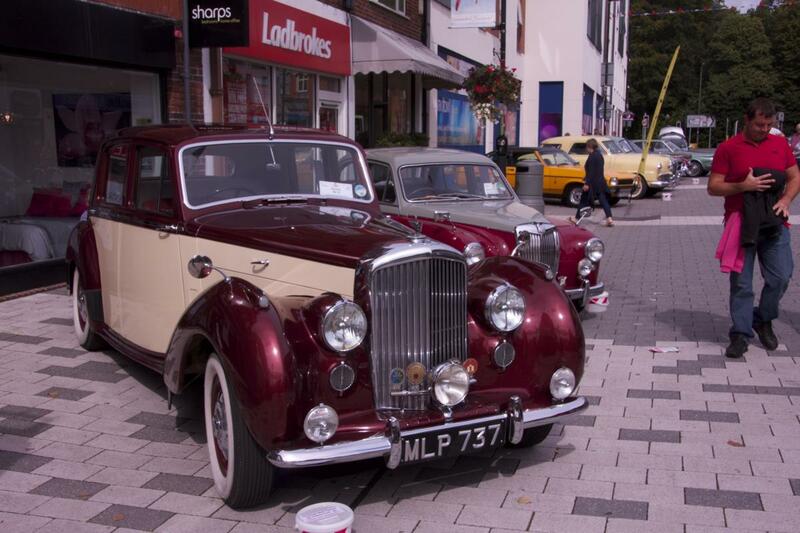 The Camberley Car Show raises money for The Kidney Fund (Registered Charity No. 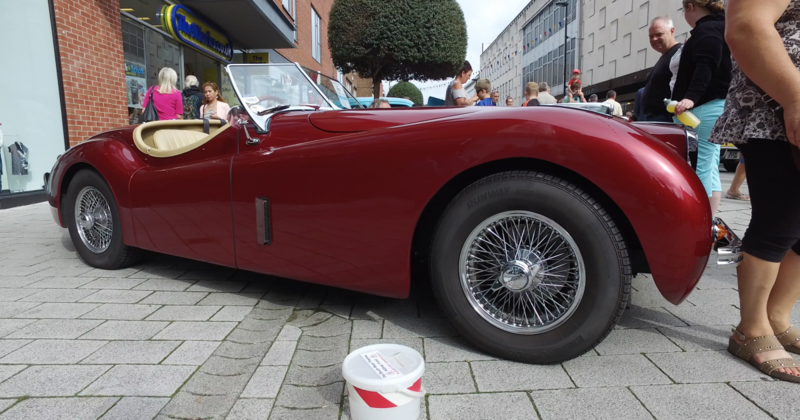 800952) which supports essential research into kidney disease and diabetes. 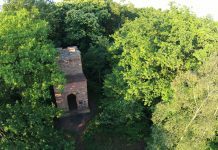 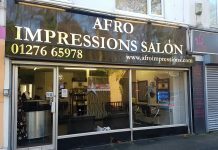 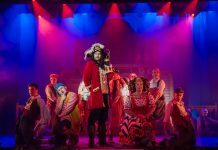 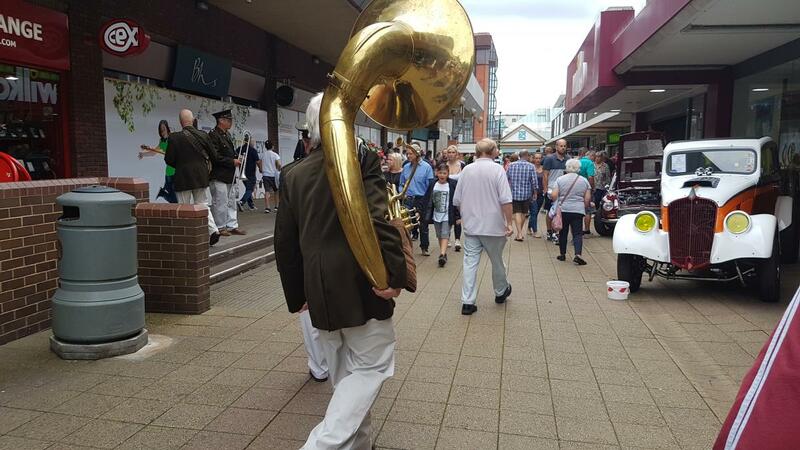 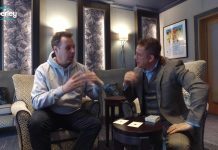 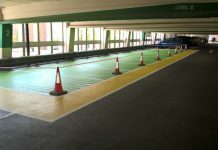 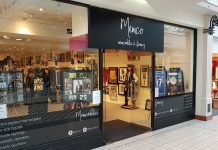 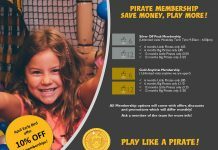 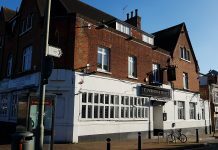 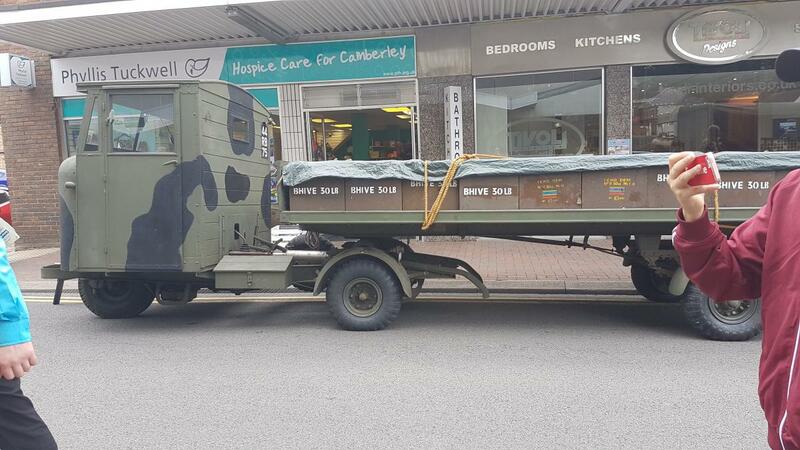 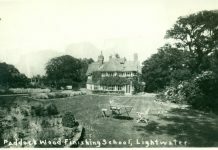 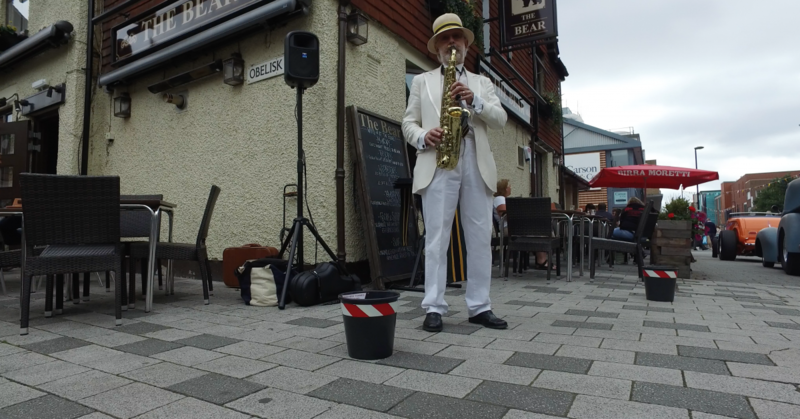 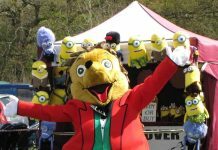 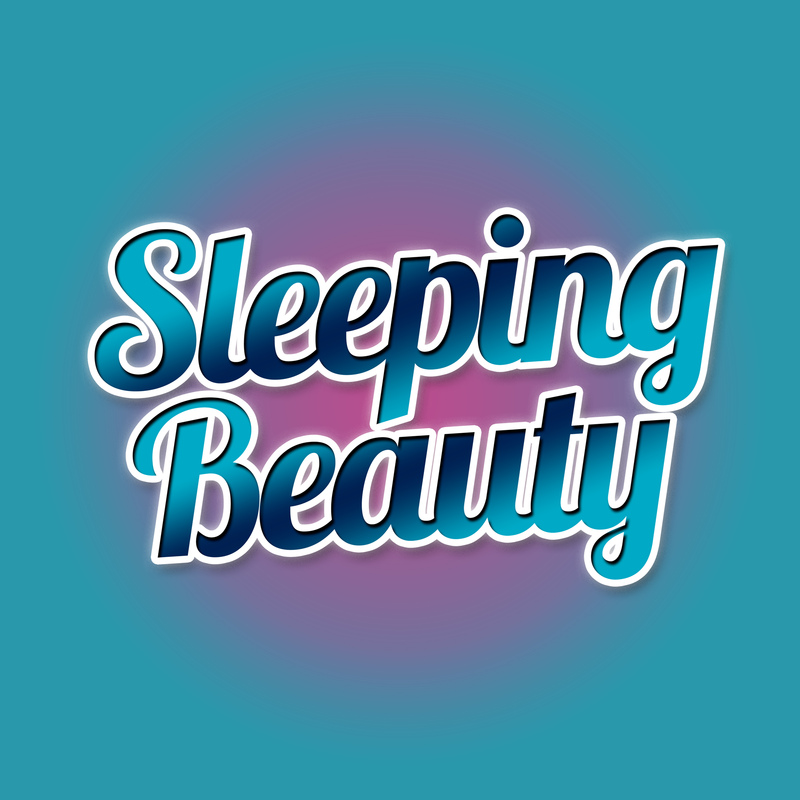 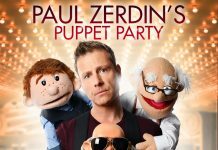 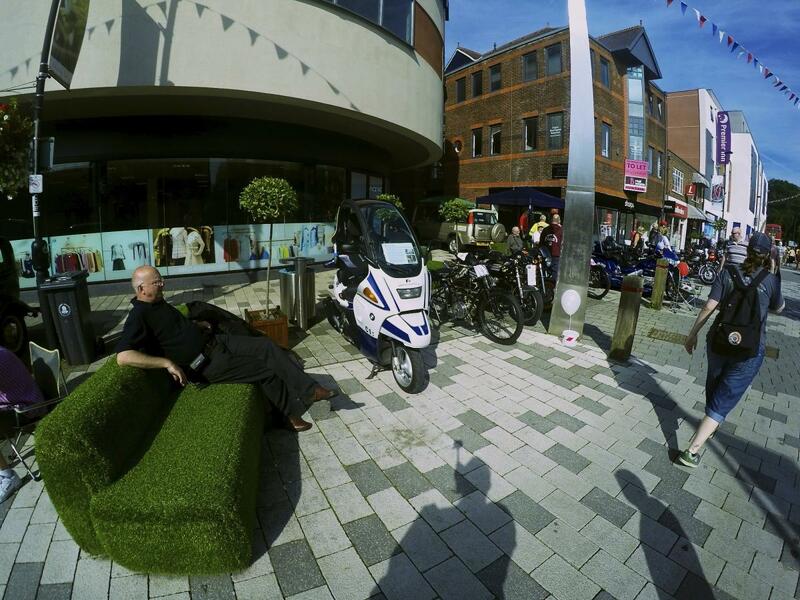 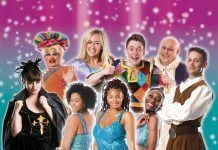 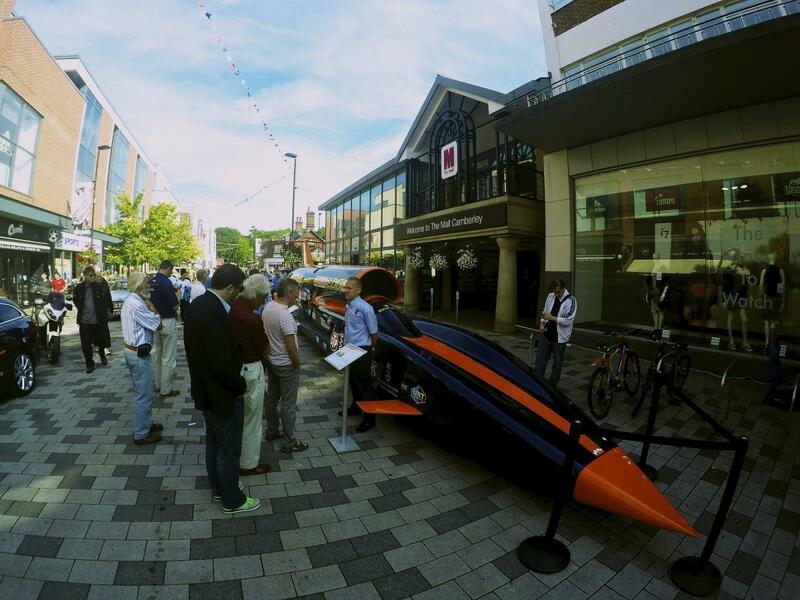 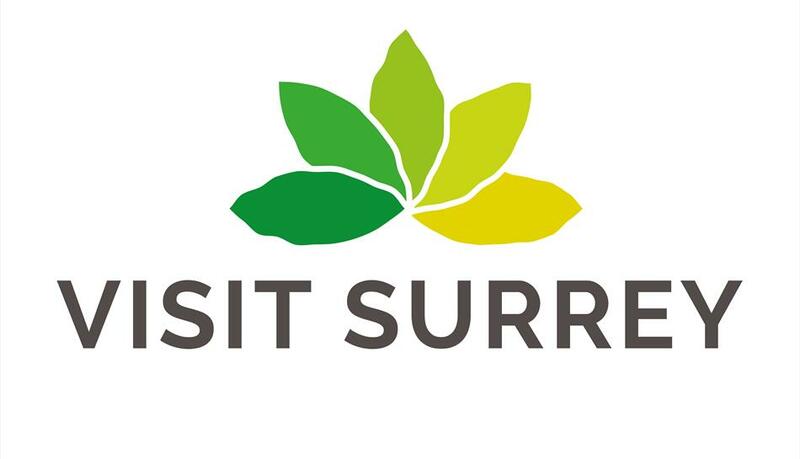 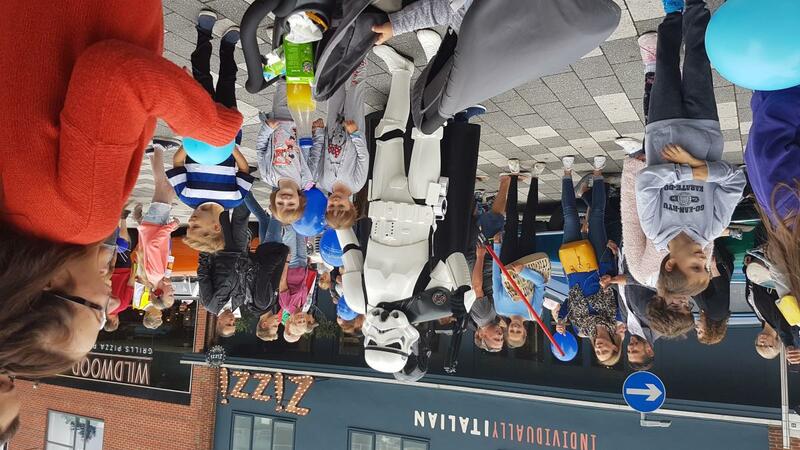 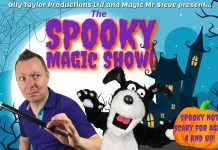 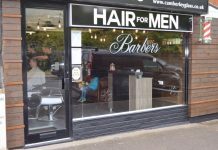 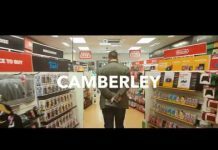 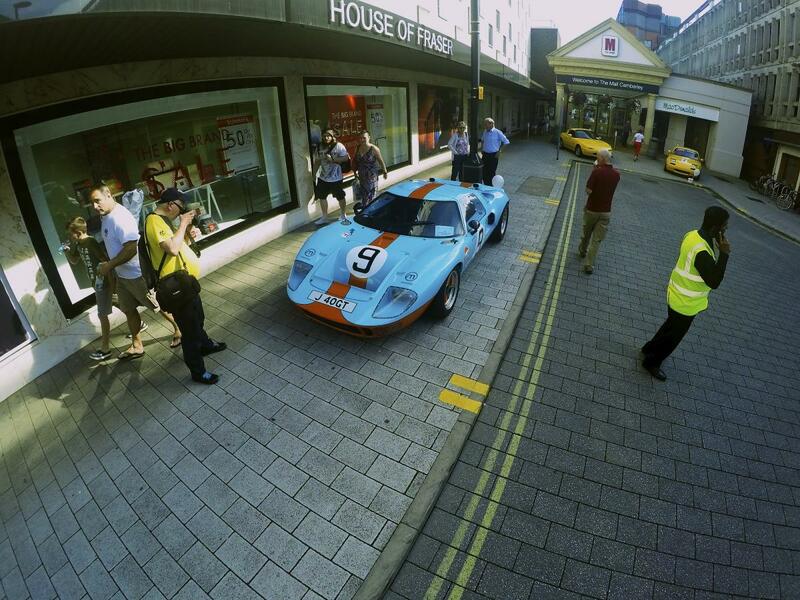 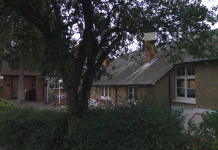 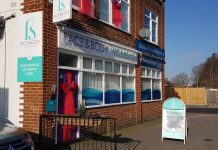 This Collectively Camberley event is now in the eighth year and is a well known event within the area. 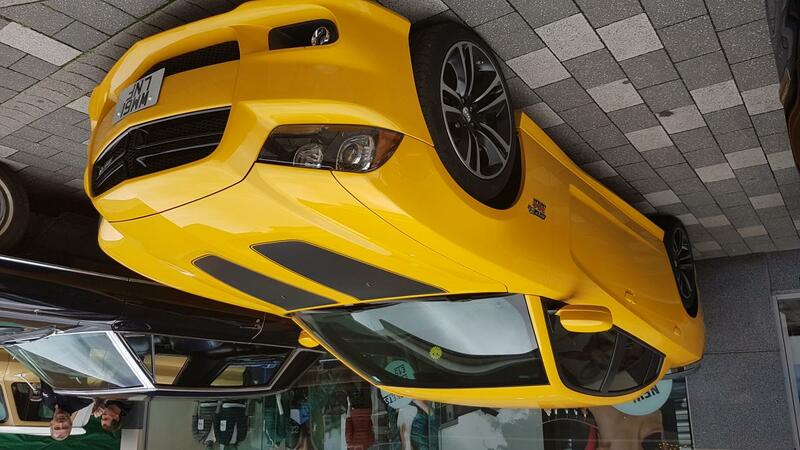 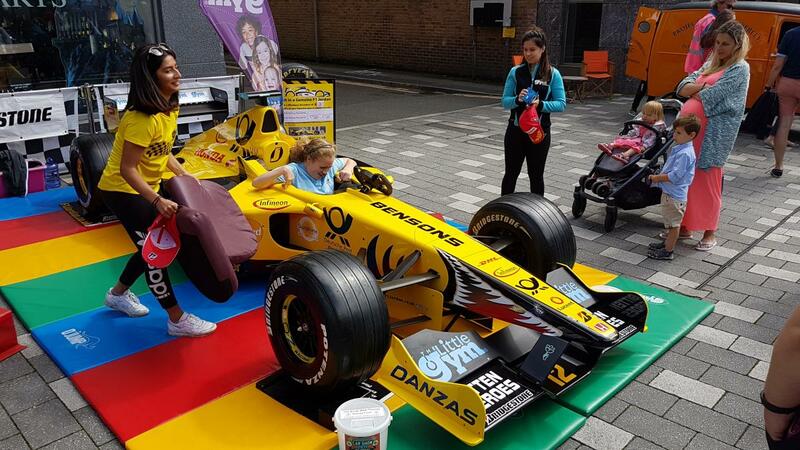 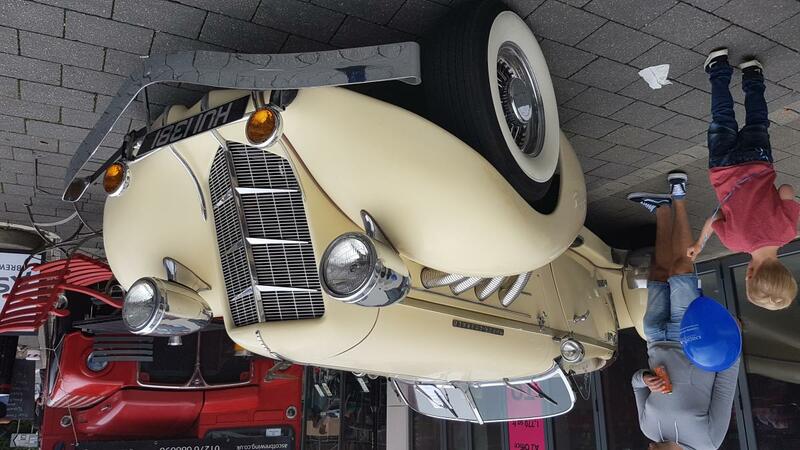 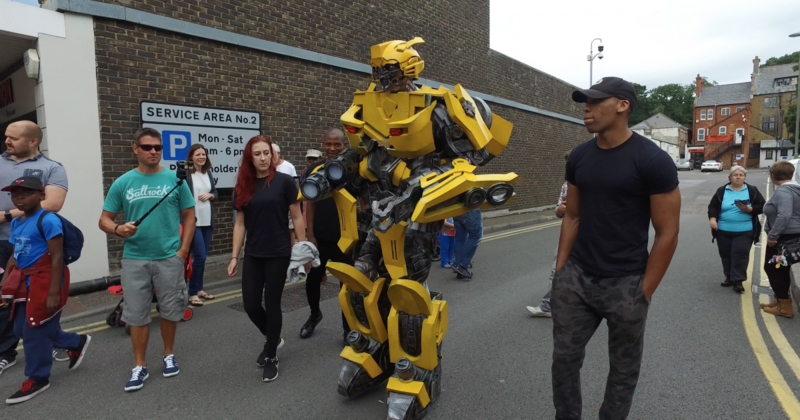 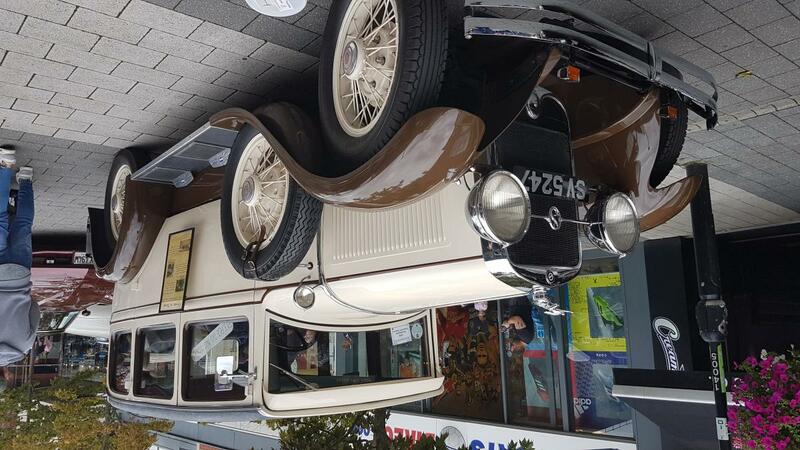 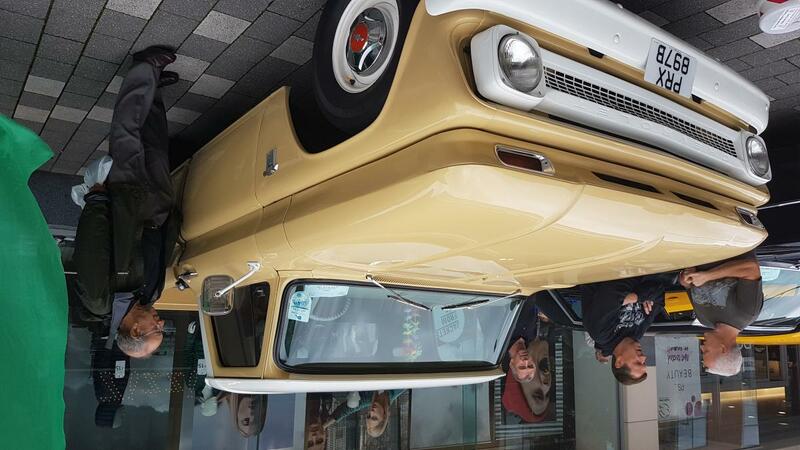 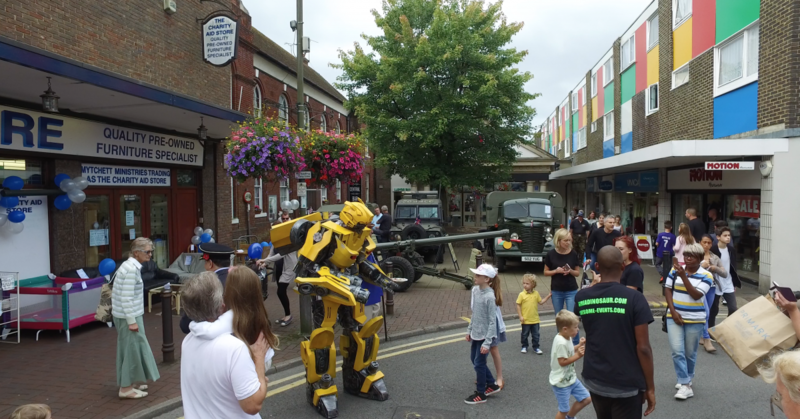 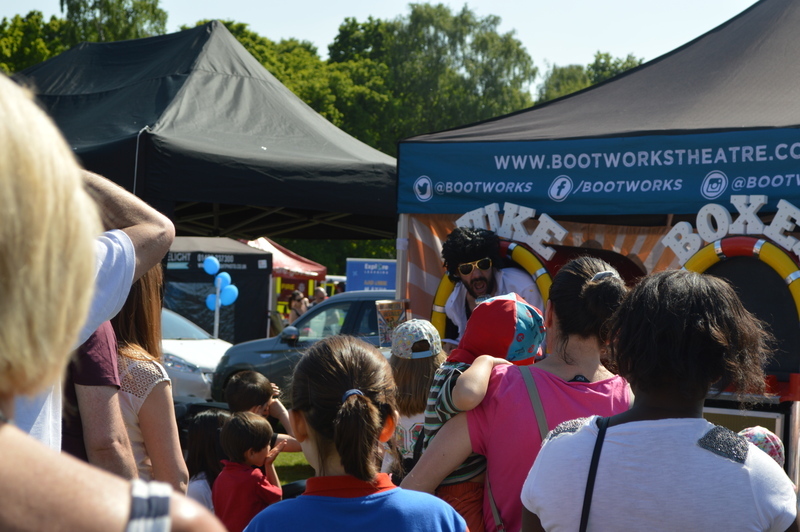 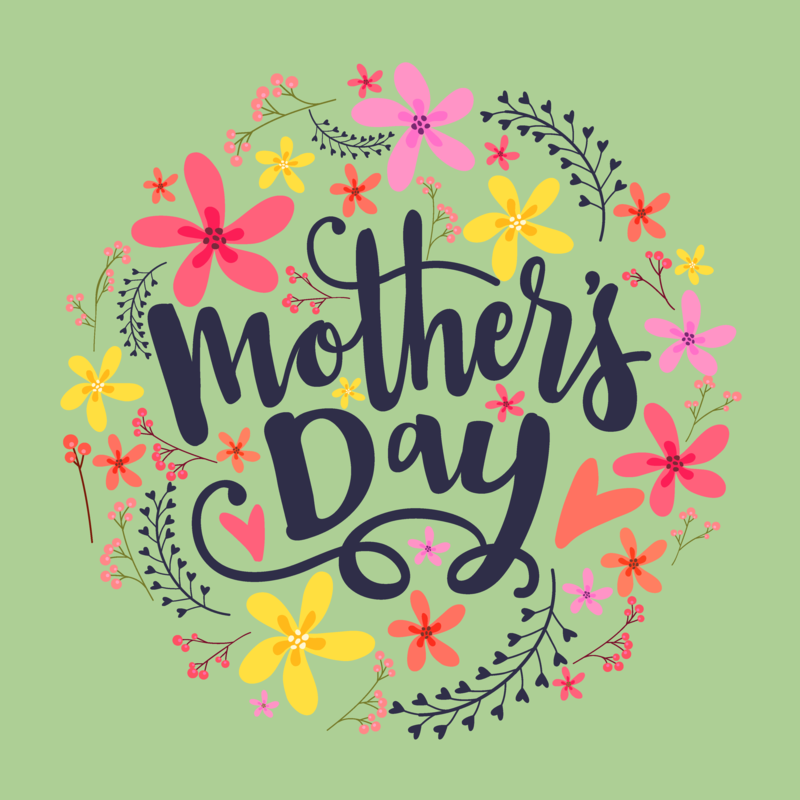 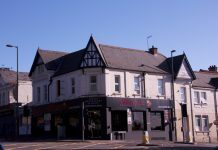 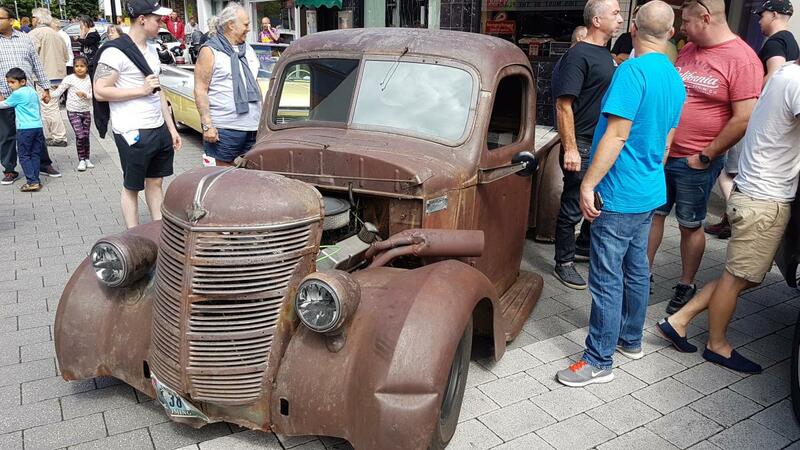 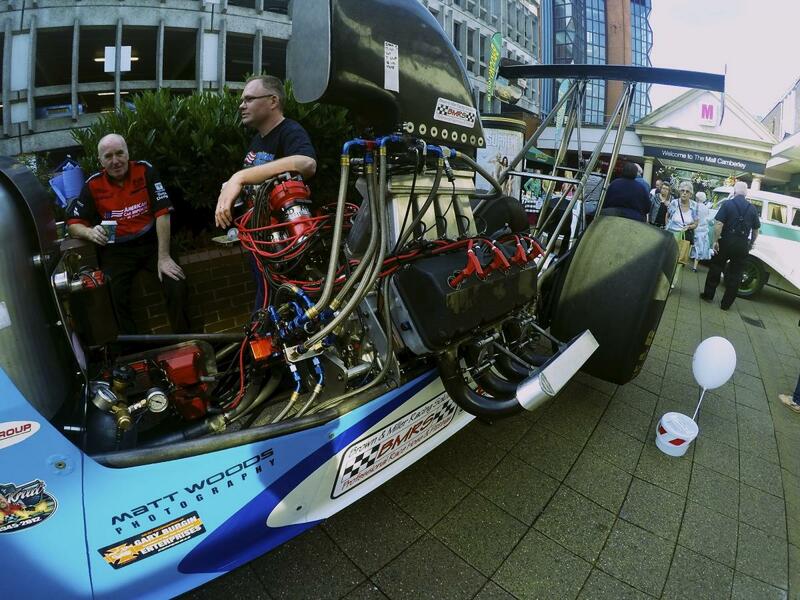 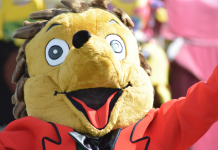 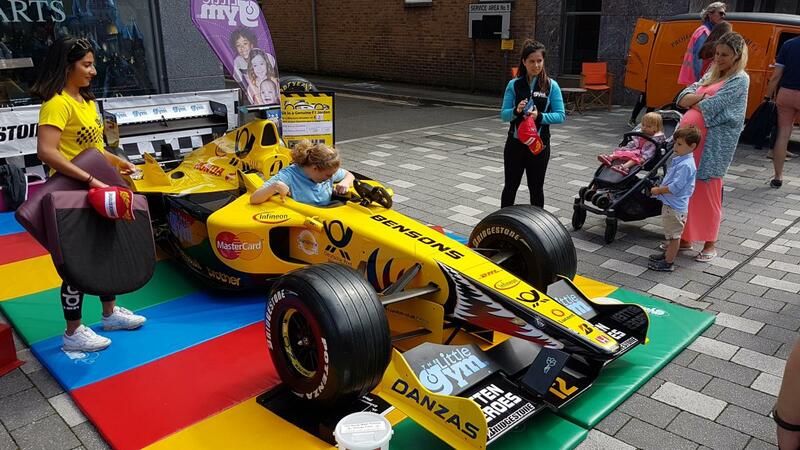 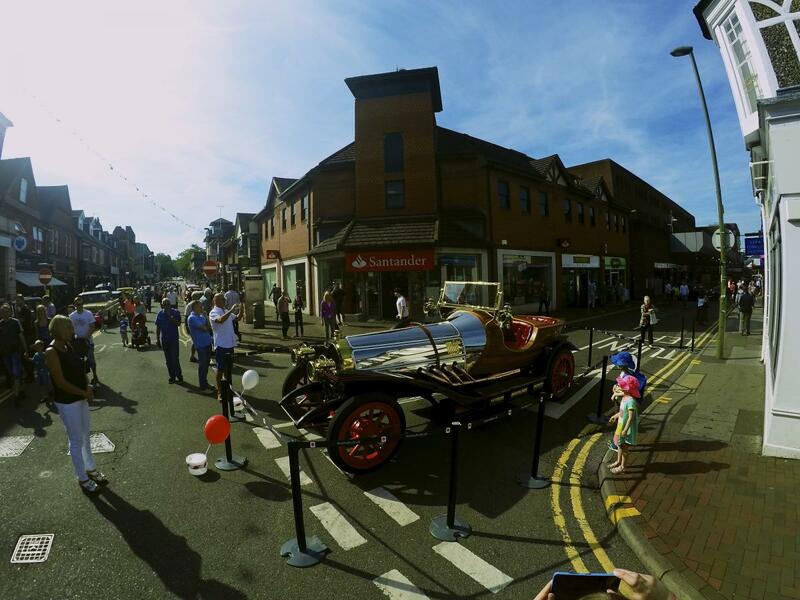 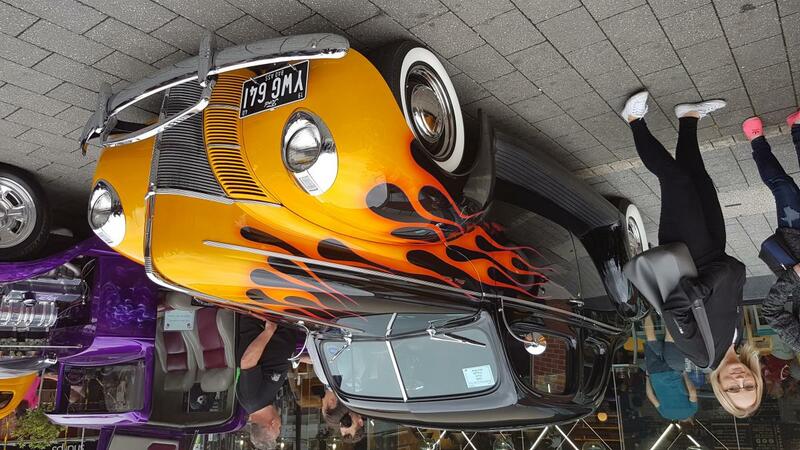 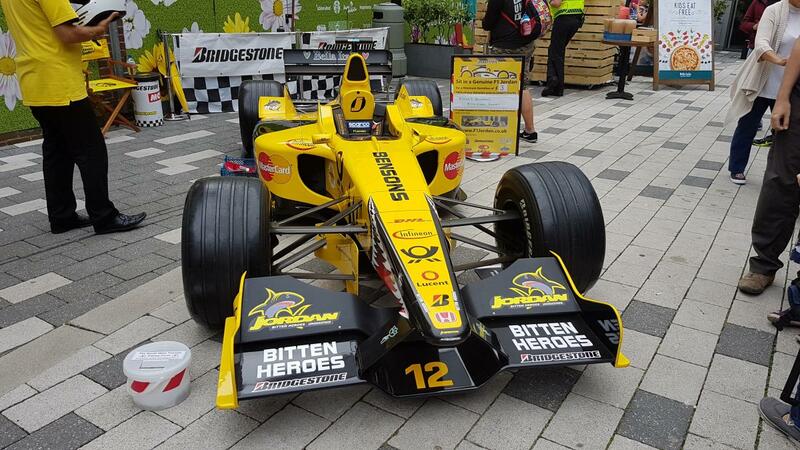 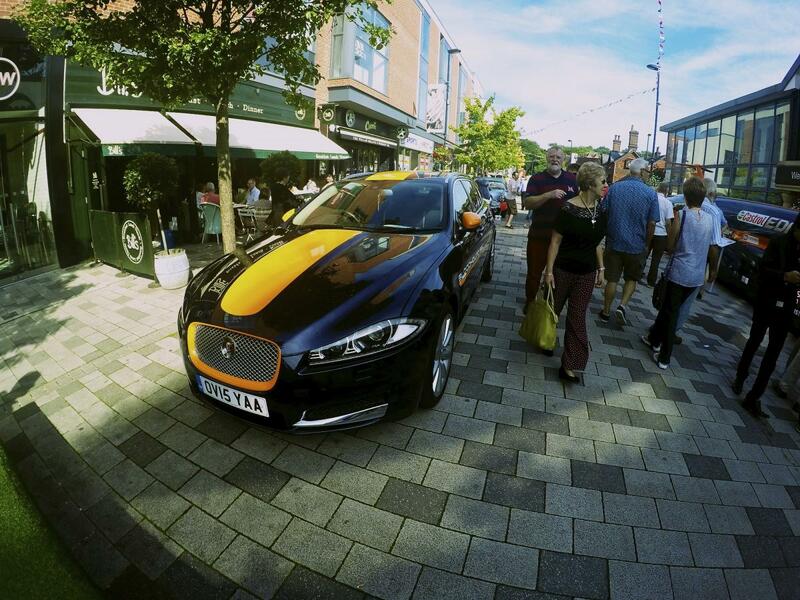 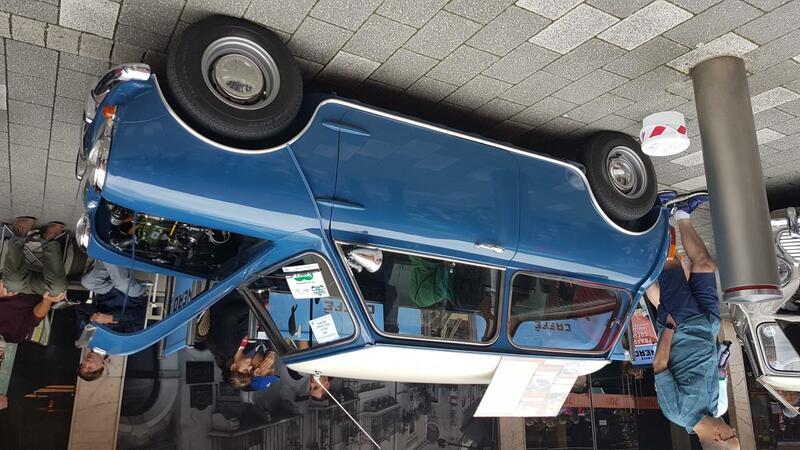 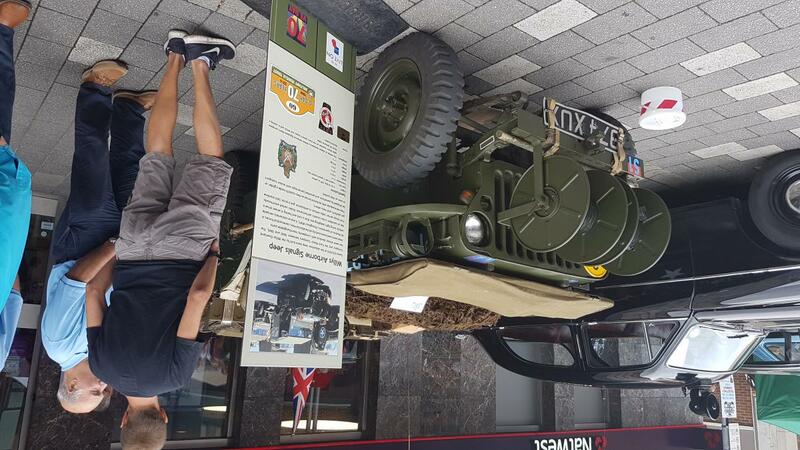 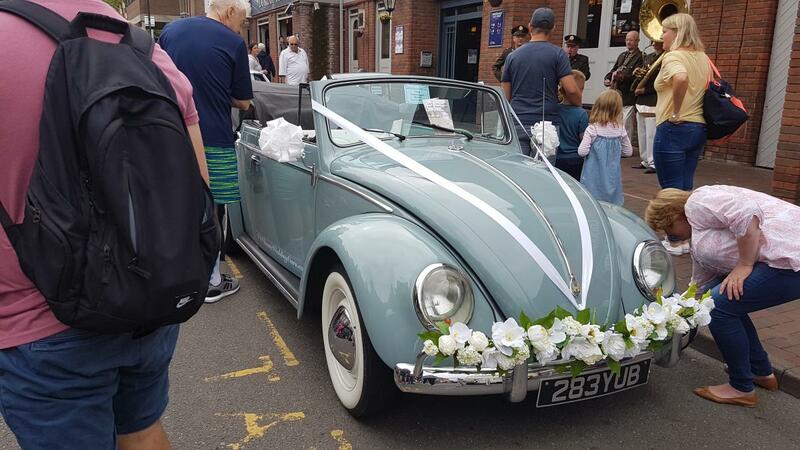 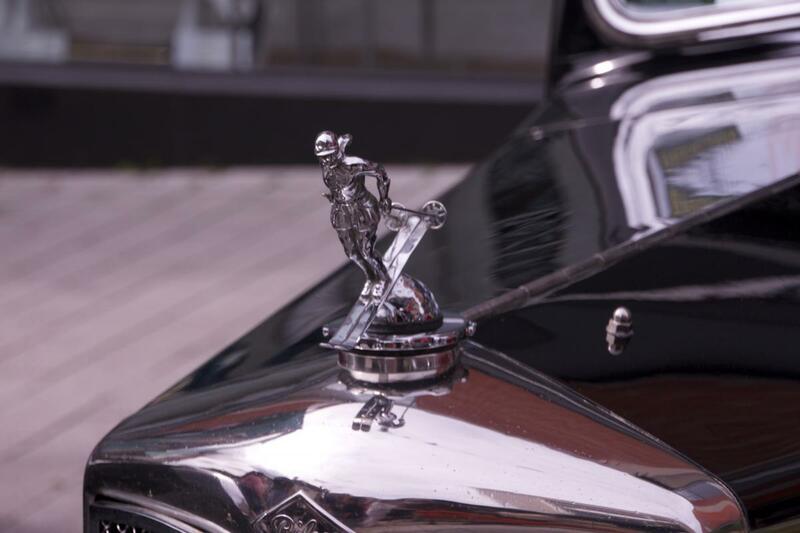 The day is full of family fun, packed with a great range of cars, entertaining street acts and fantastic live music which attracts over 30,000 people. 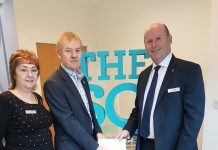 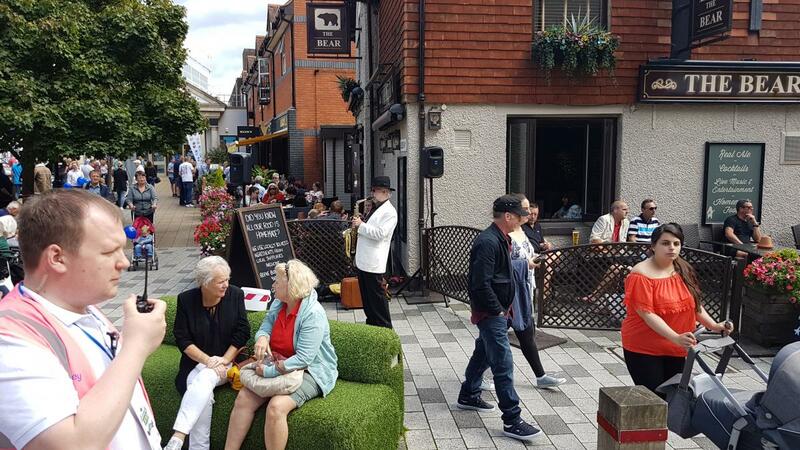 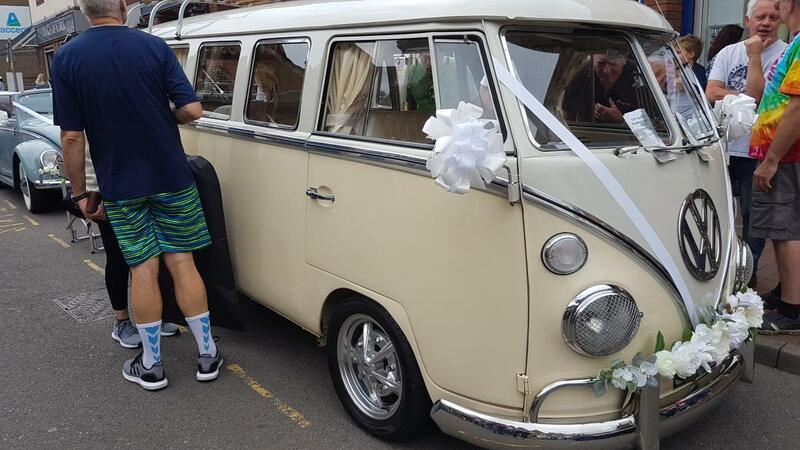 The event has also raised over £50,000 for charity and this year will continue to raise awareness and funds for The South West Thames Kidney Fund and in aid of Kidney Research UK. 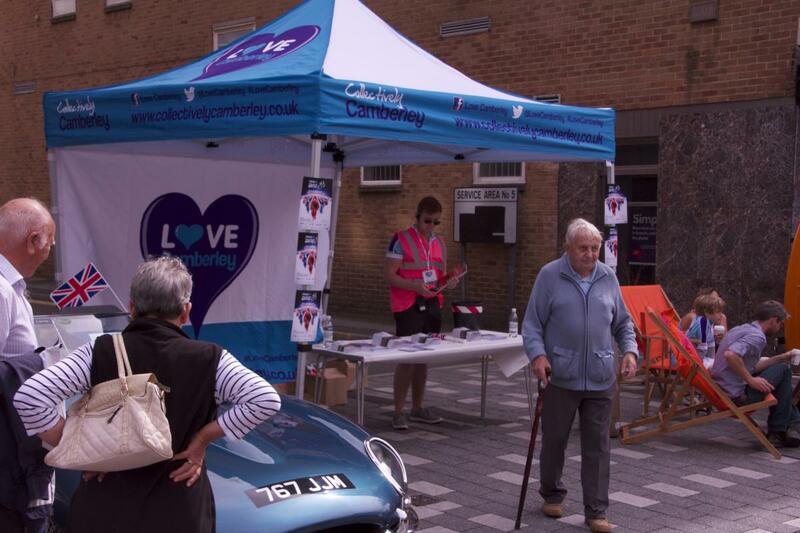 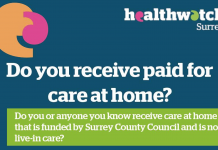 If you’d like to register to have your car included for FREE at this event, please contact one of the team at info@collectivelycamberley.co.uk or visit the Collectively Camberley website. 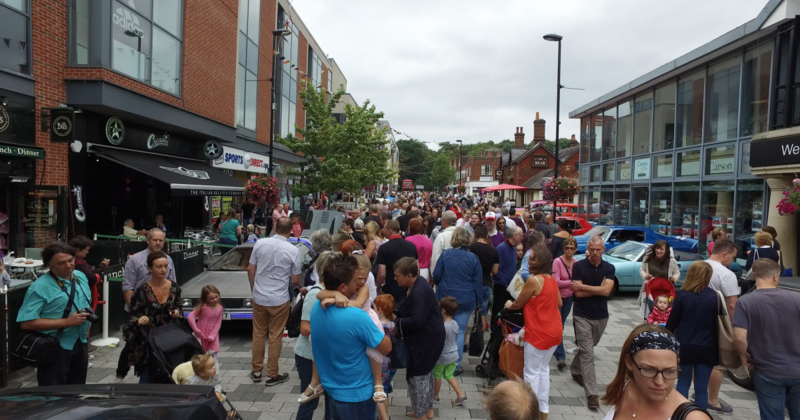 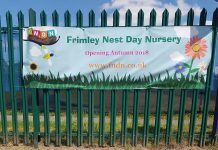 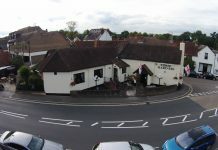 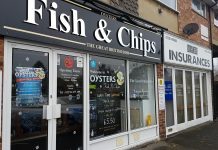 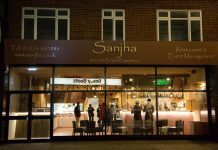 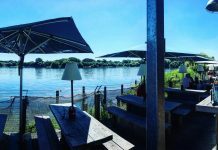 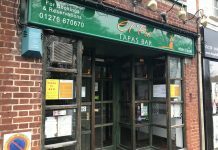 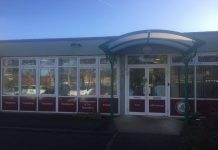 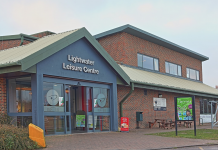 We look forward to seeing you all on Saturday 17th August 2019! 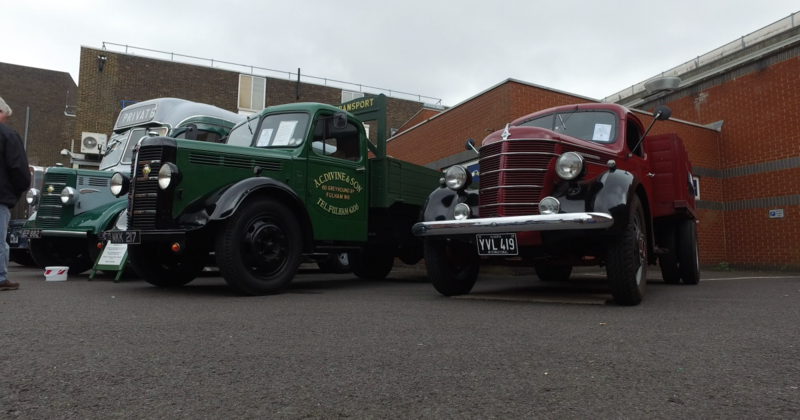 Until then take a look at the last years shows…. 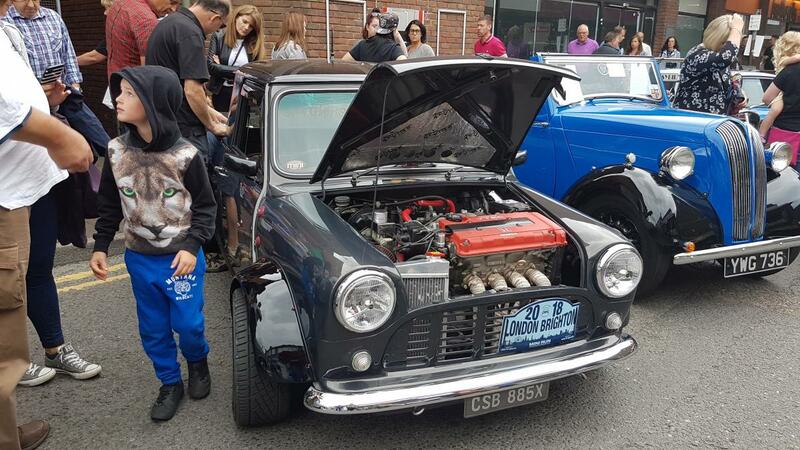 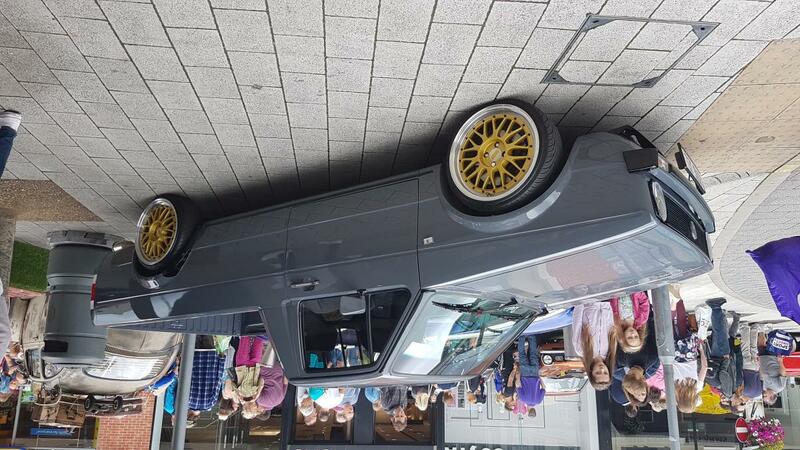 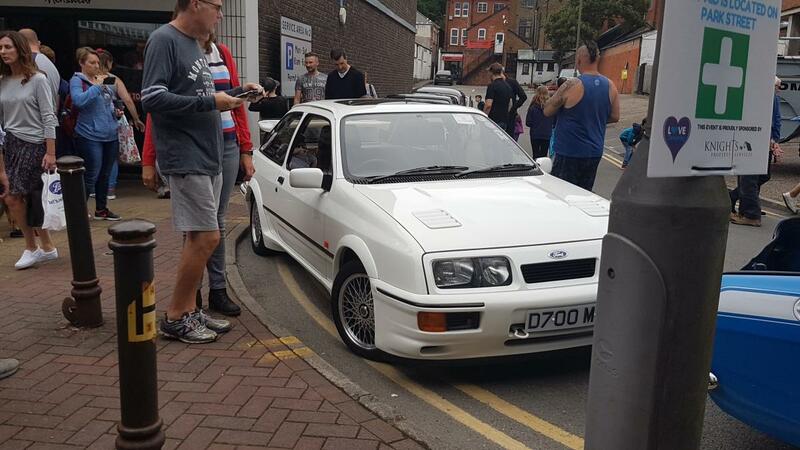 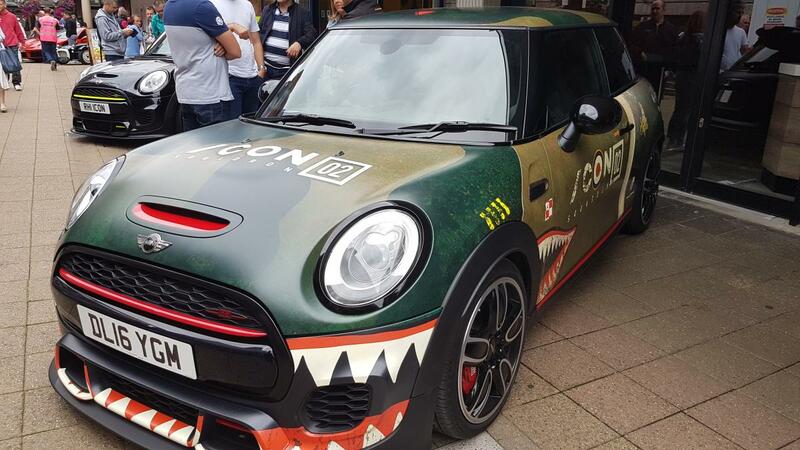 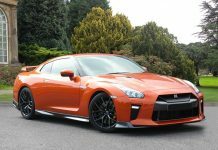 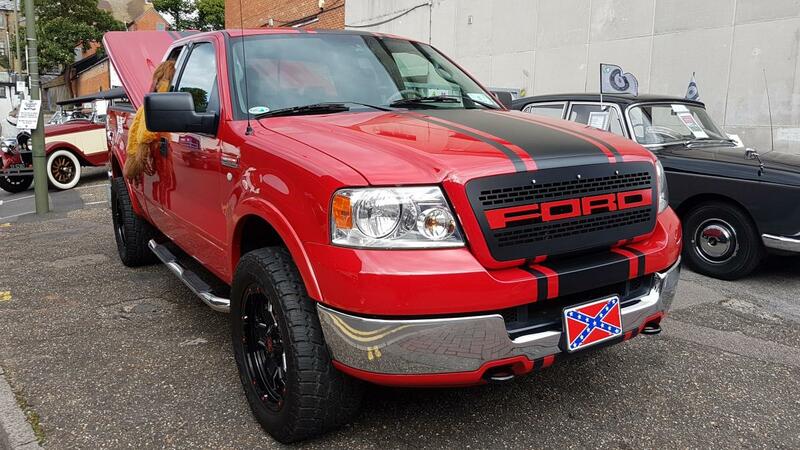 Camberley Car Show 2018 will you be there? 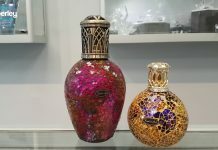 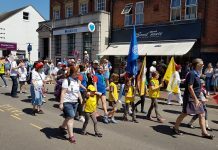 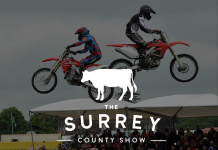 The 2018 Surrey Heath Show was a scorcher!